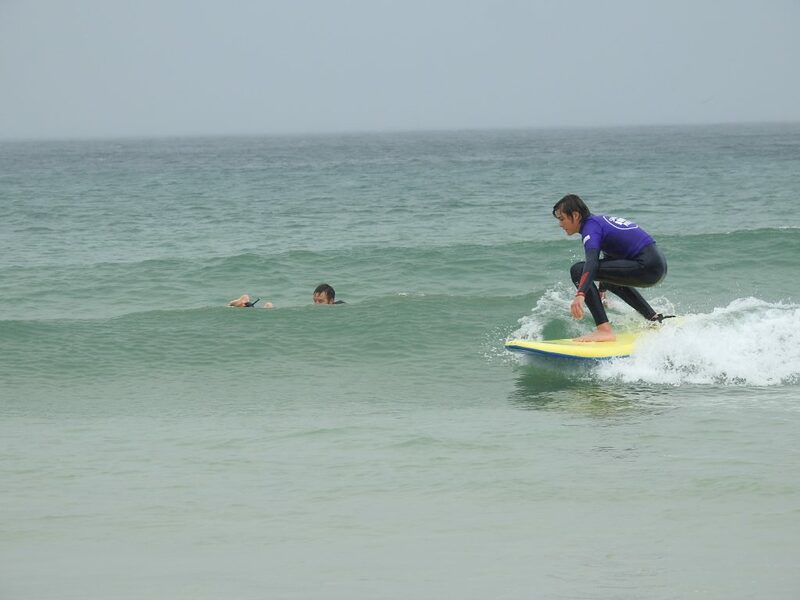 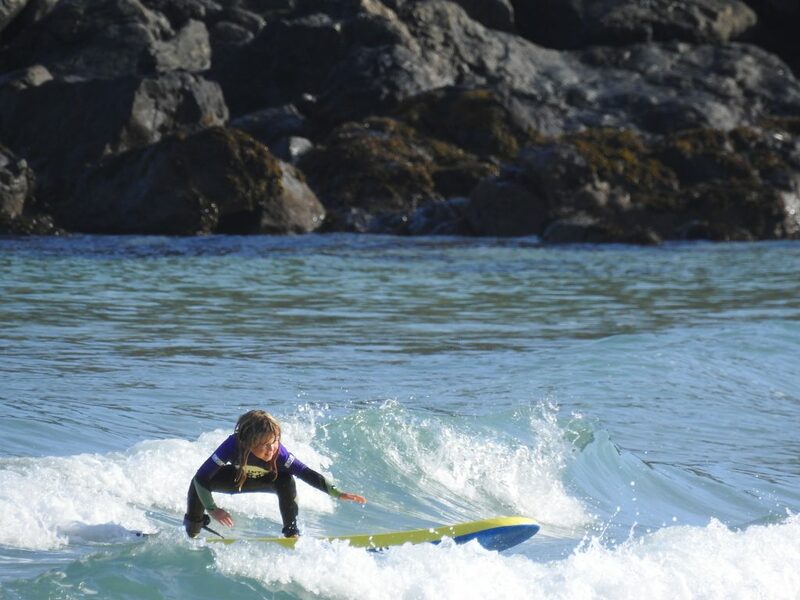 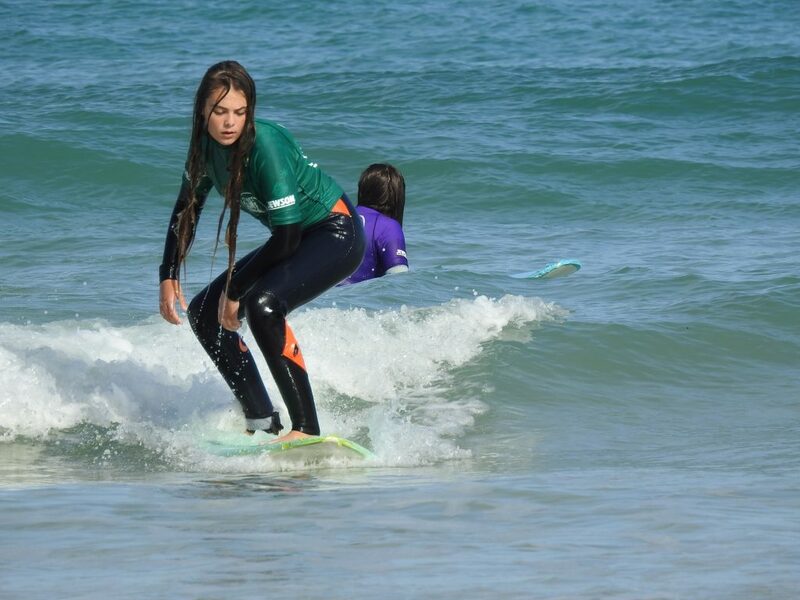 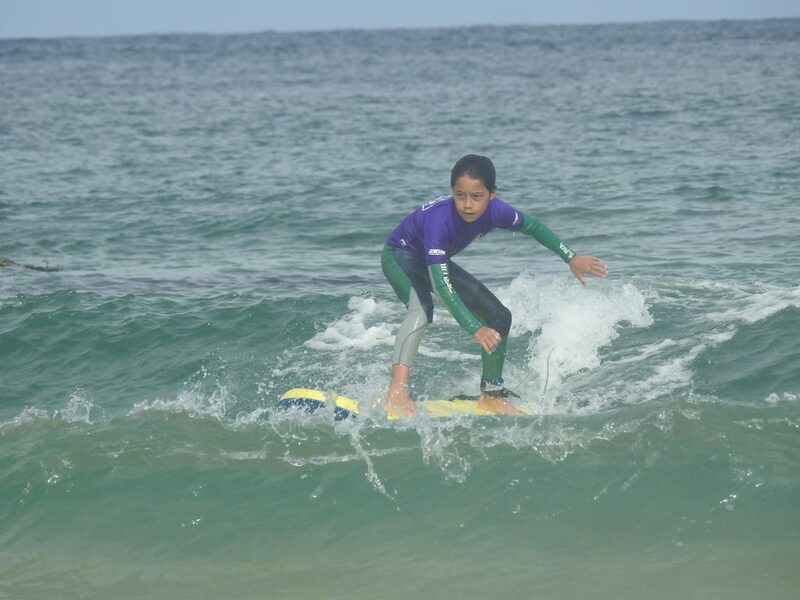 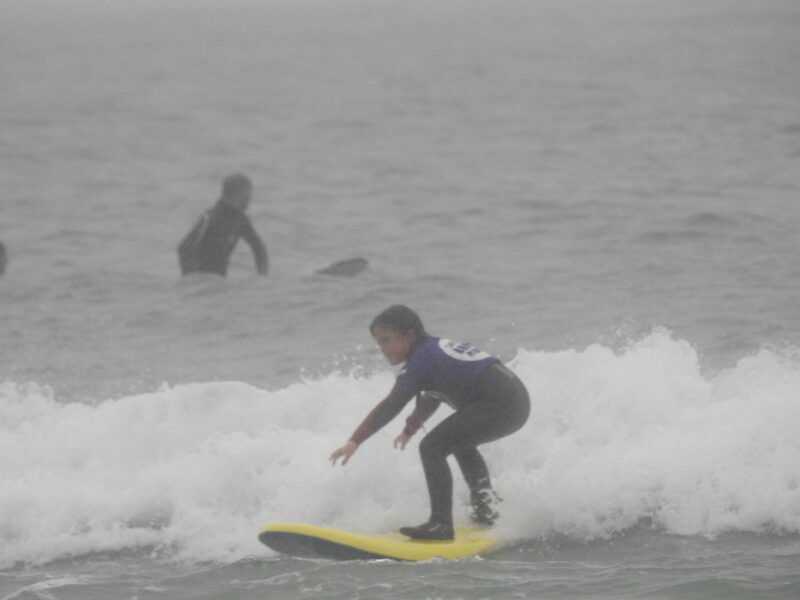 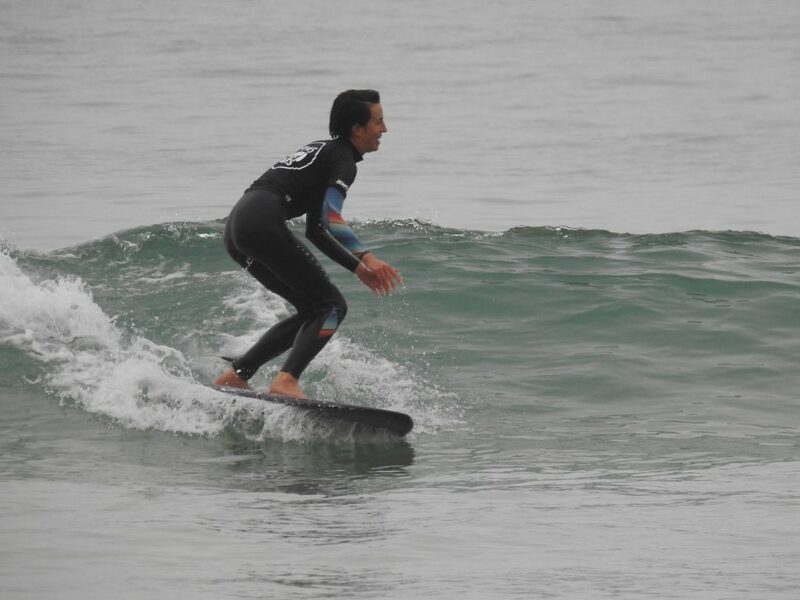 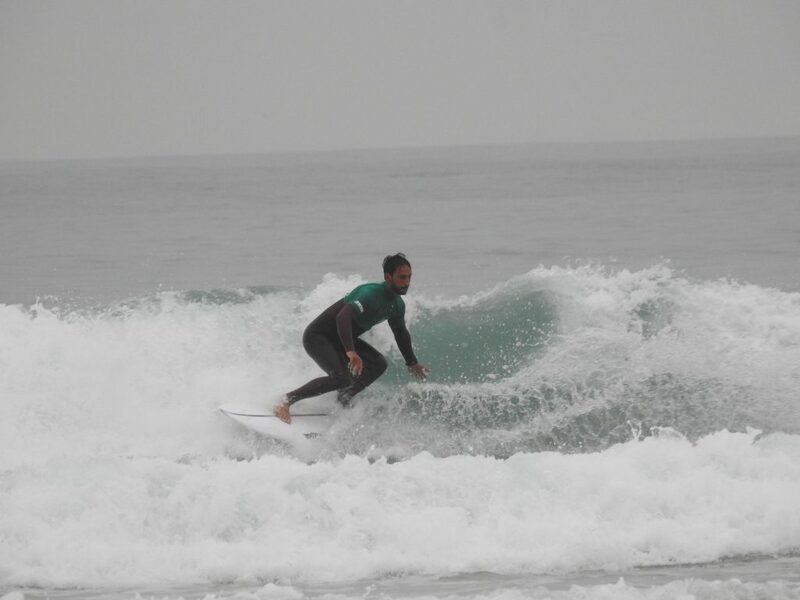 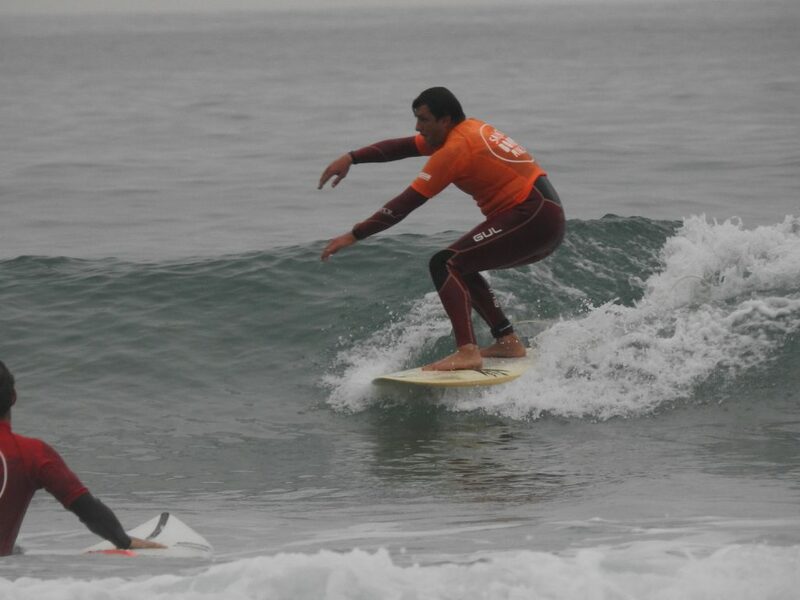 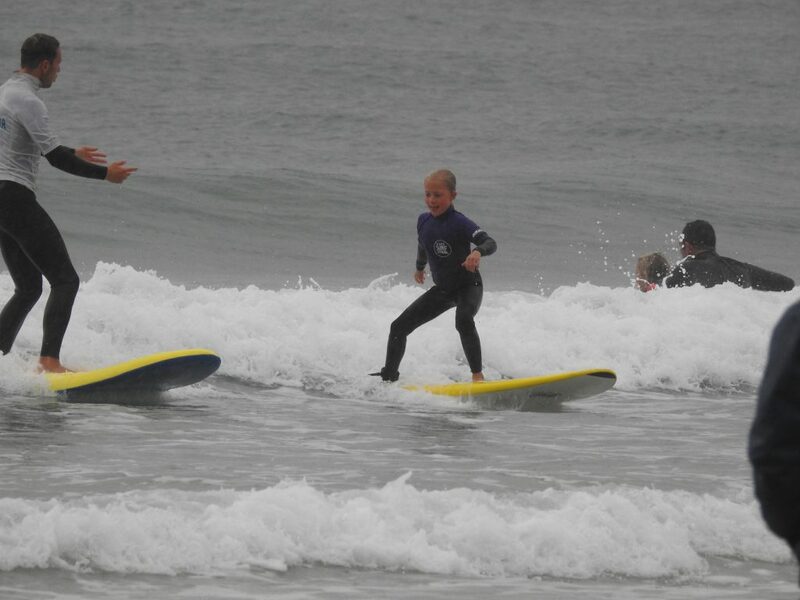 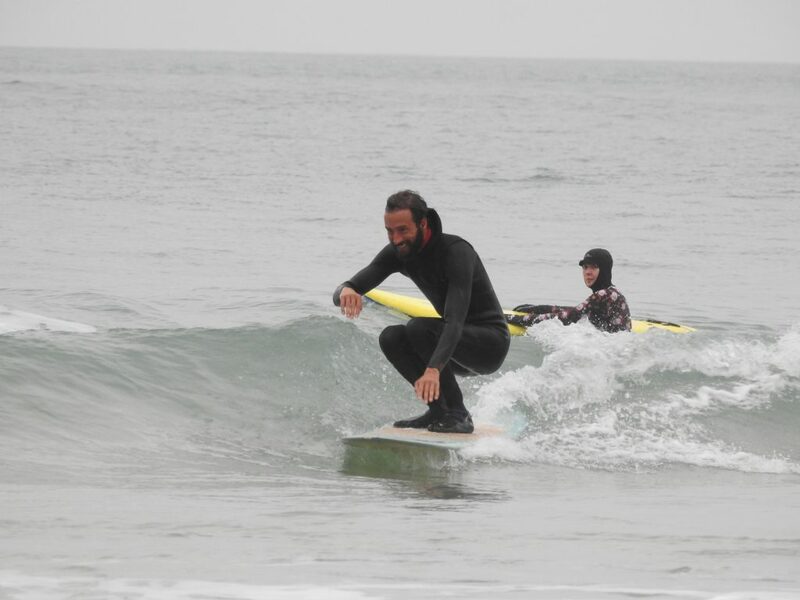 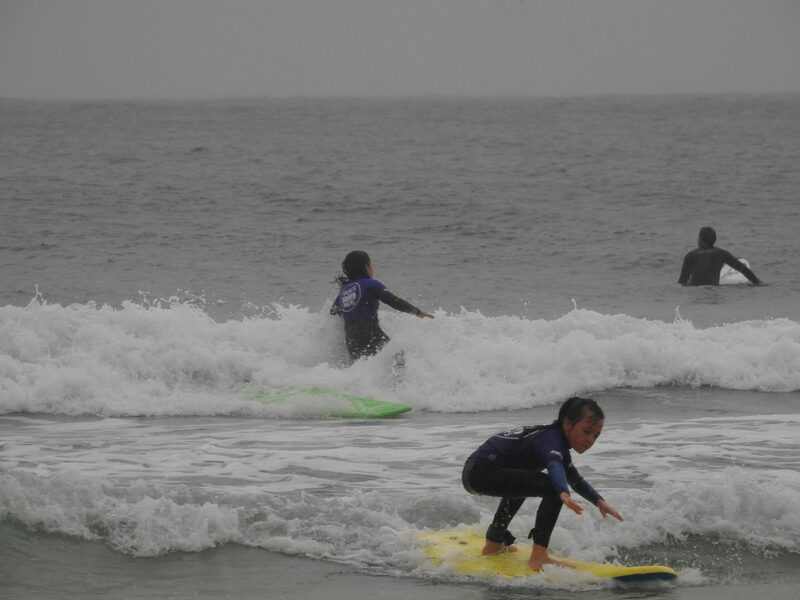 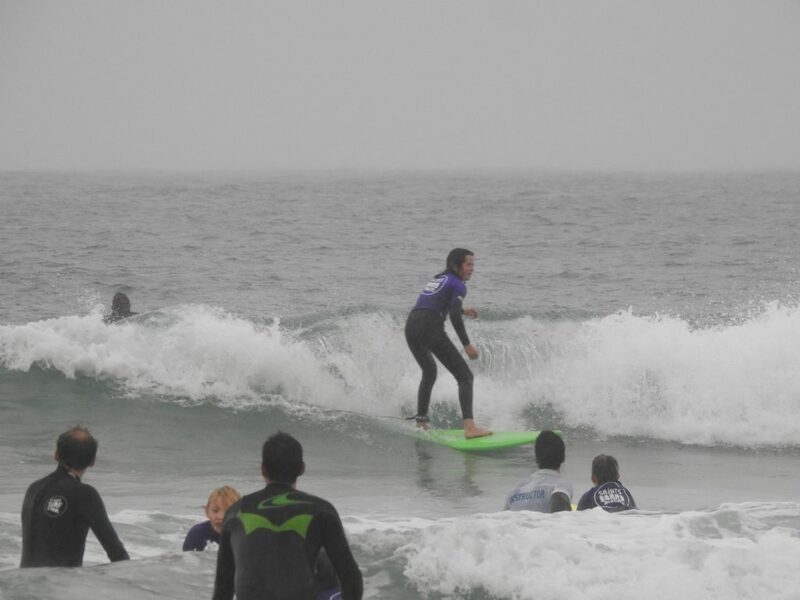 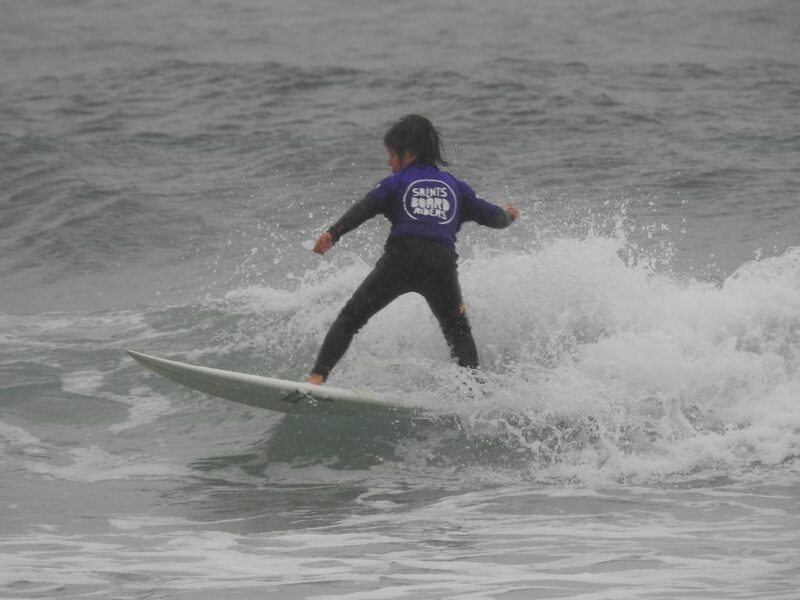 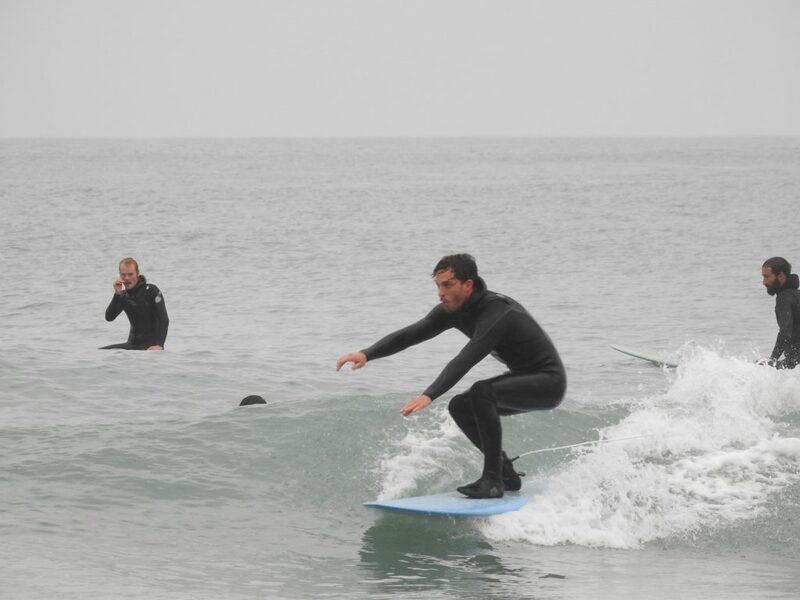 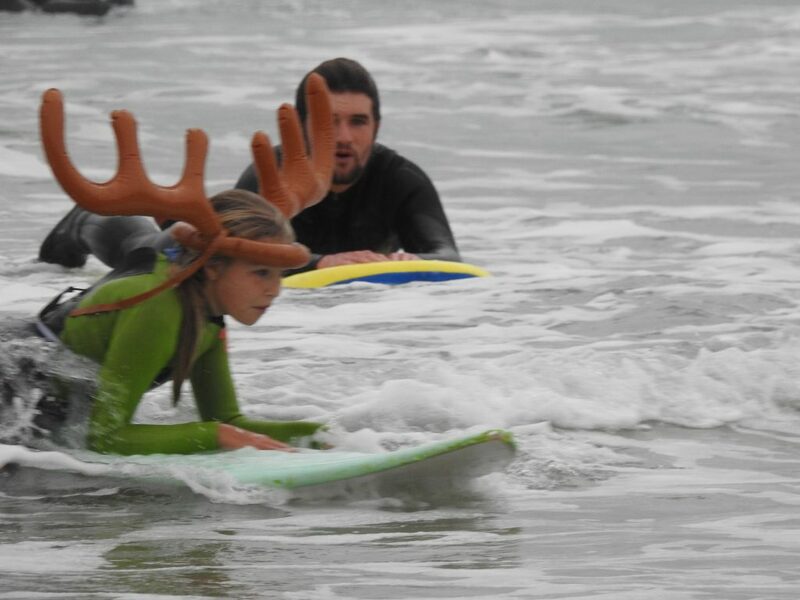 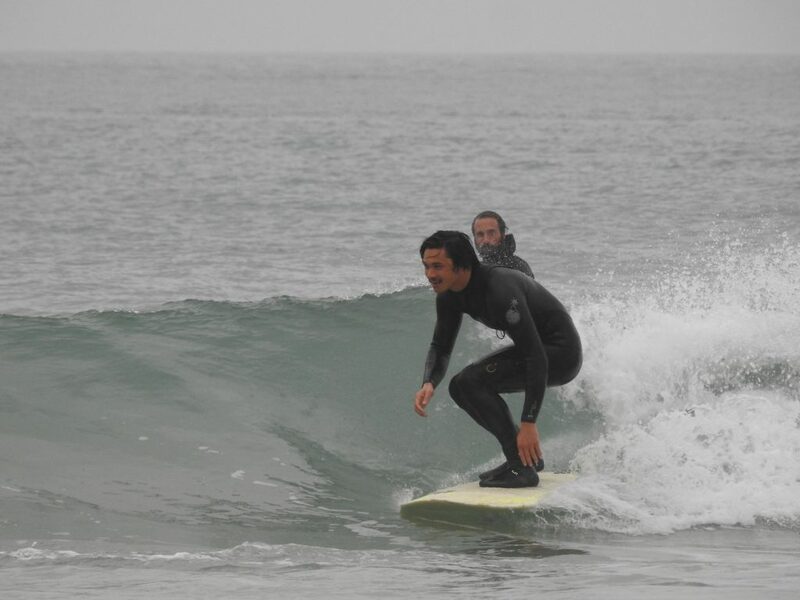 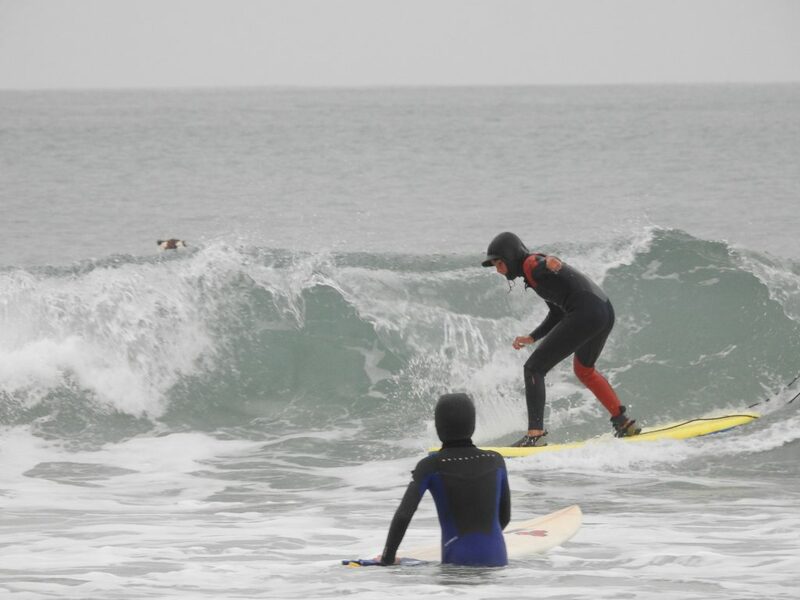 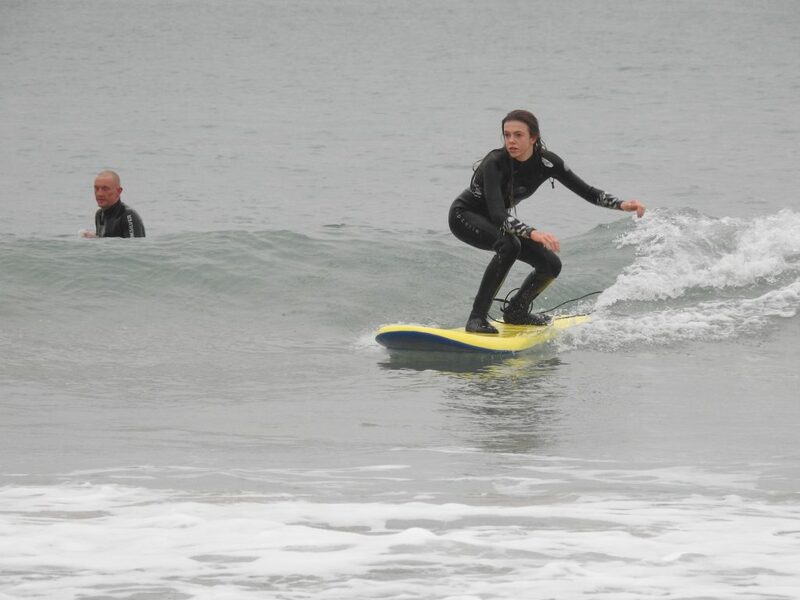 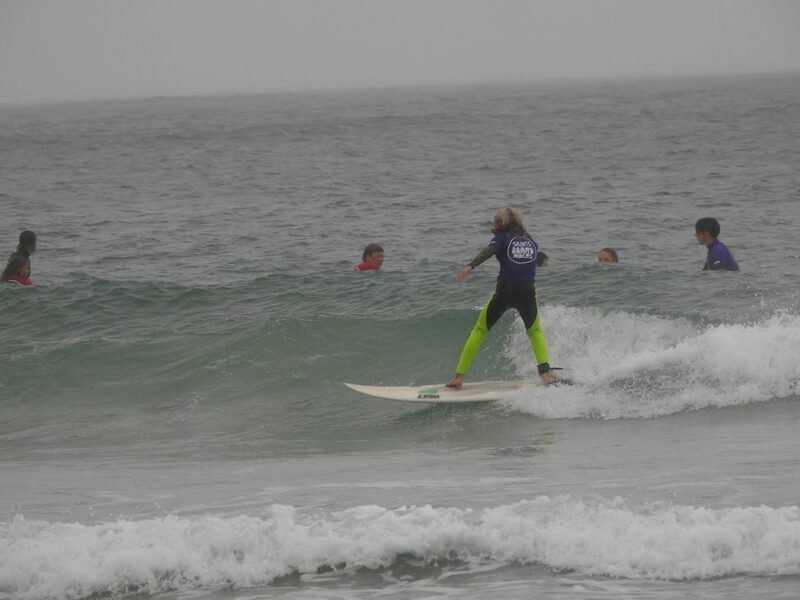 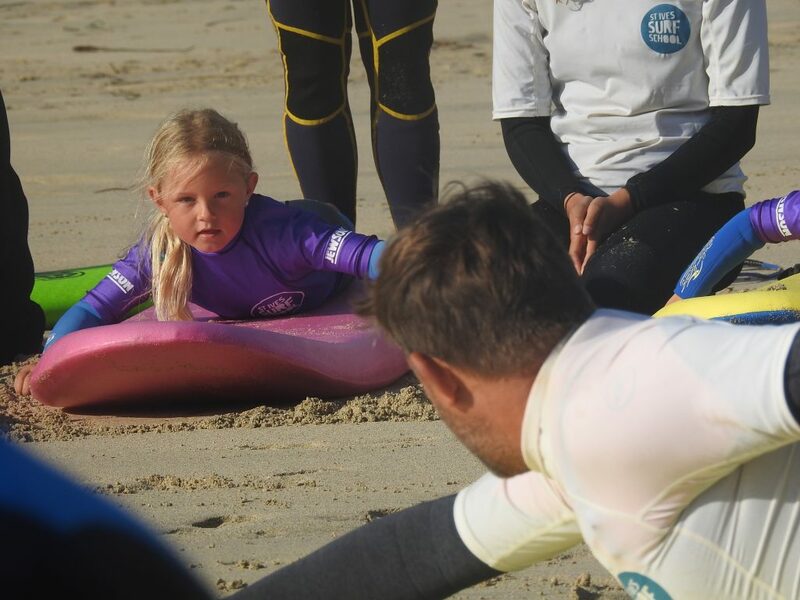 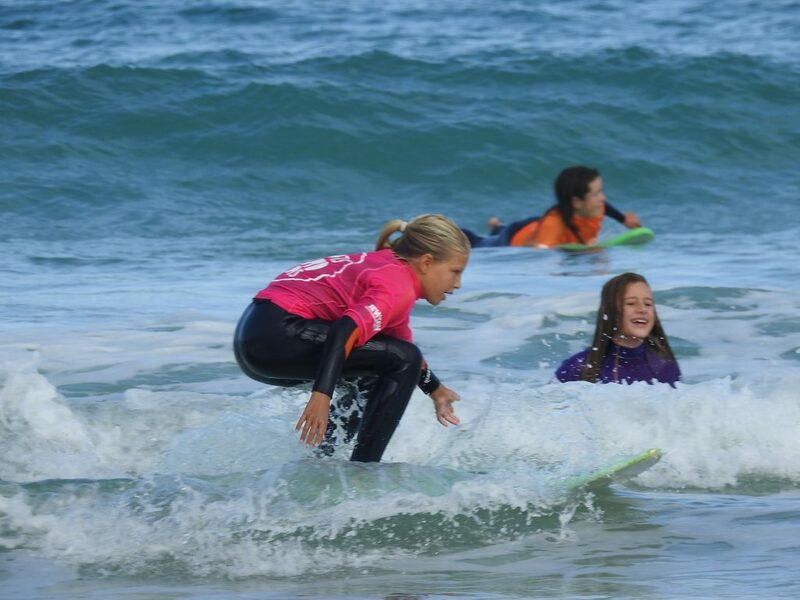 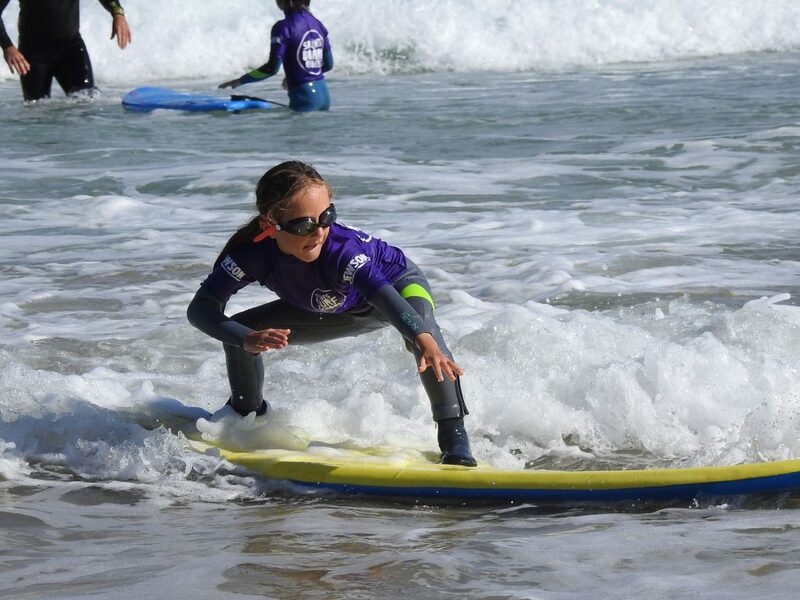 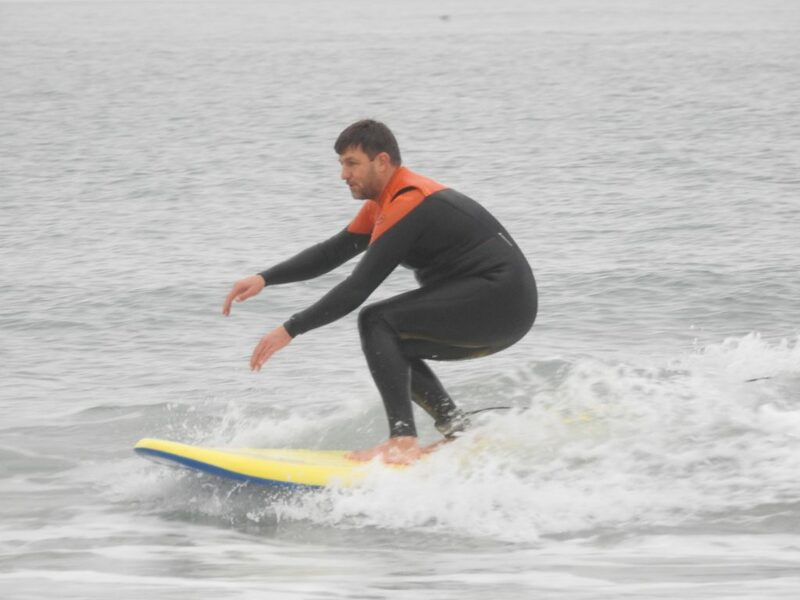 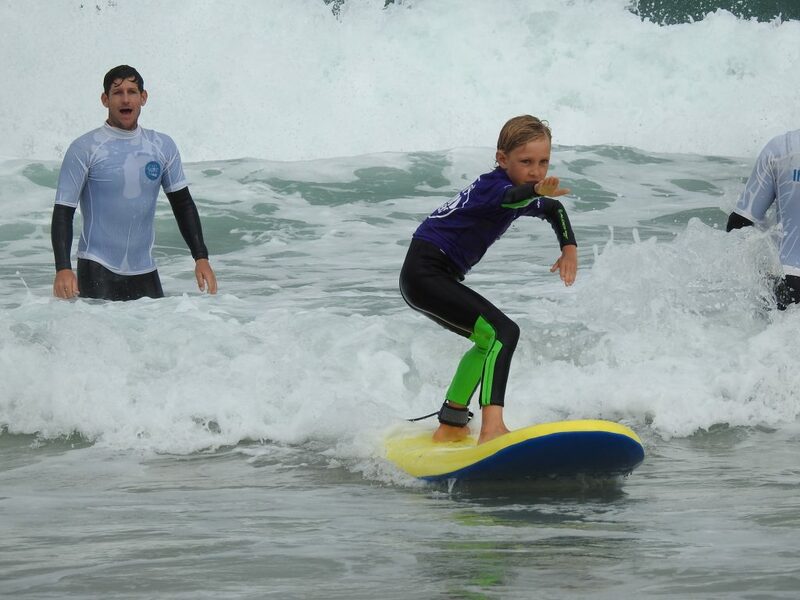 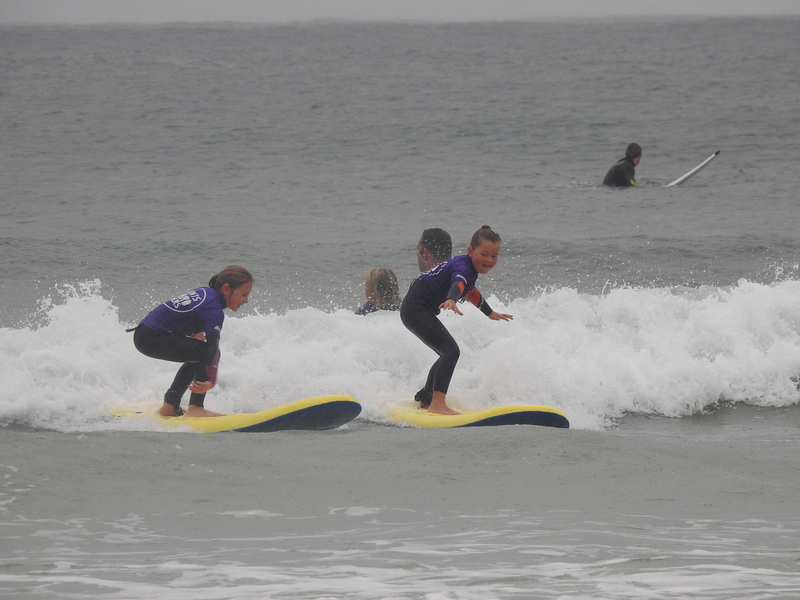 Here’s John Bennett of Inner Visions surf company dropping in on Kids Club for the first time this week to initiate a partnership with saints boardriders. 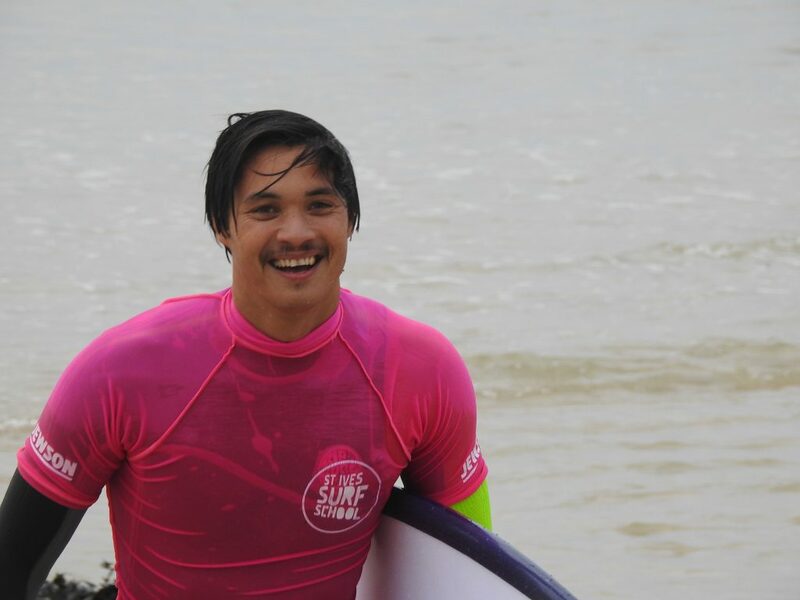 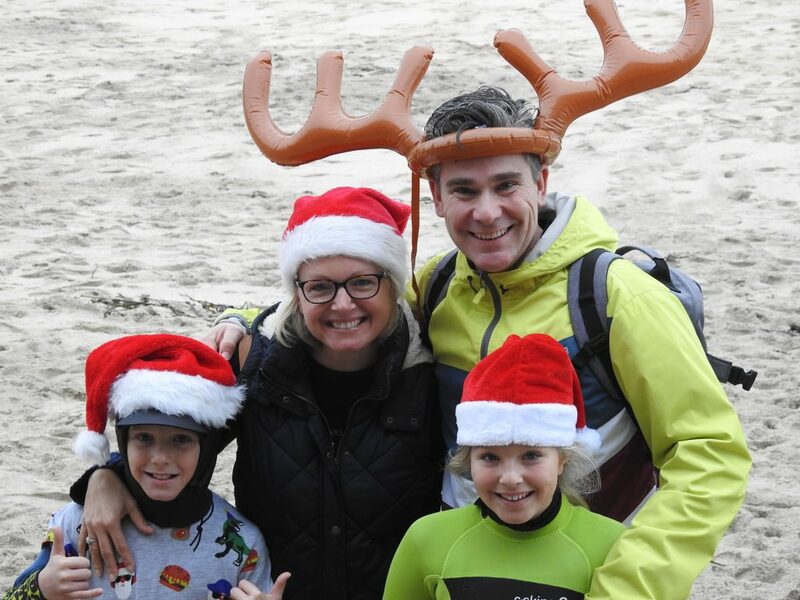 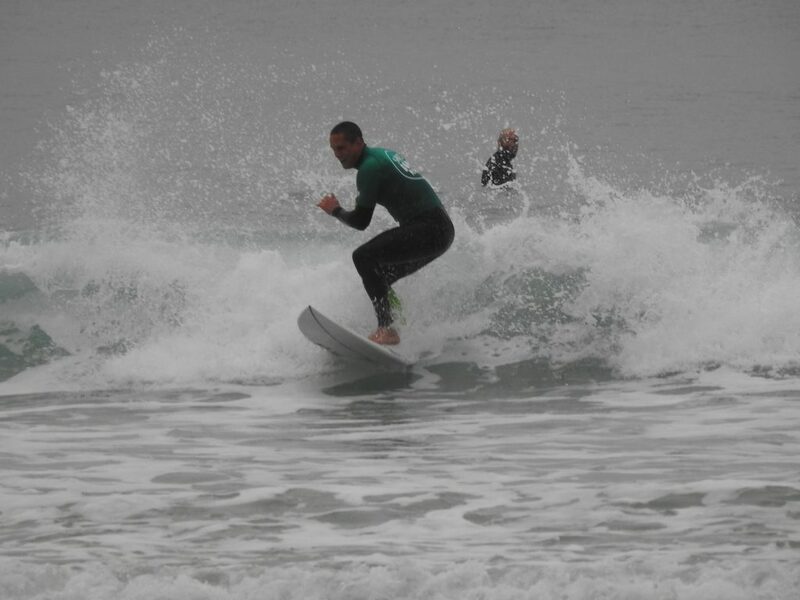 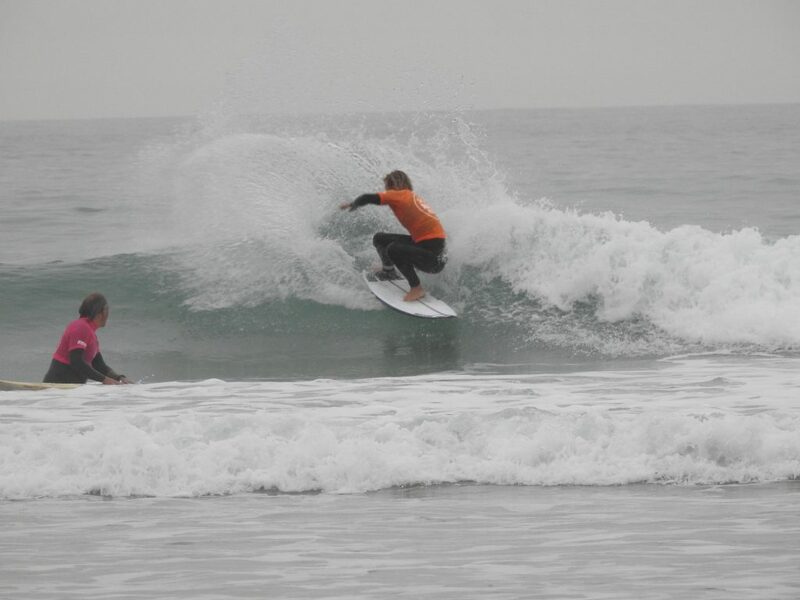 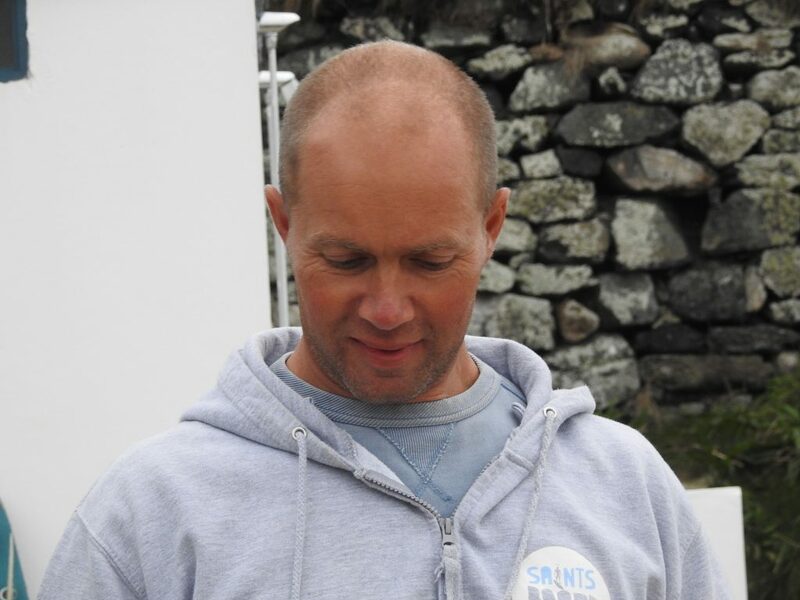 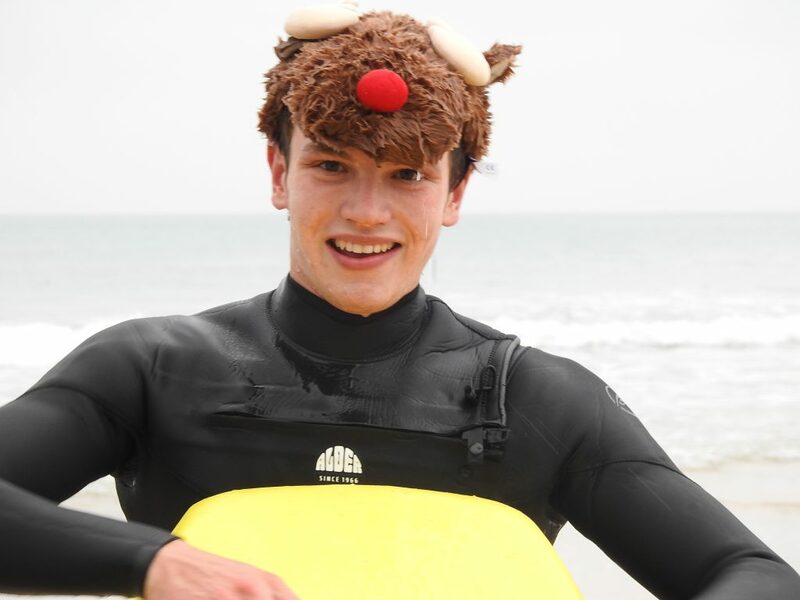 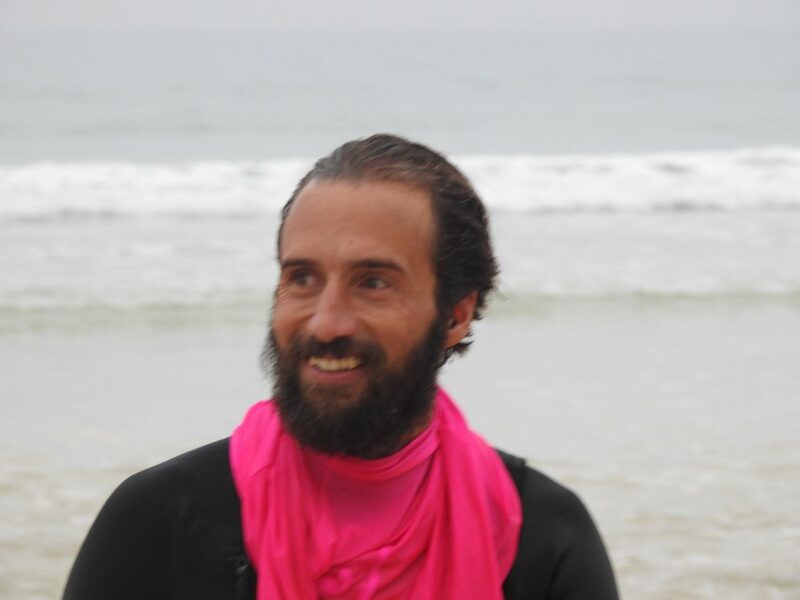 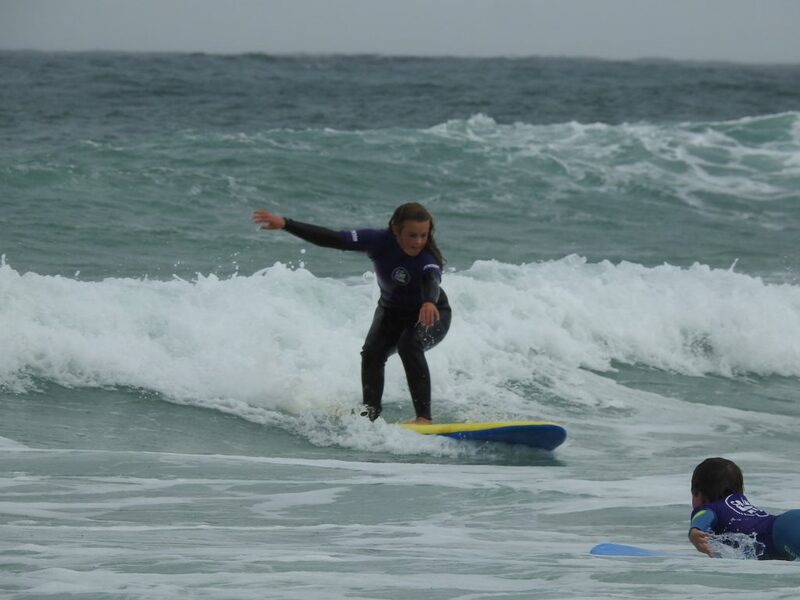 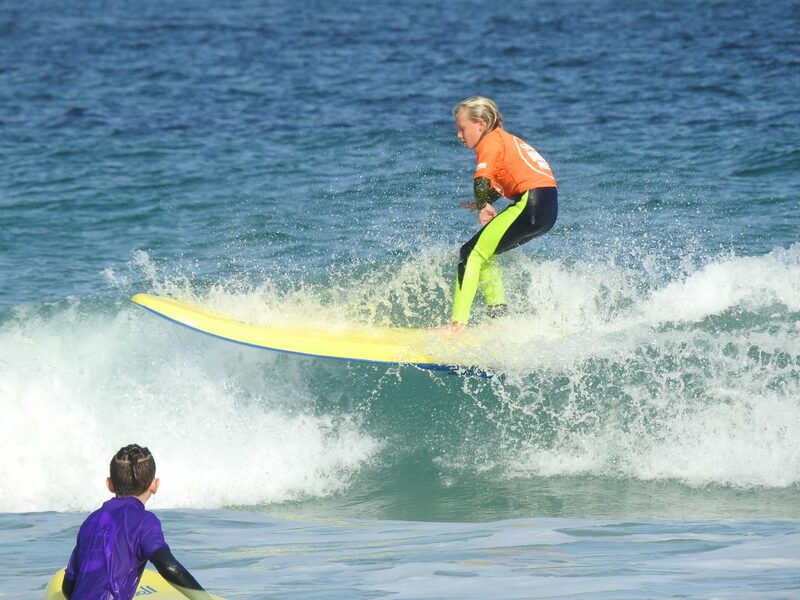 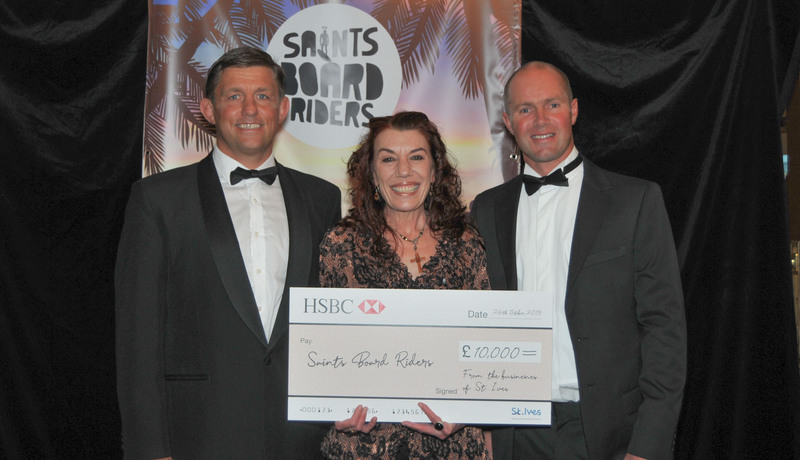 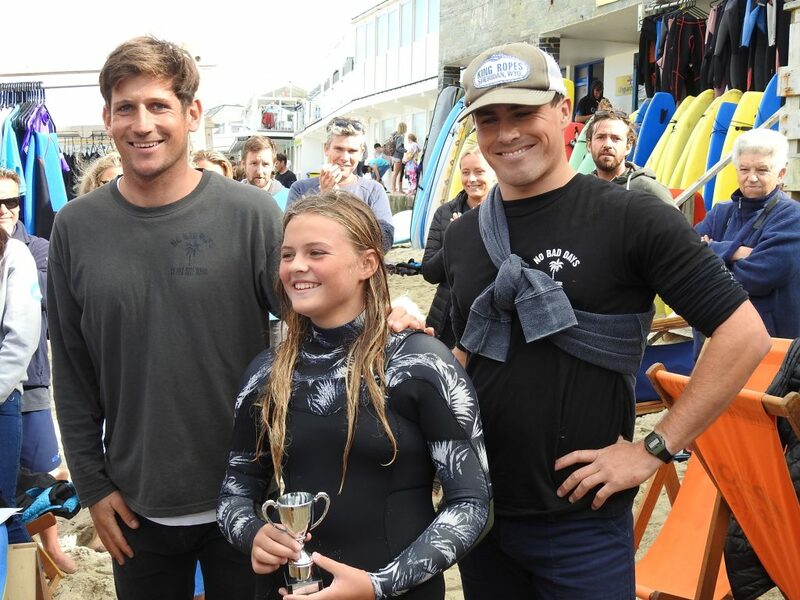 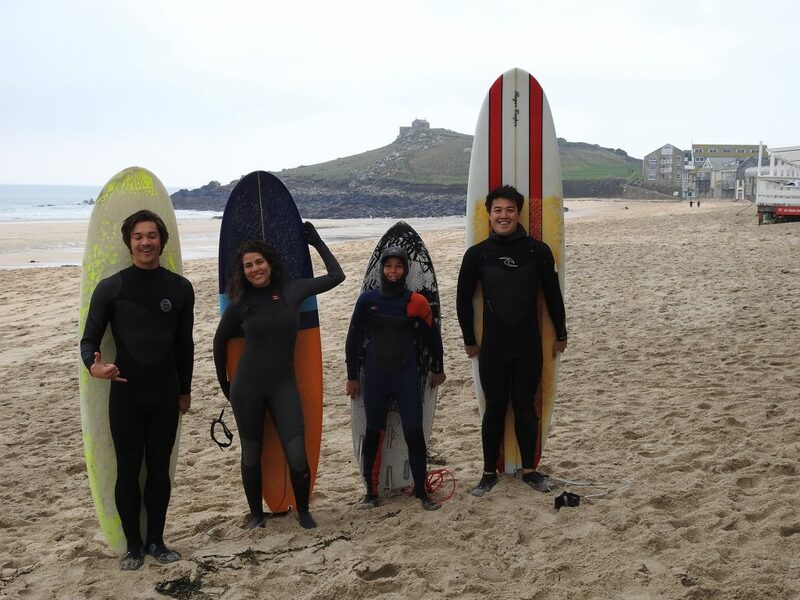 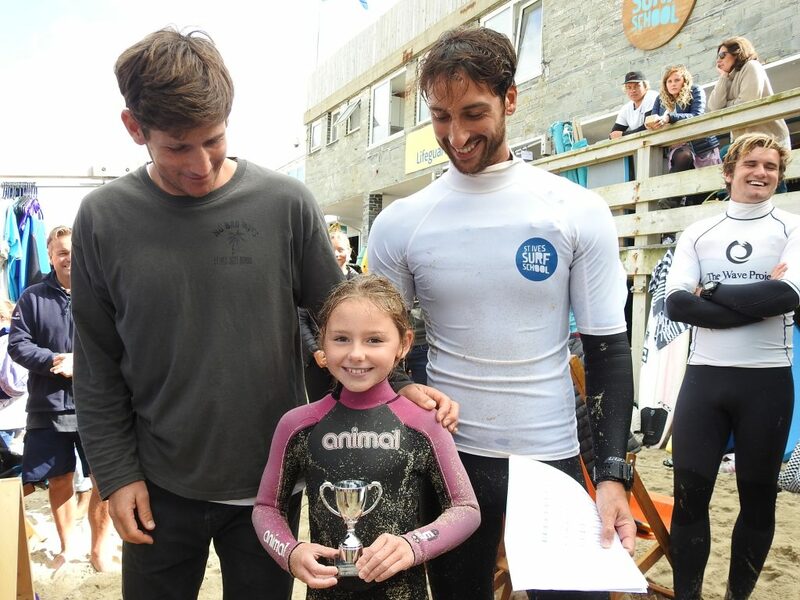 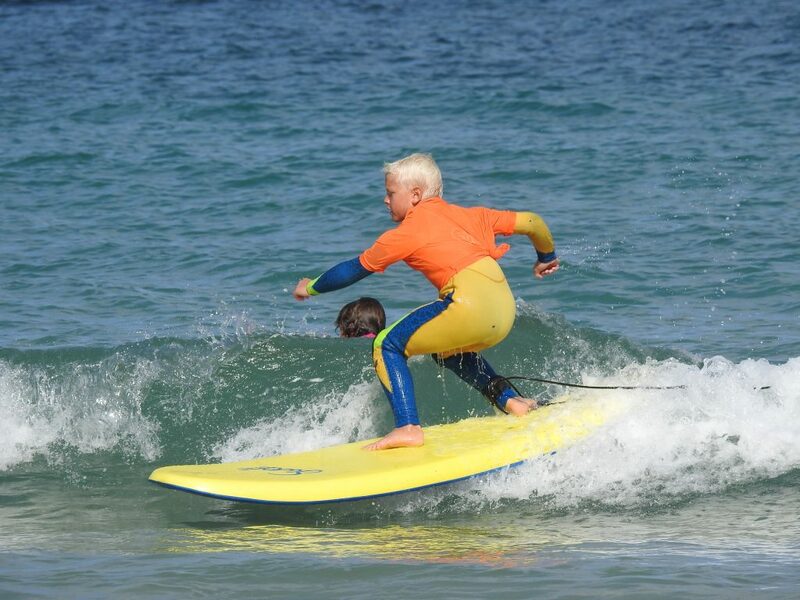 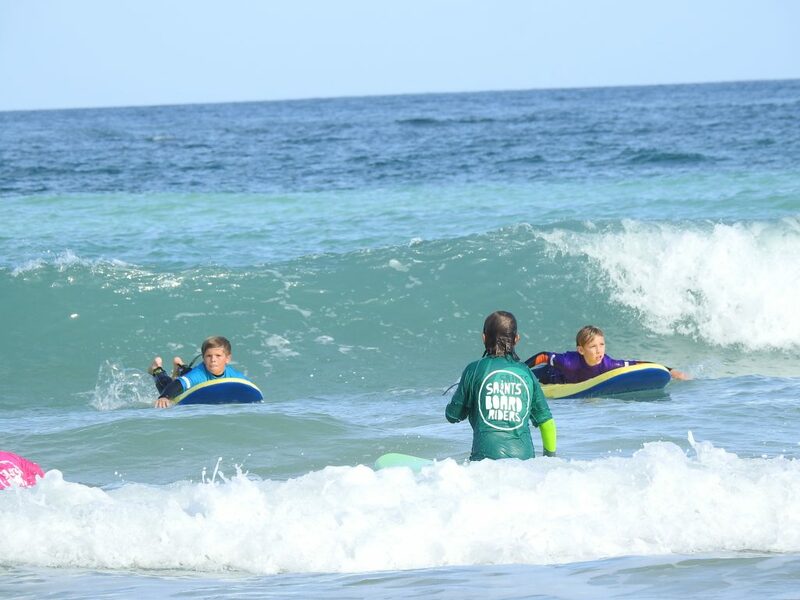 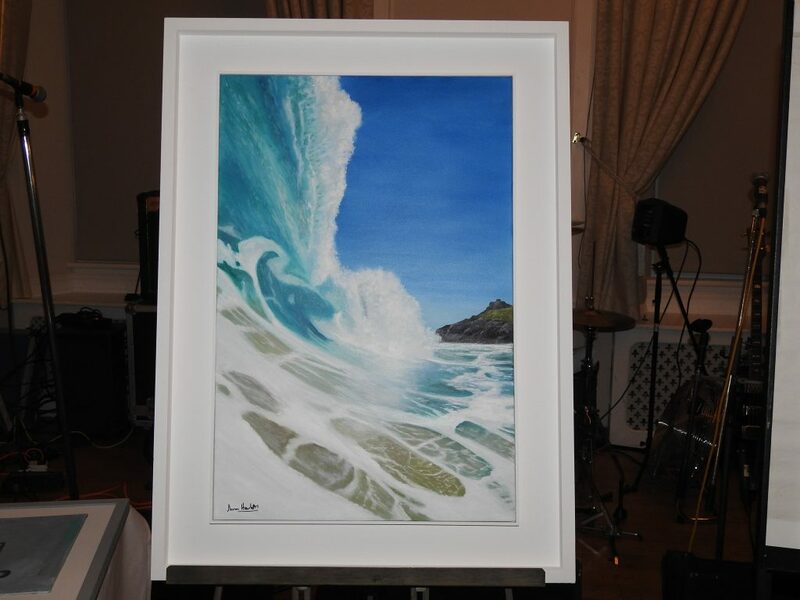 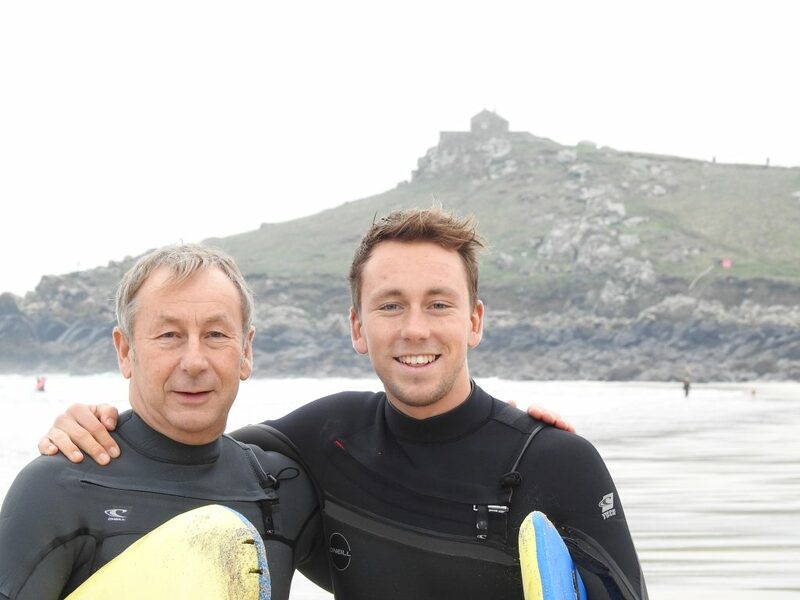 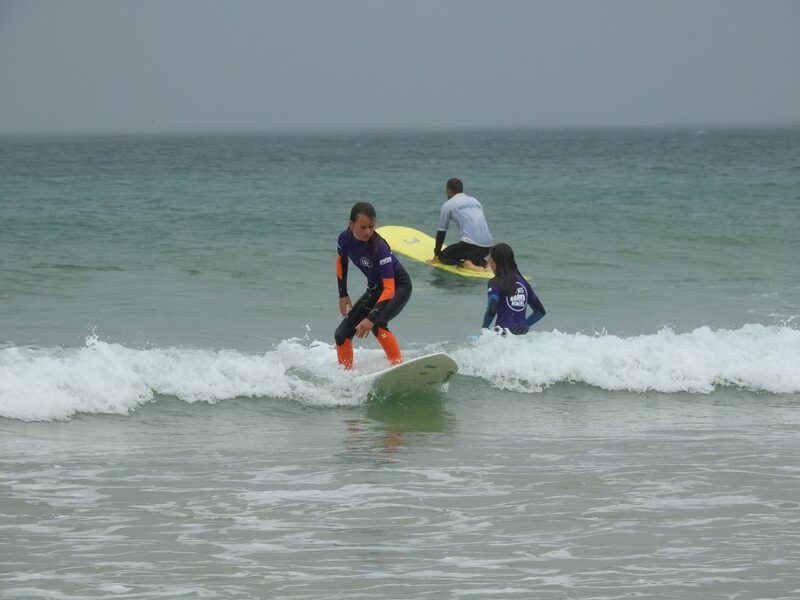 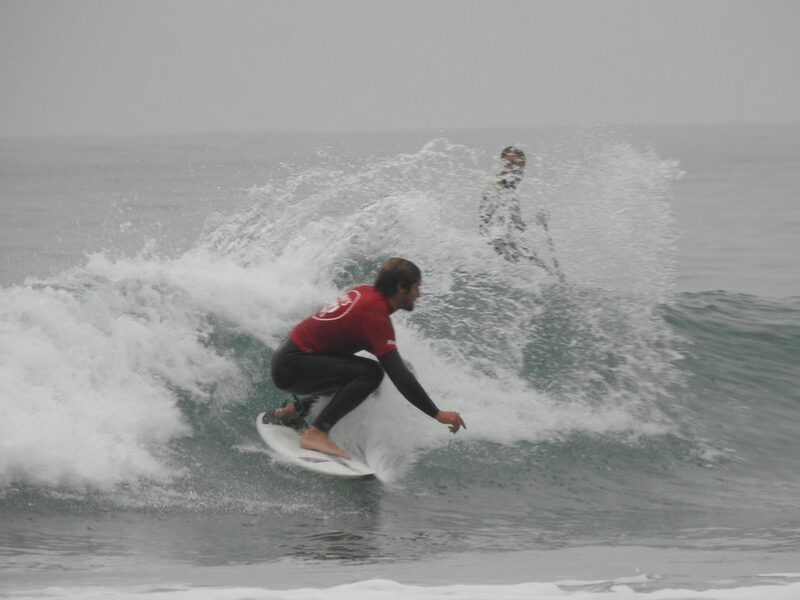 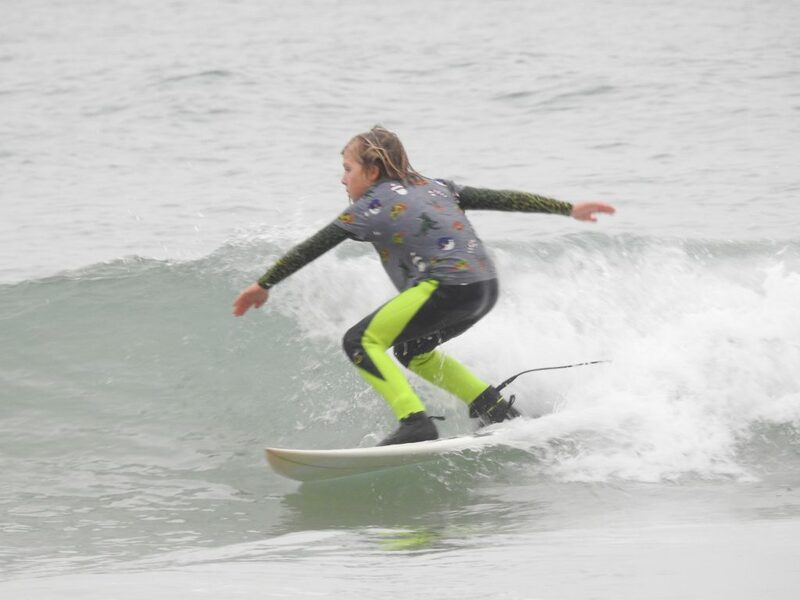 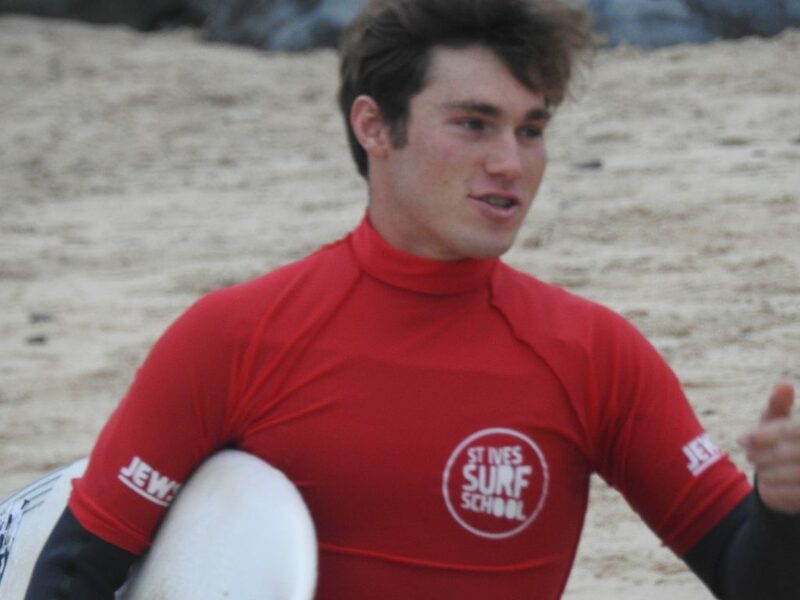 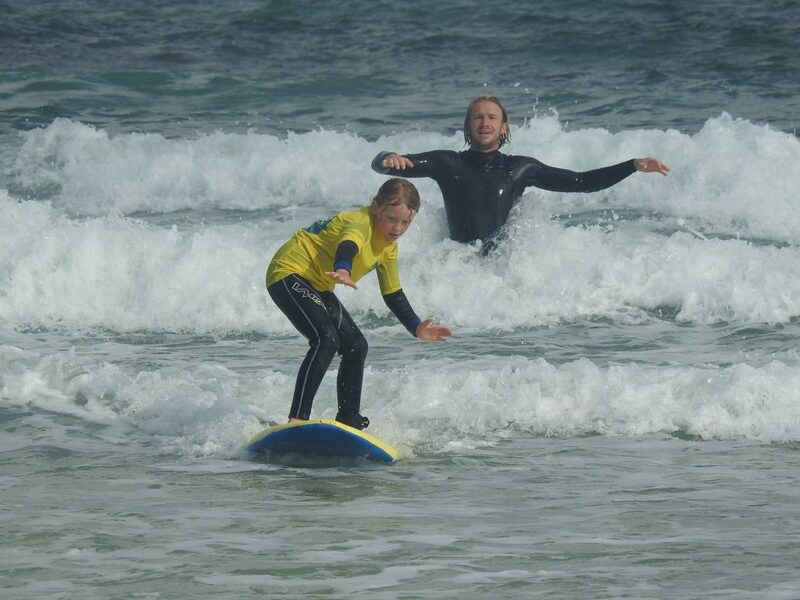 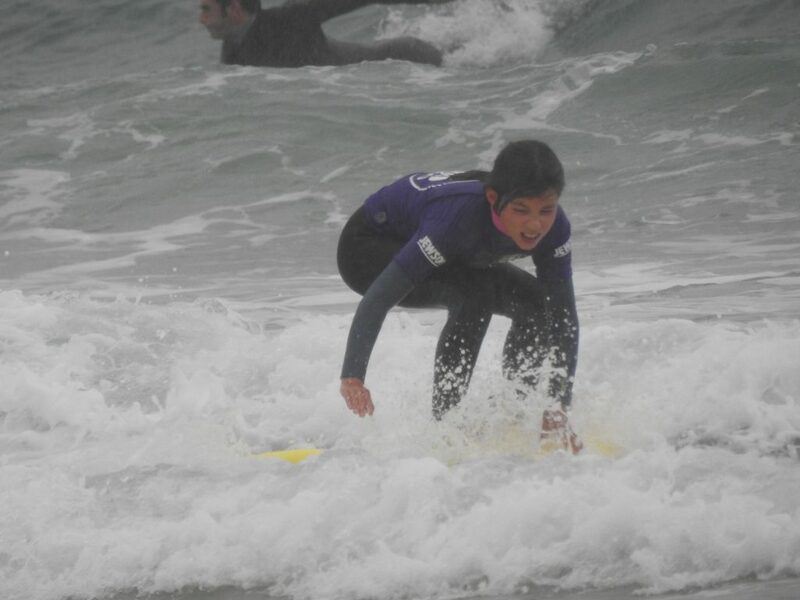 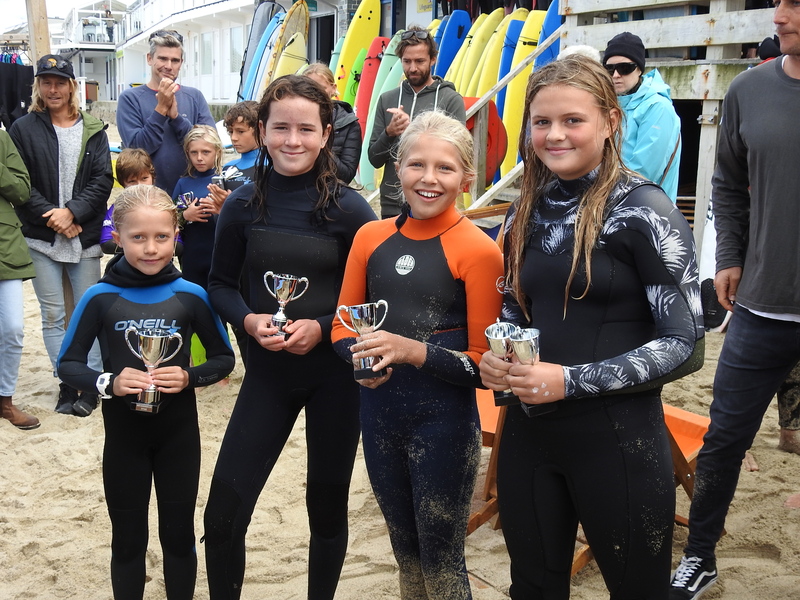 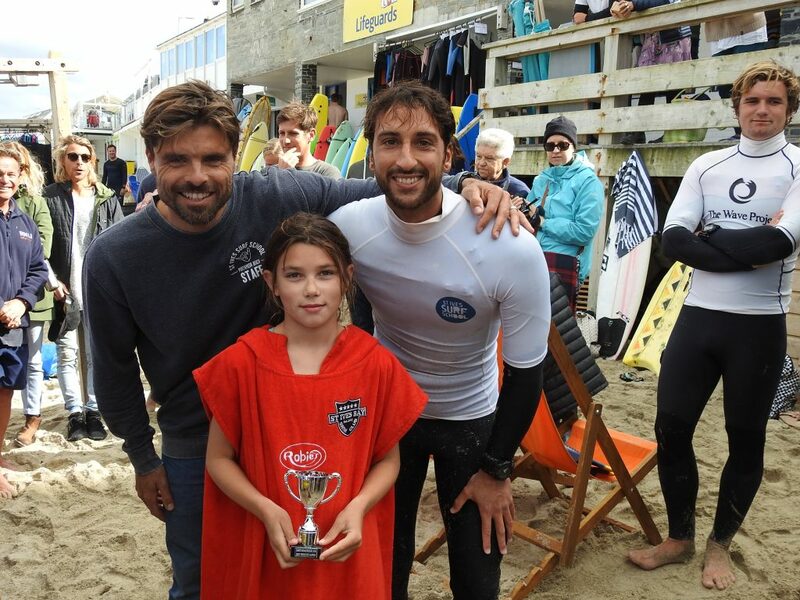 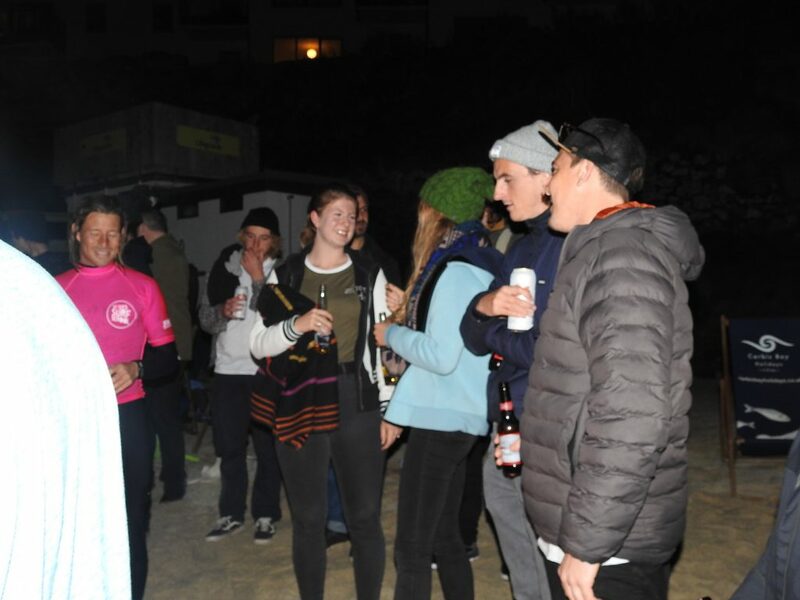 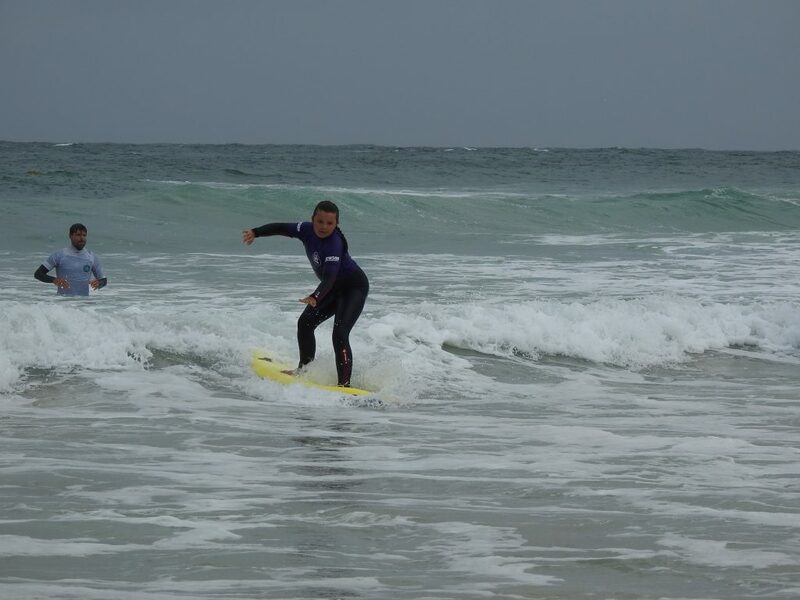 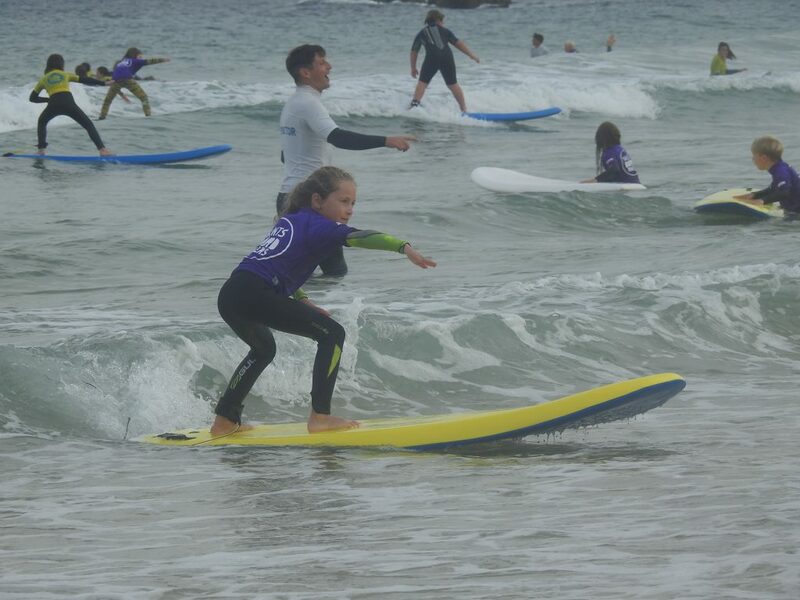 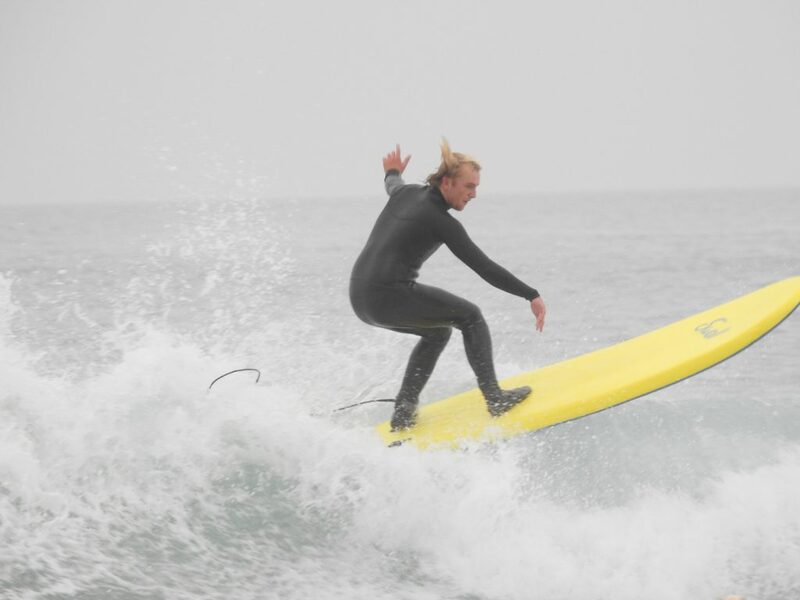 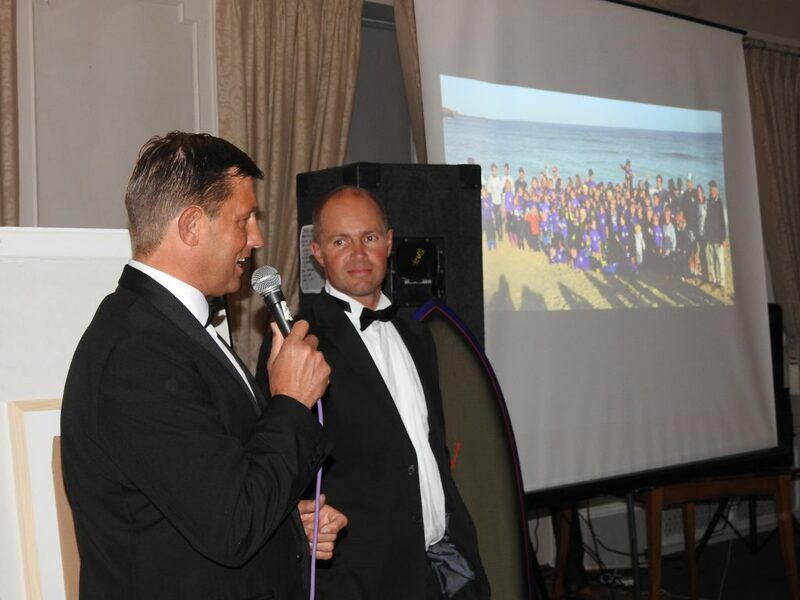 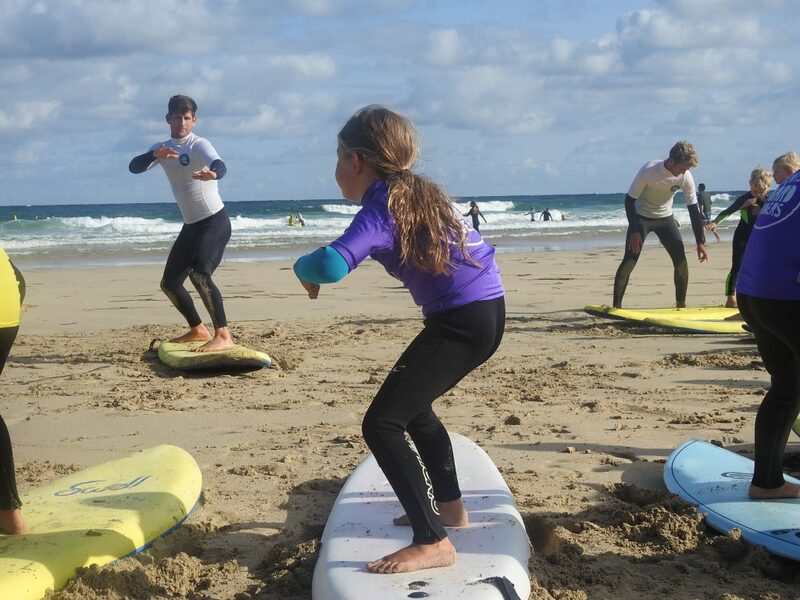 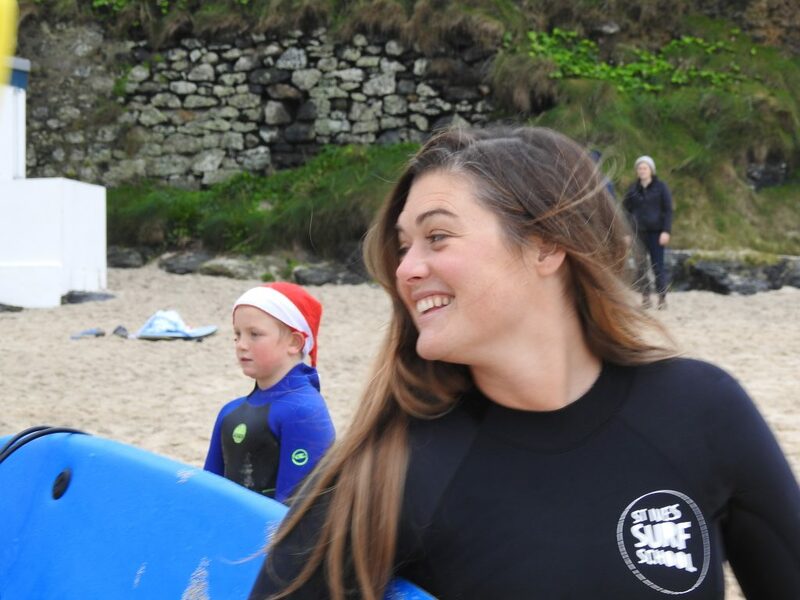 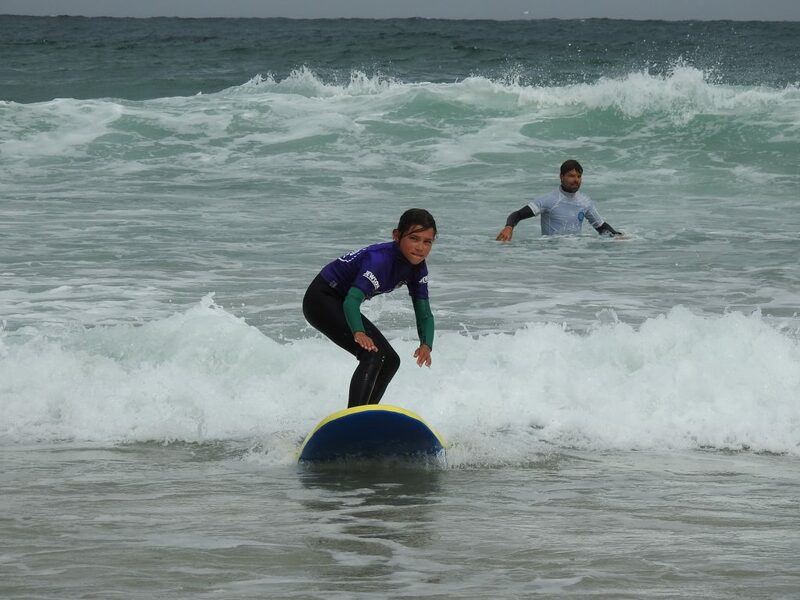 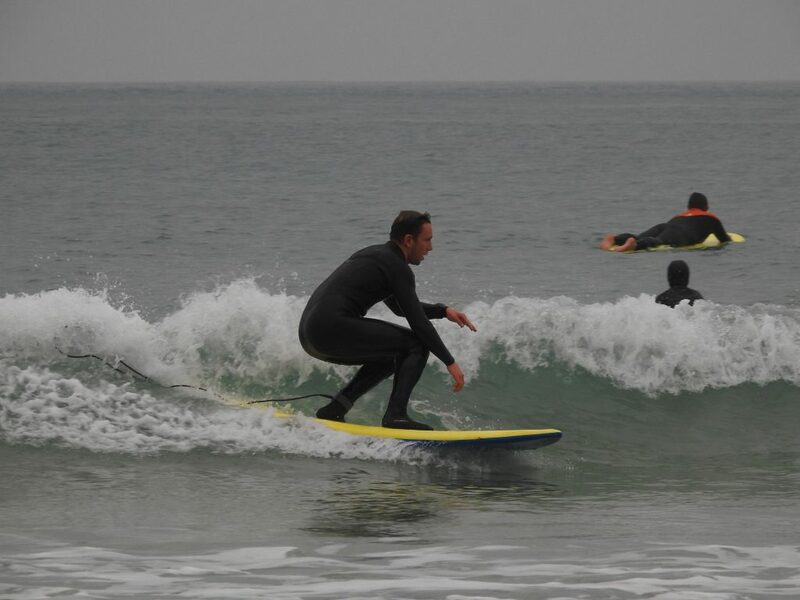 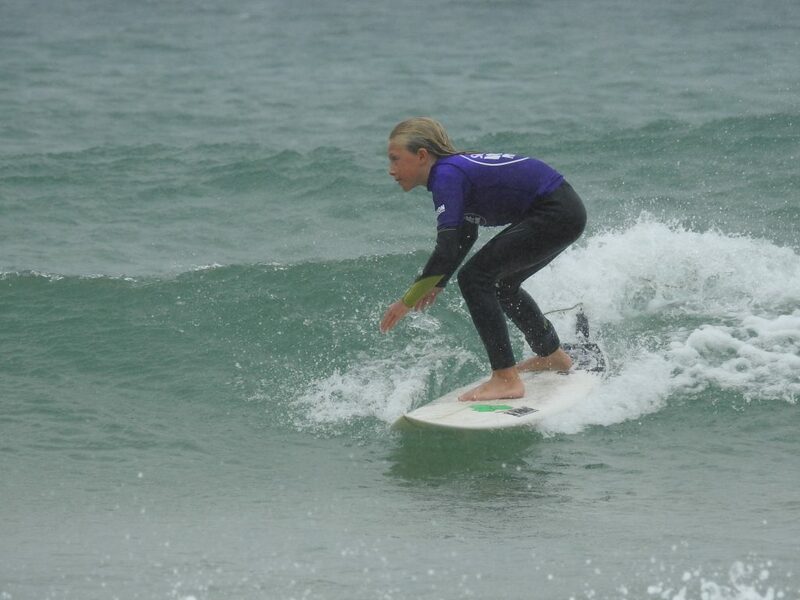 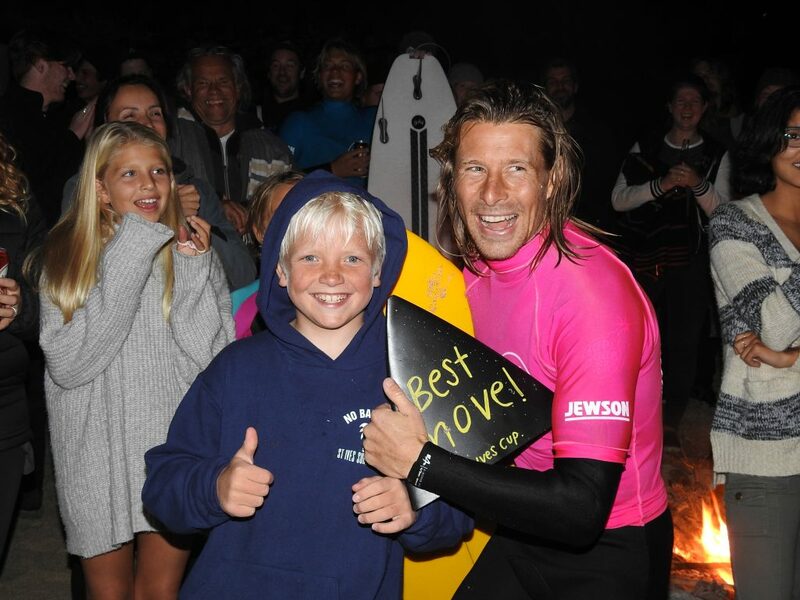 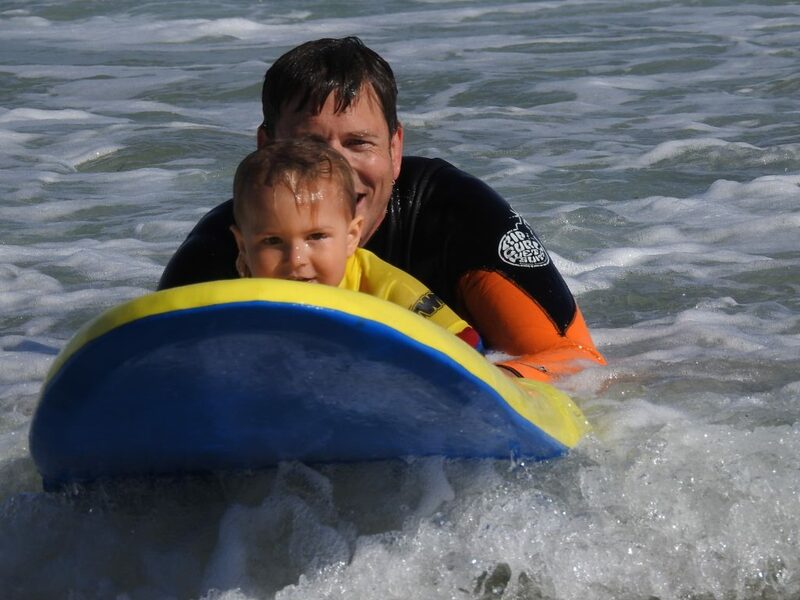 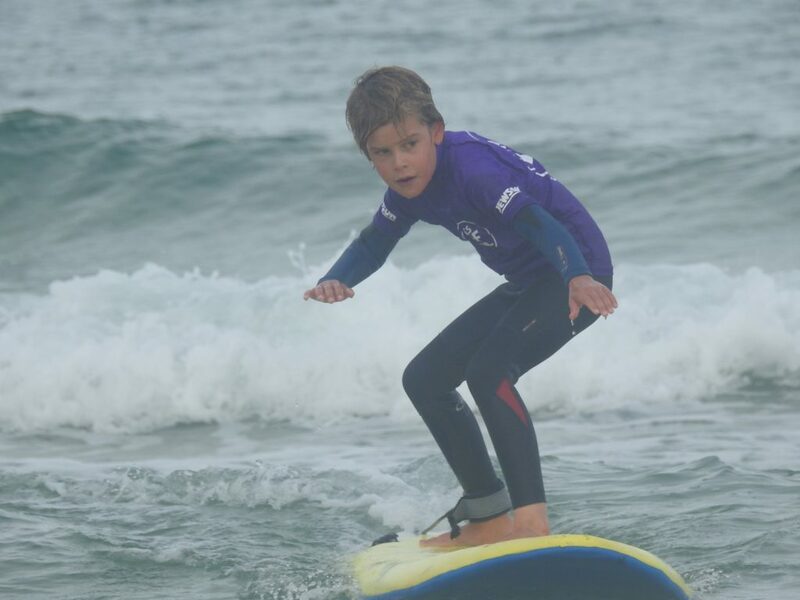 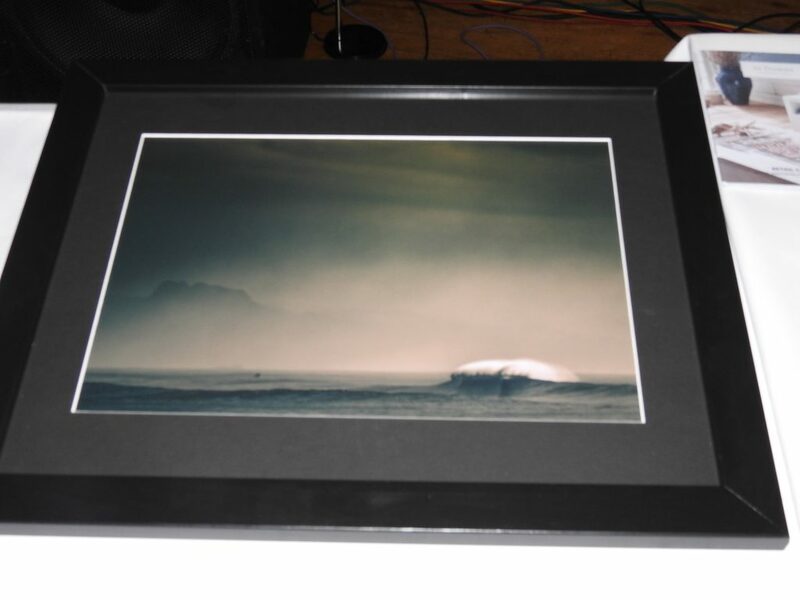 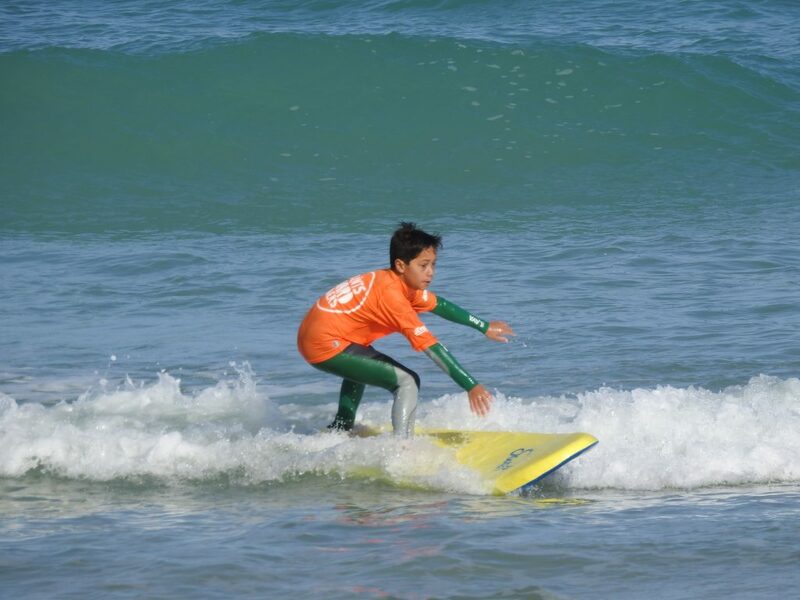 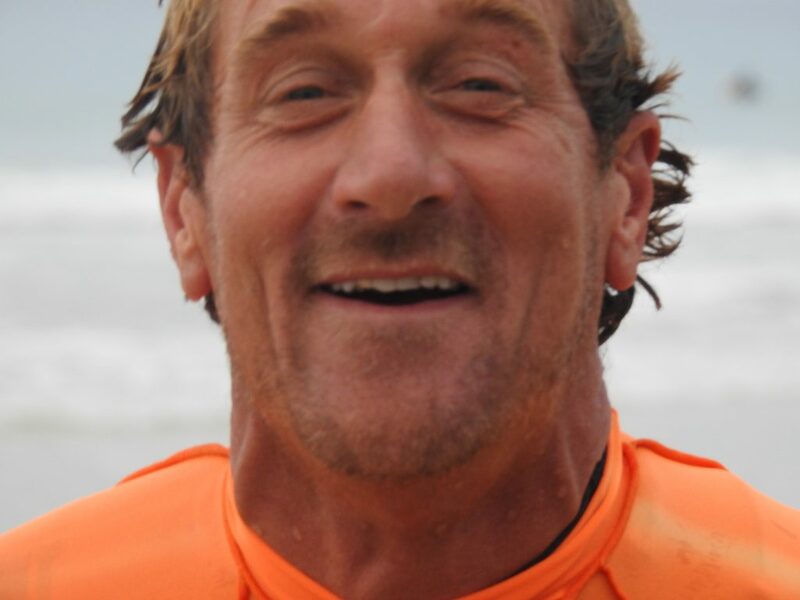 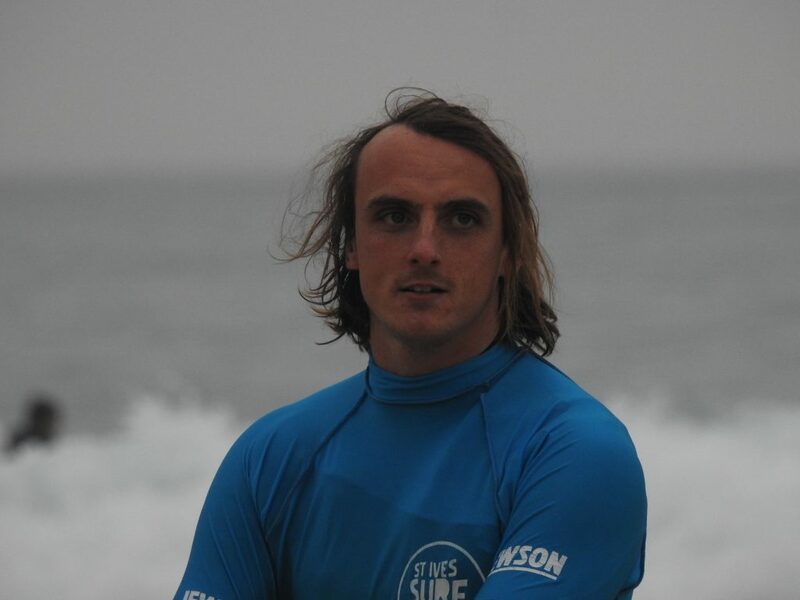 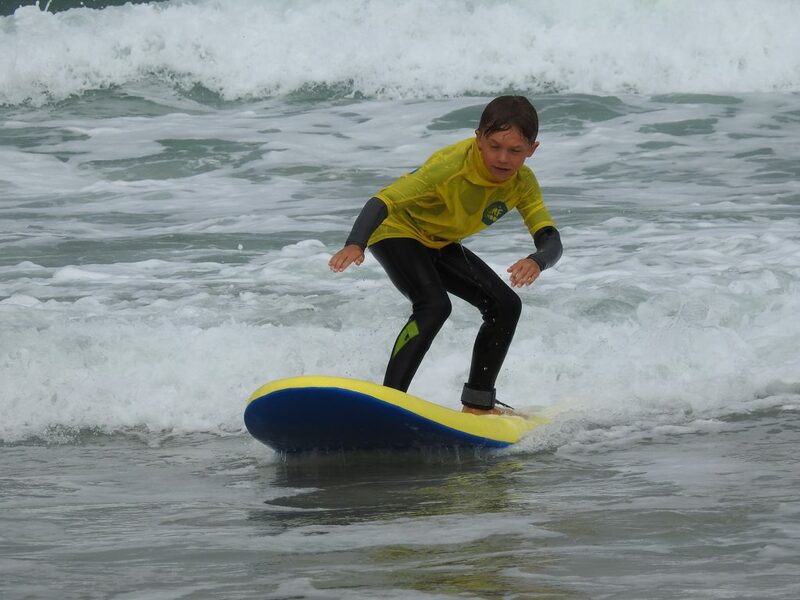 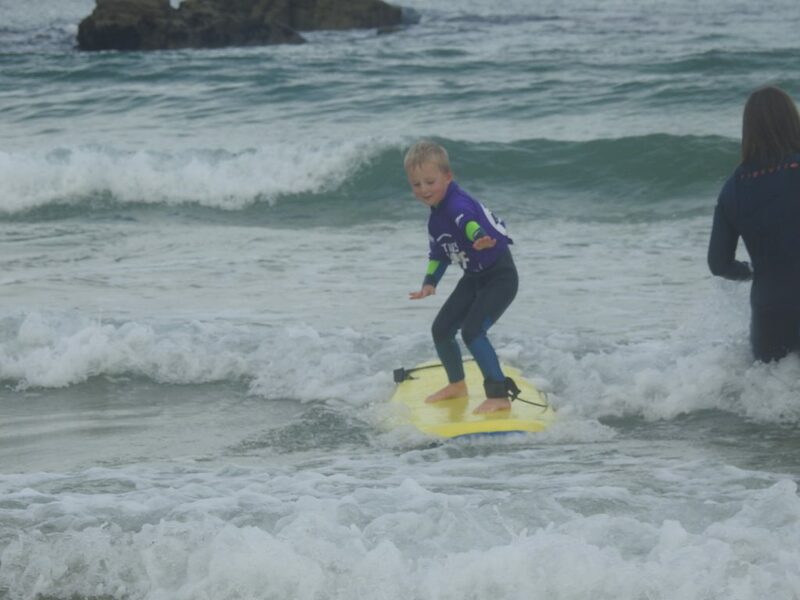 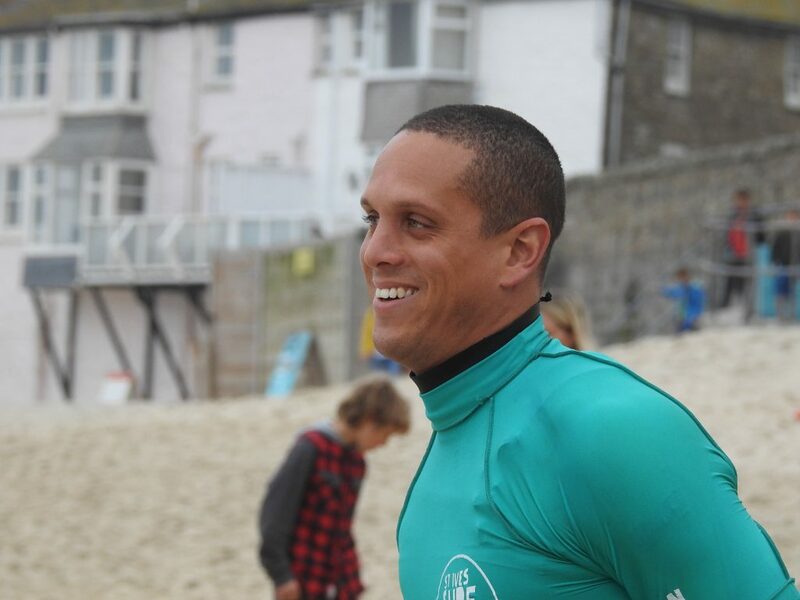 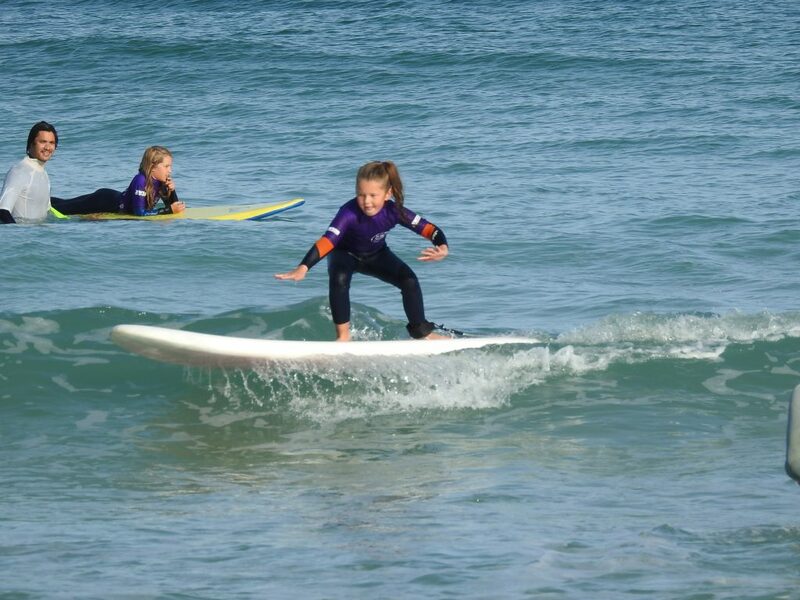 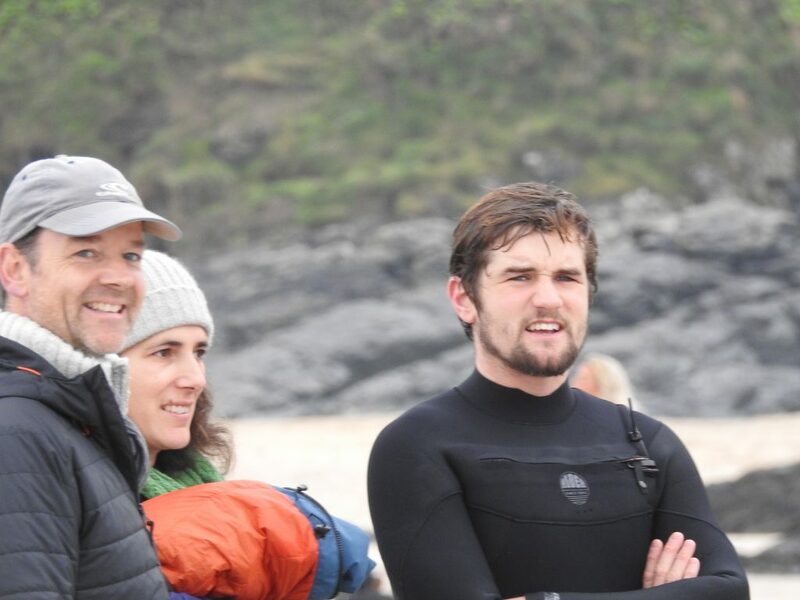 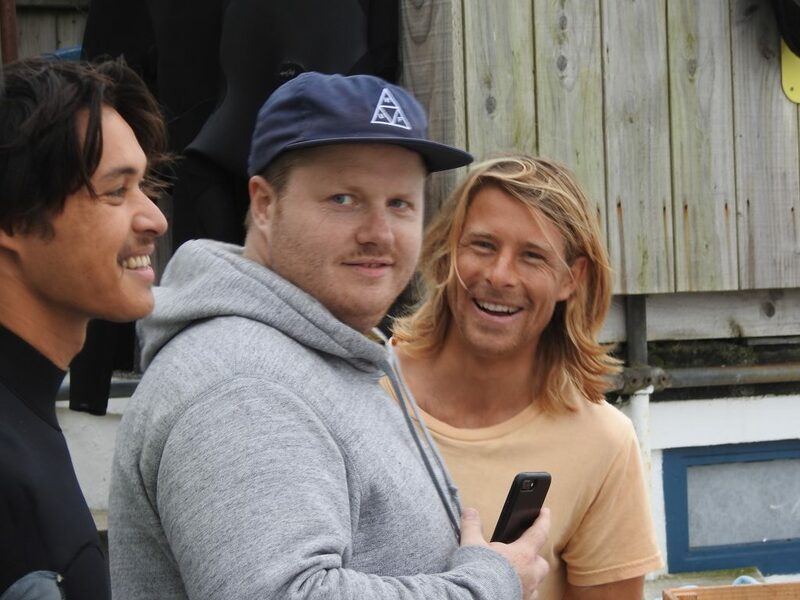 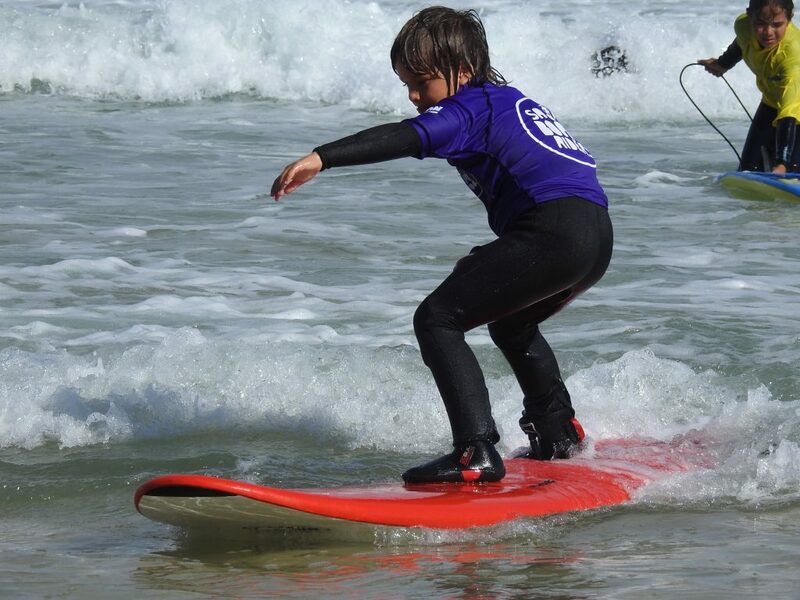 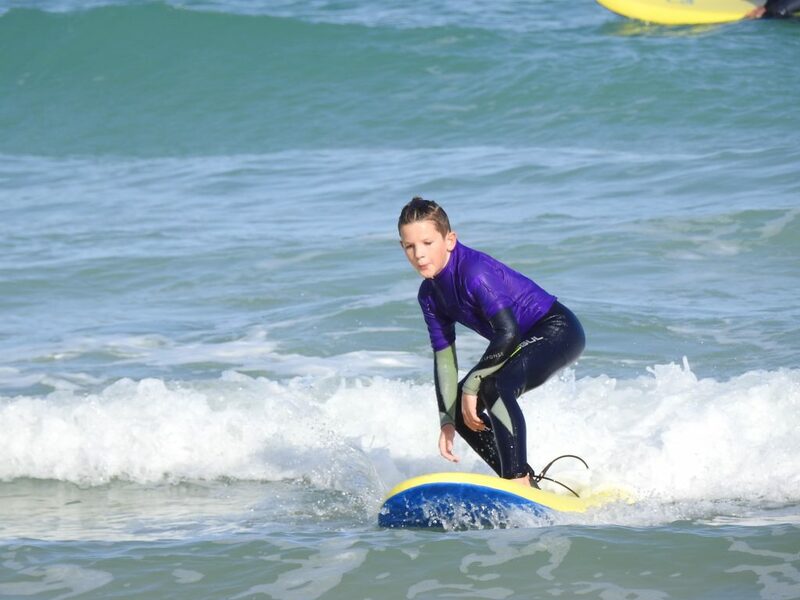 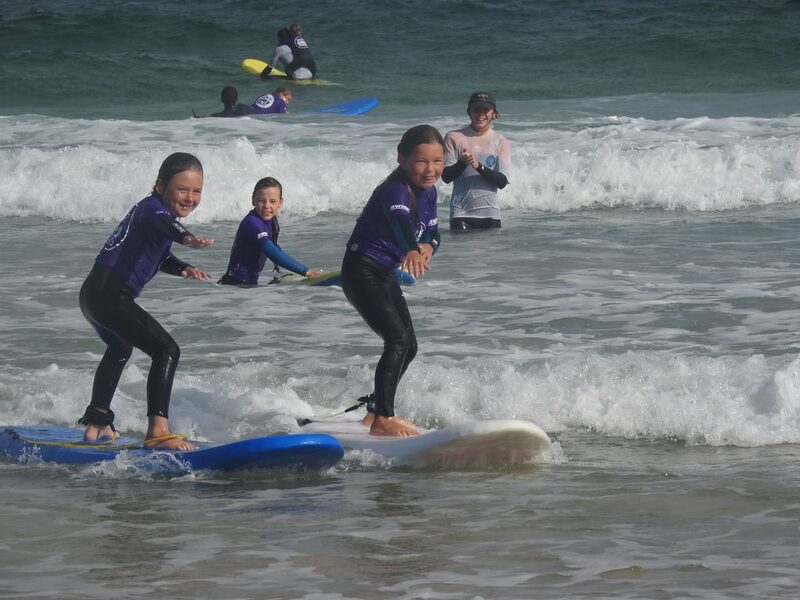 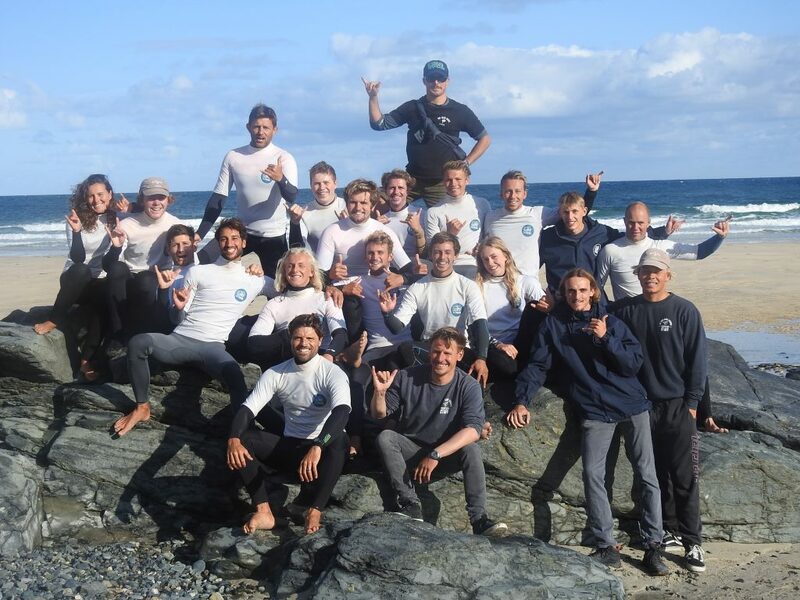 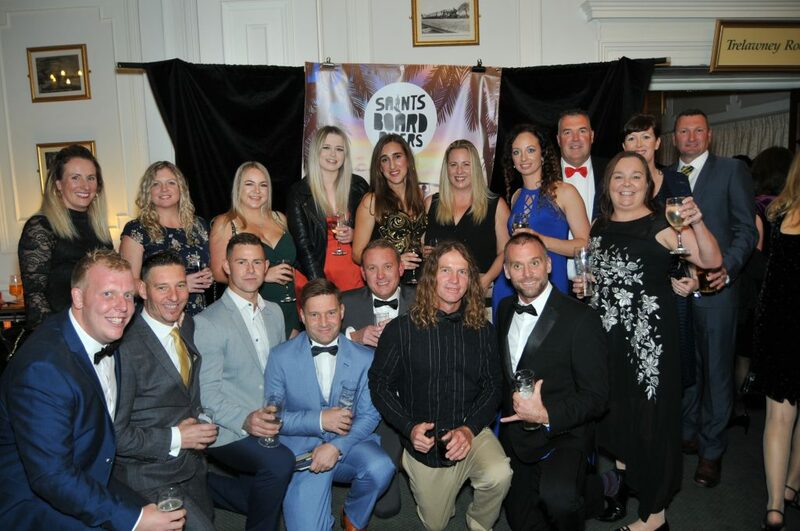 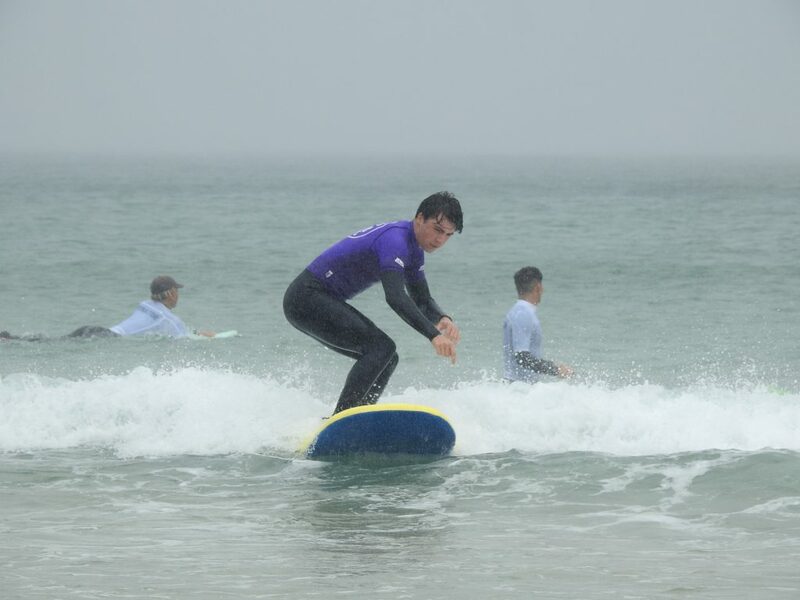 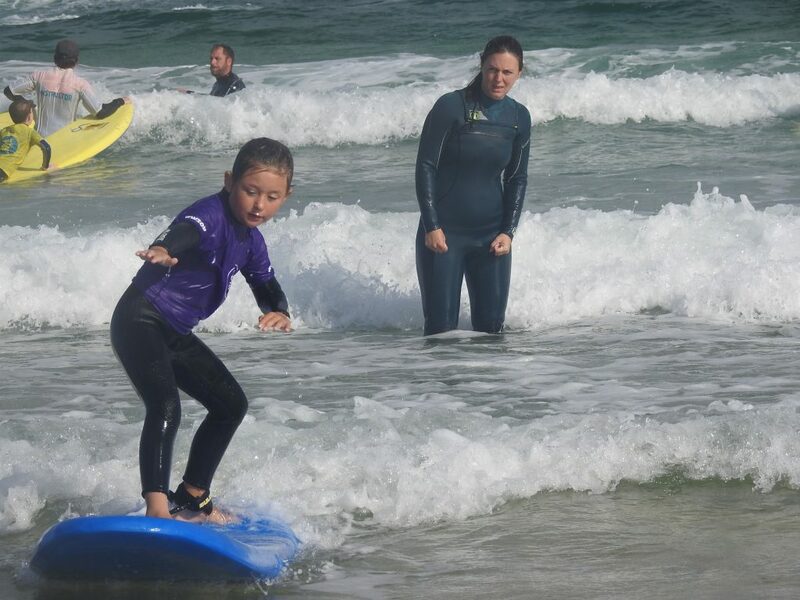 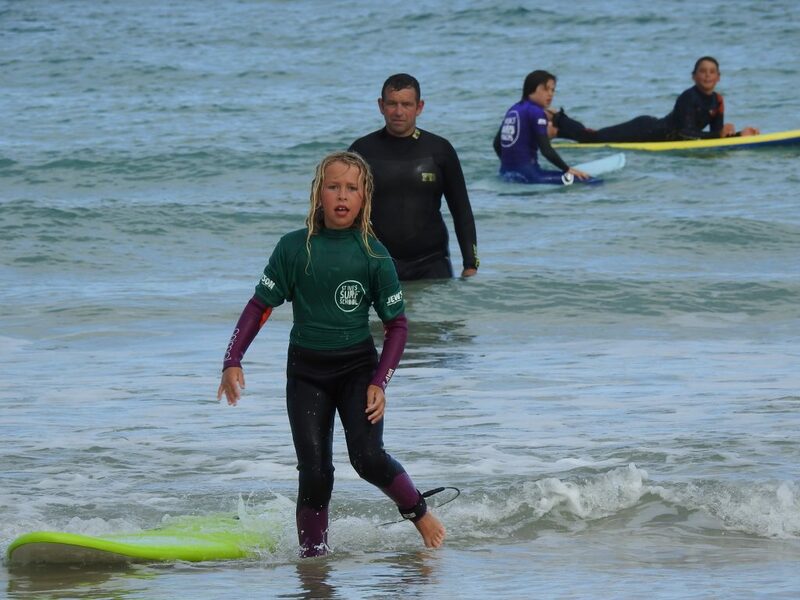 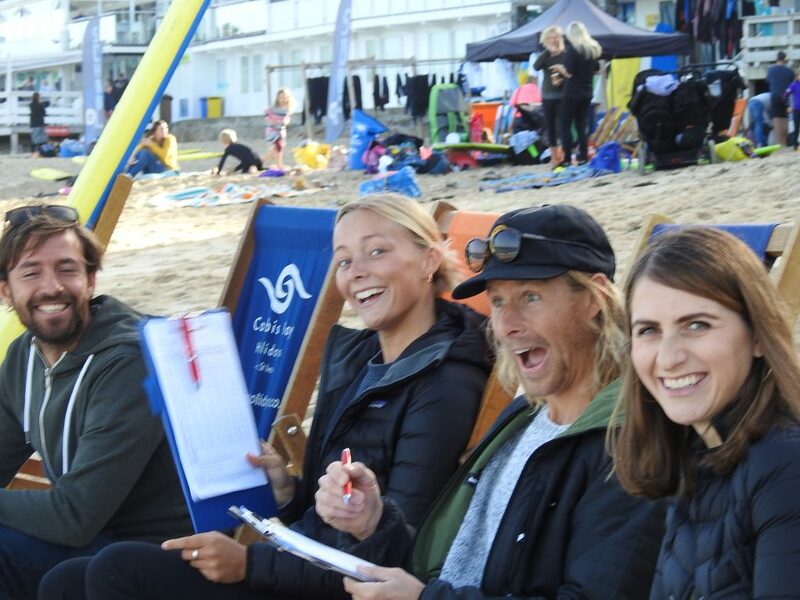 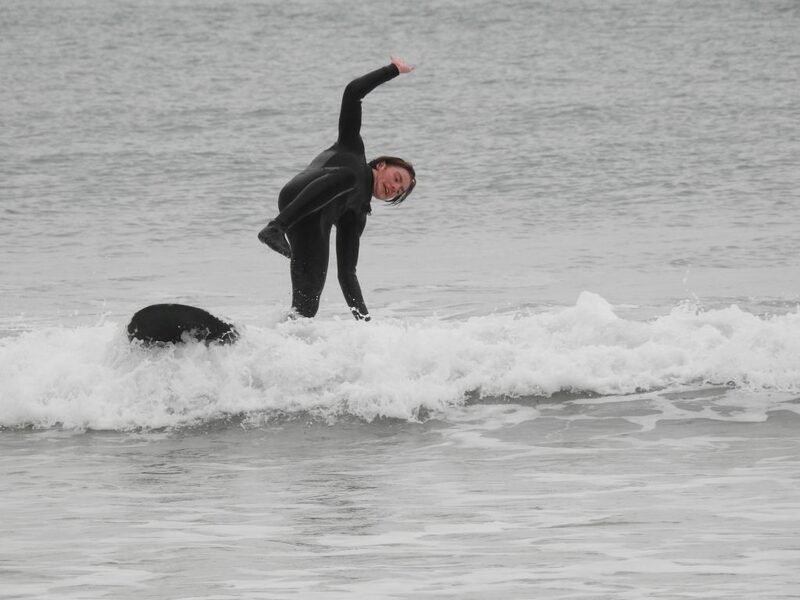 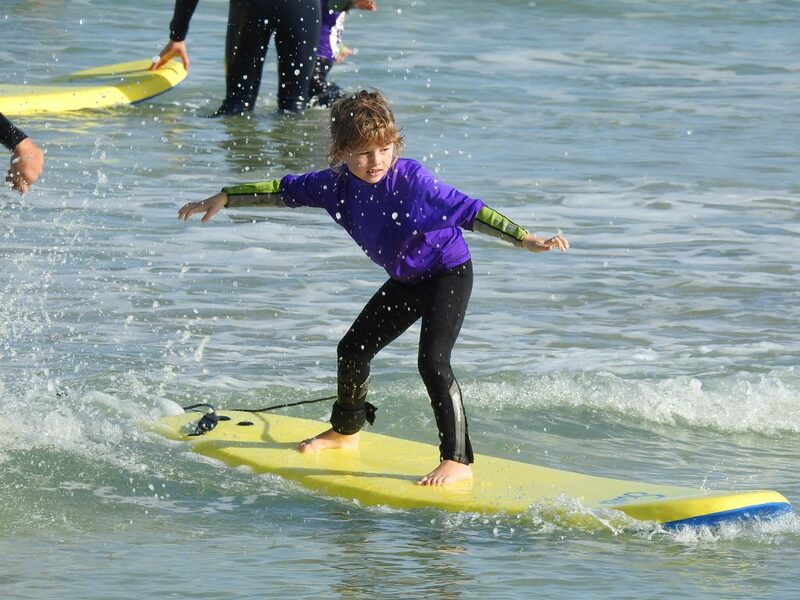 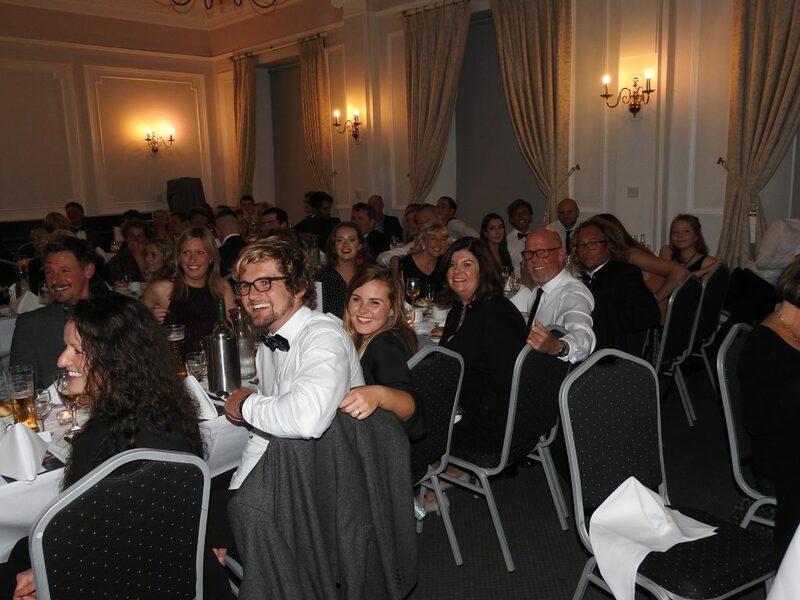 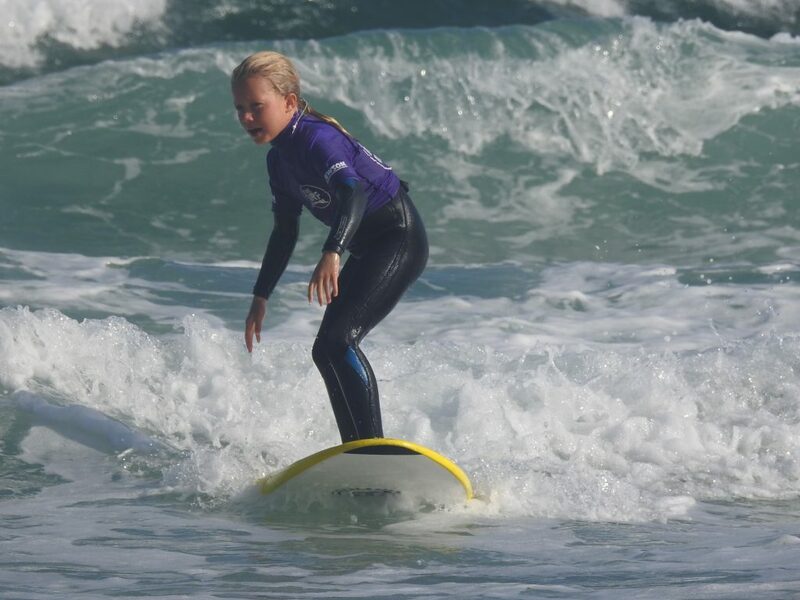 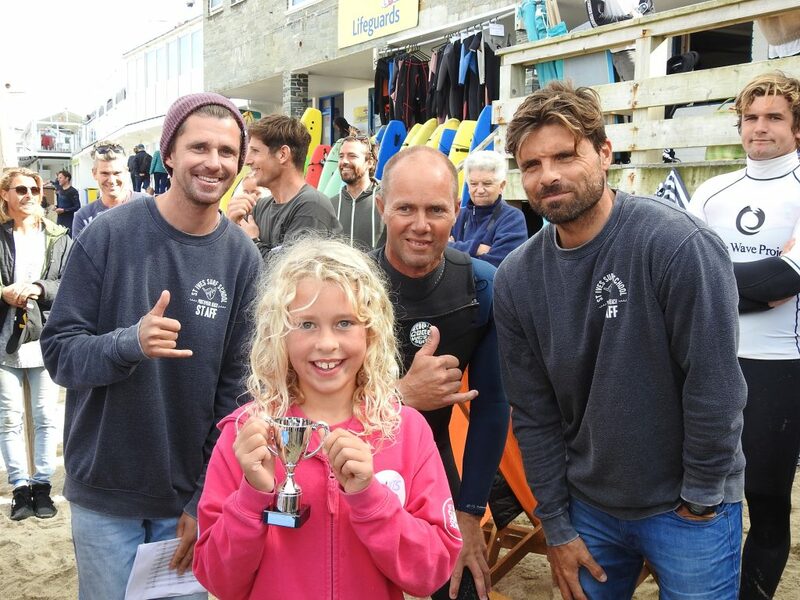 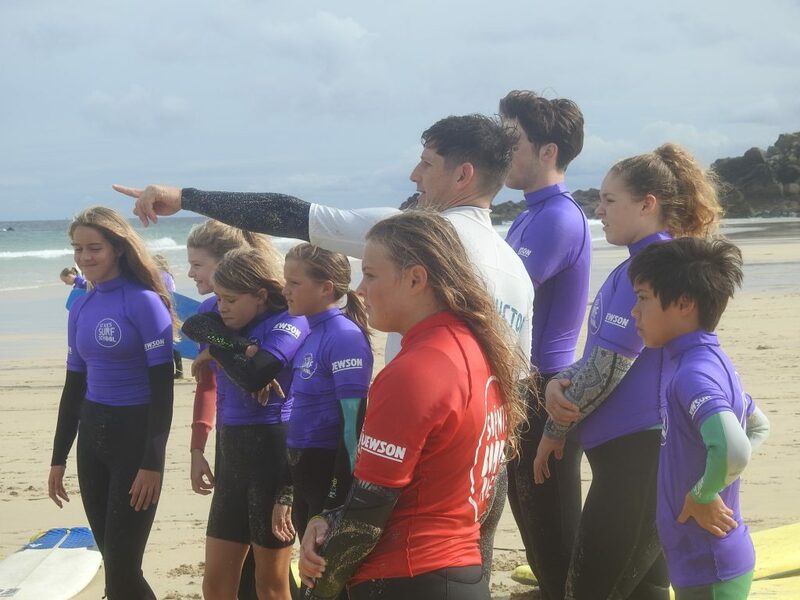 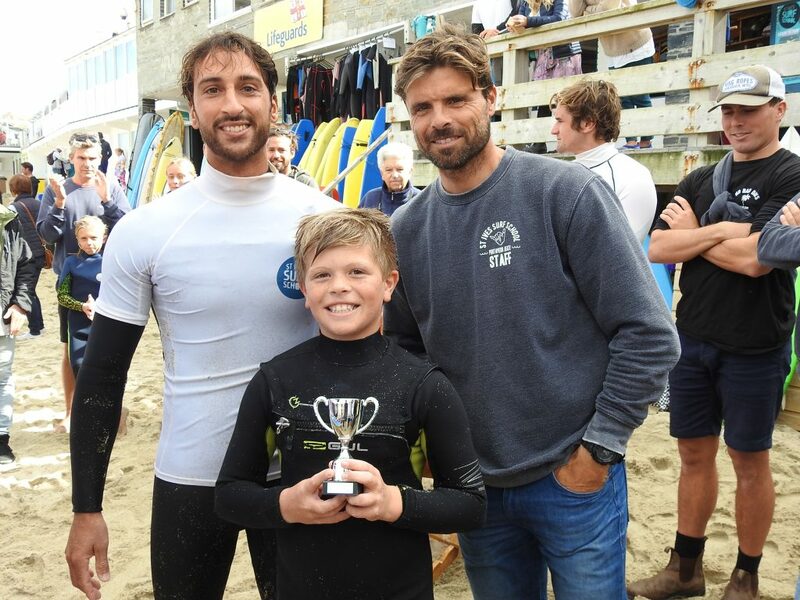 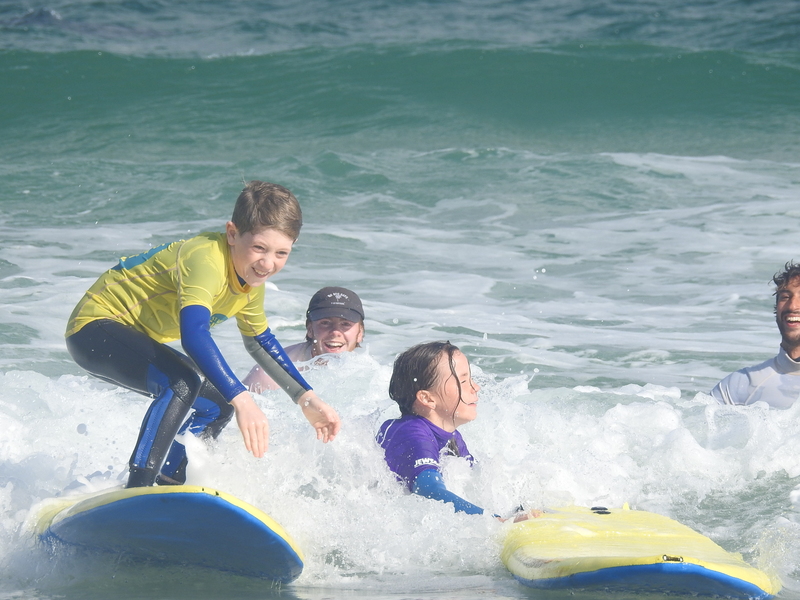 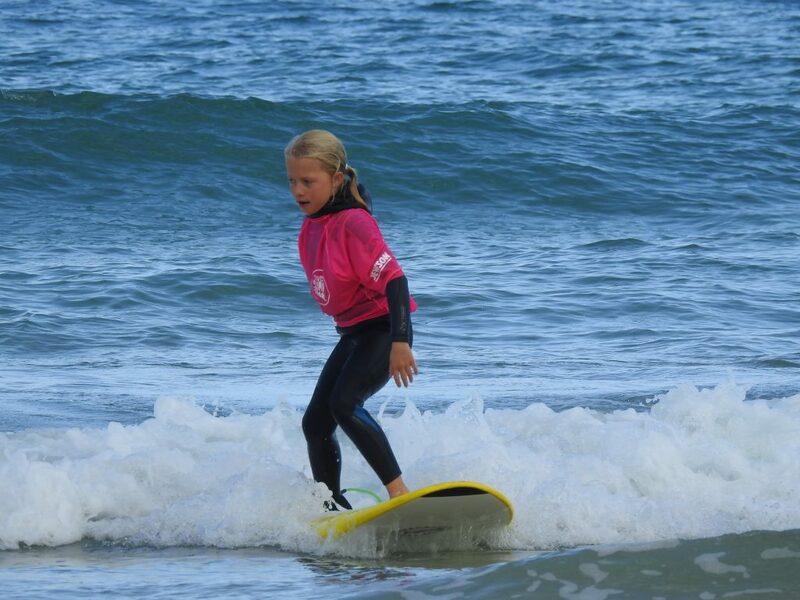 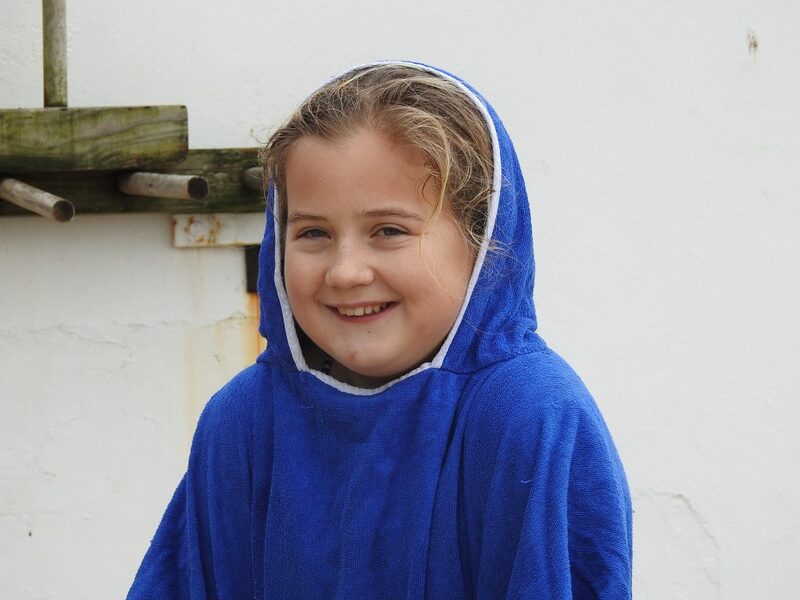 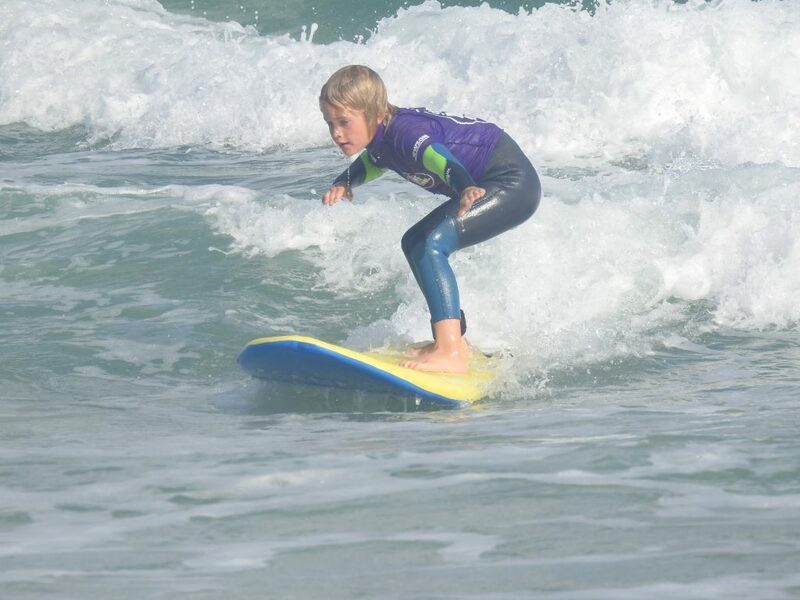 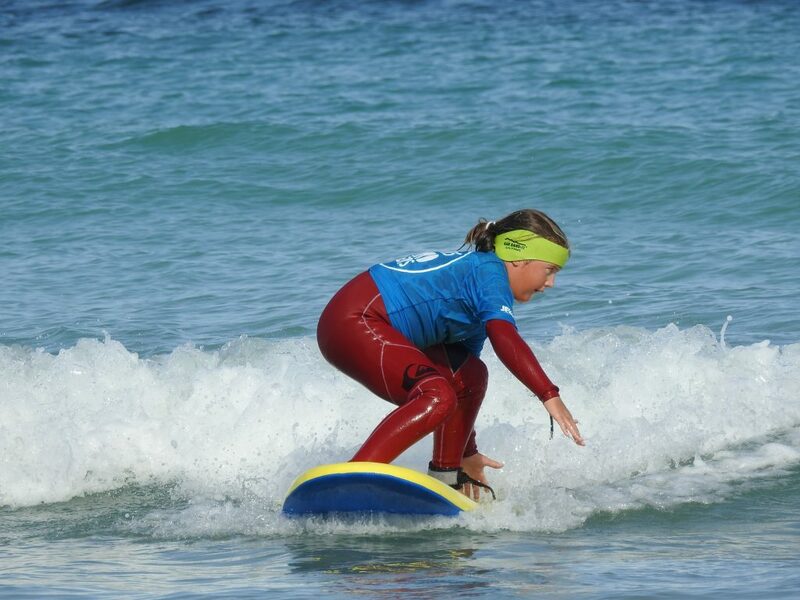 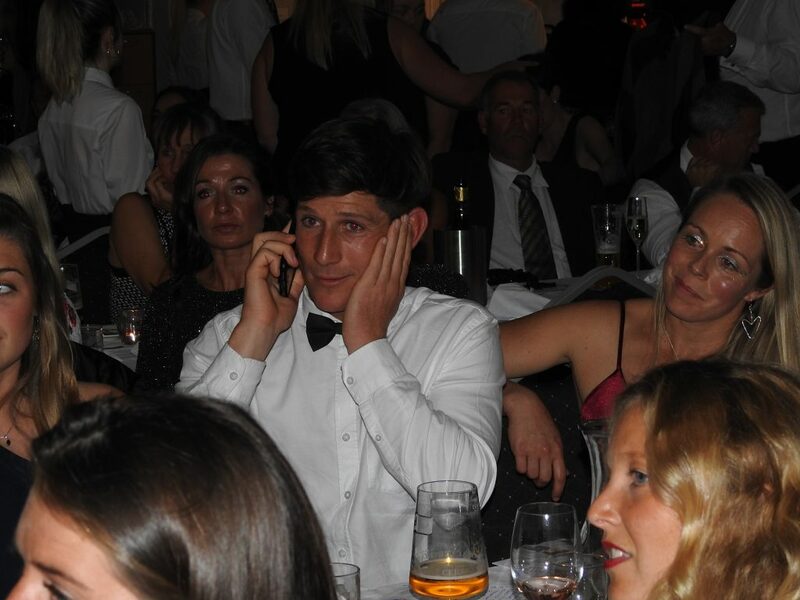 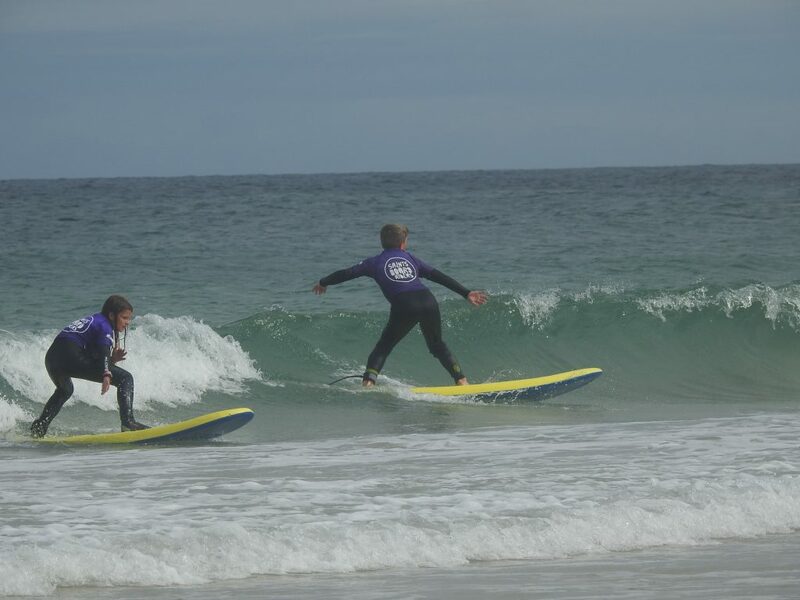 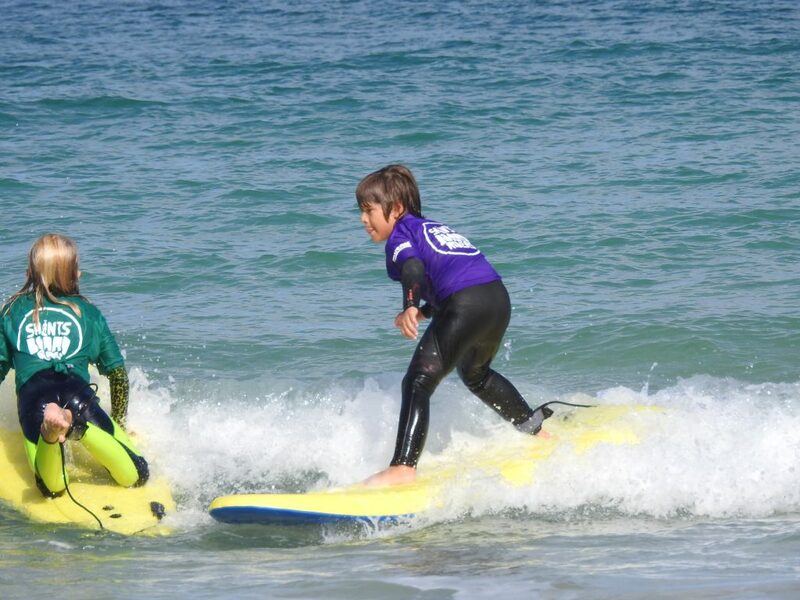 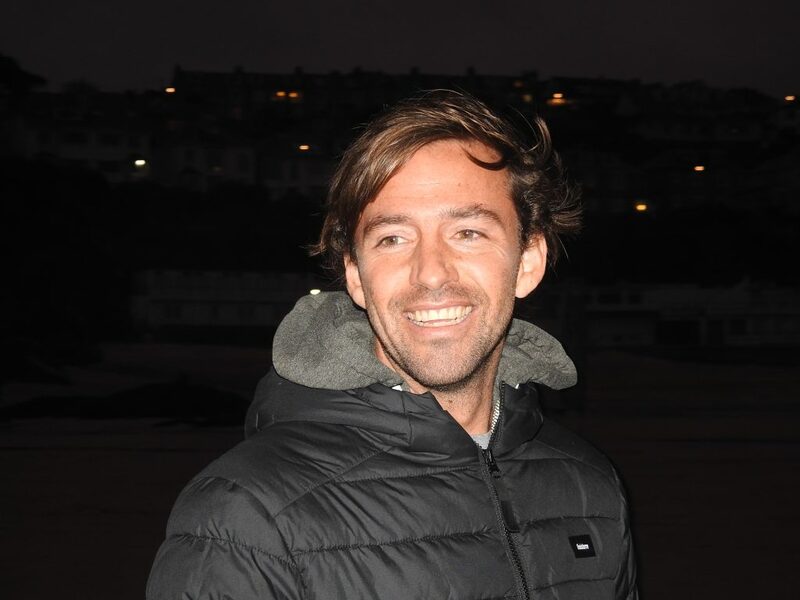 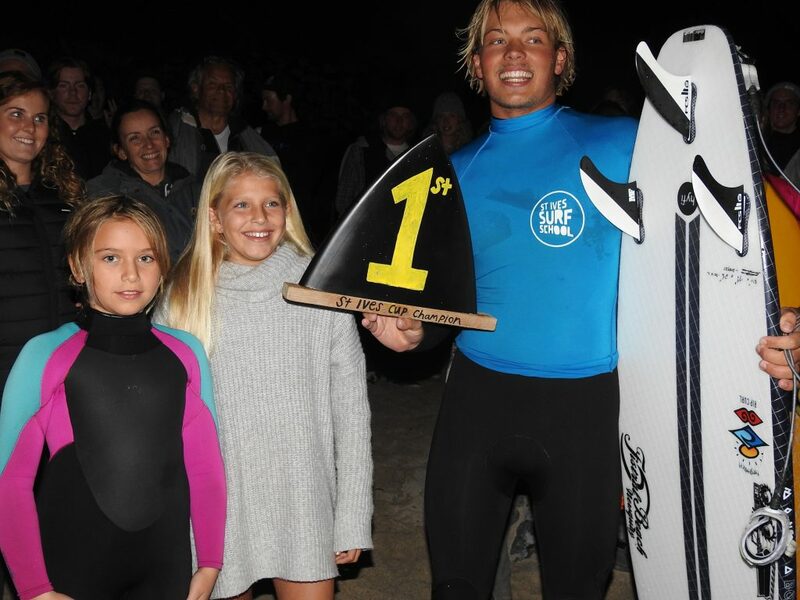 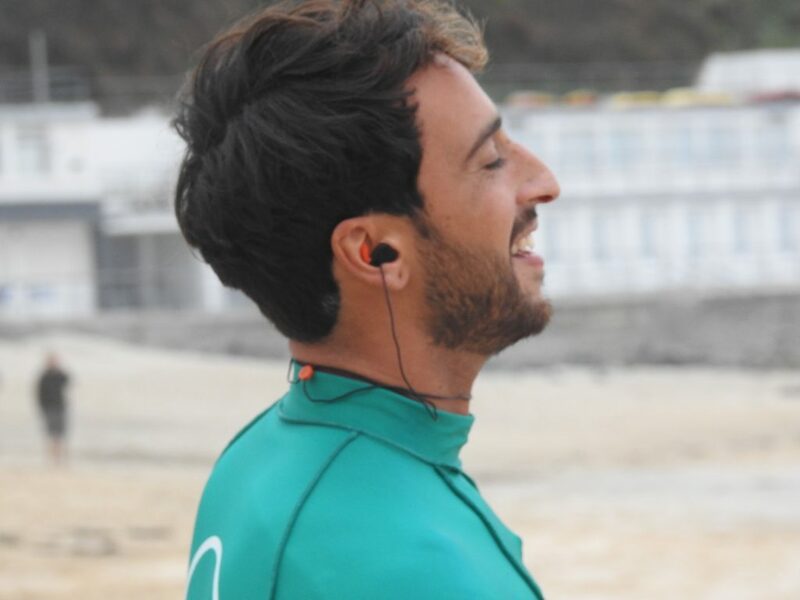 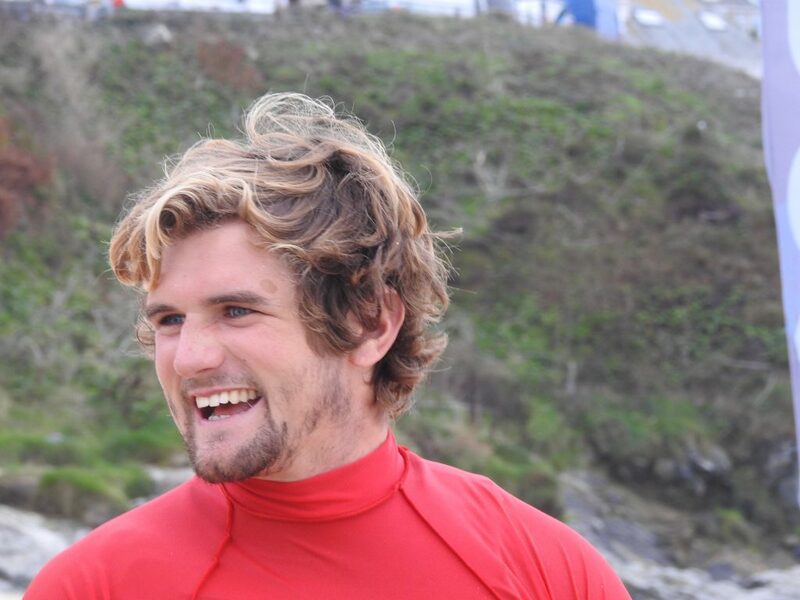 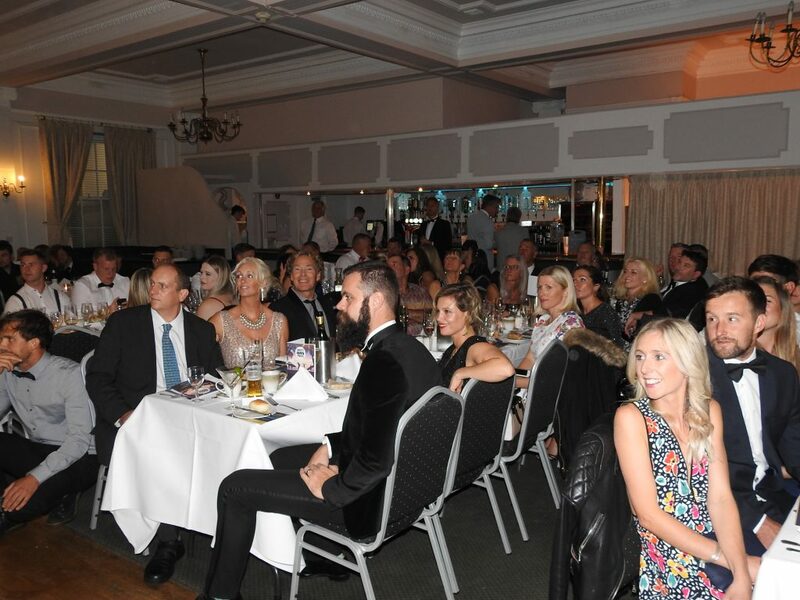 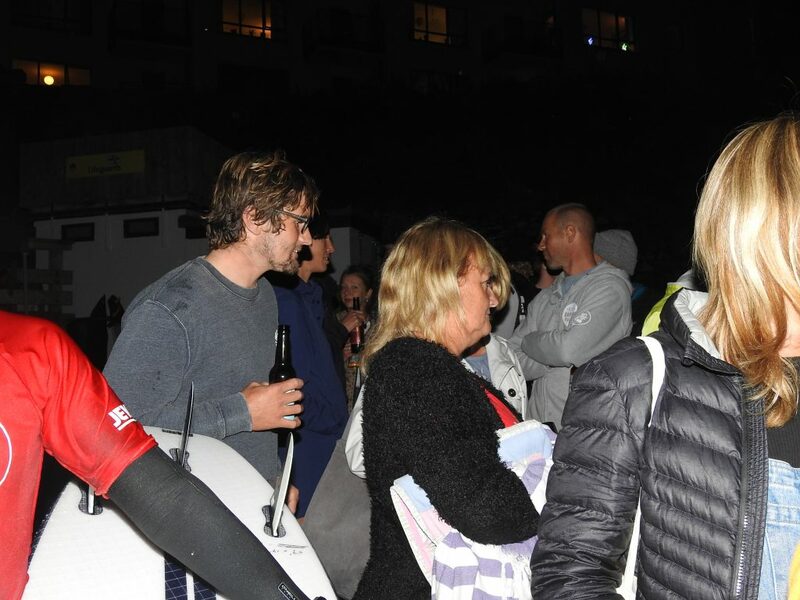 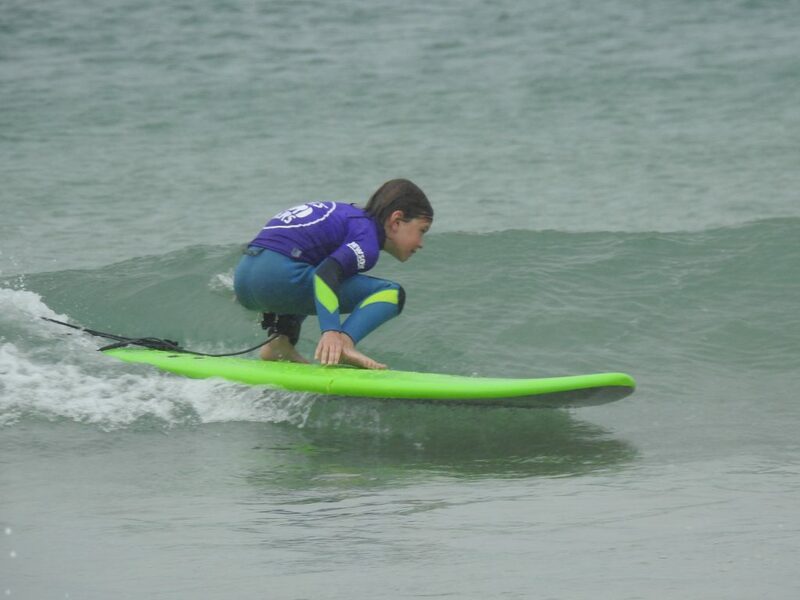 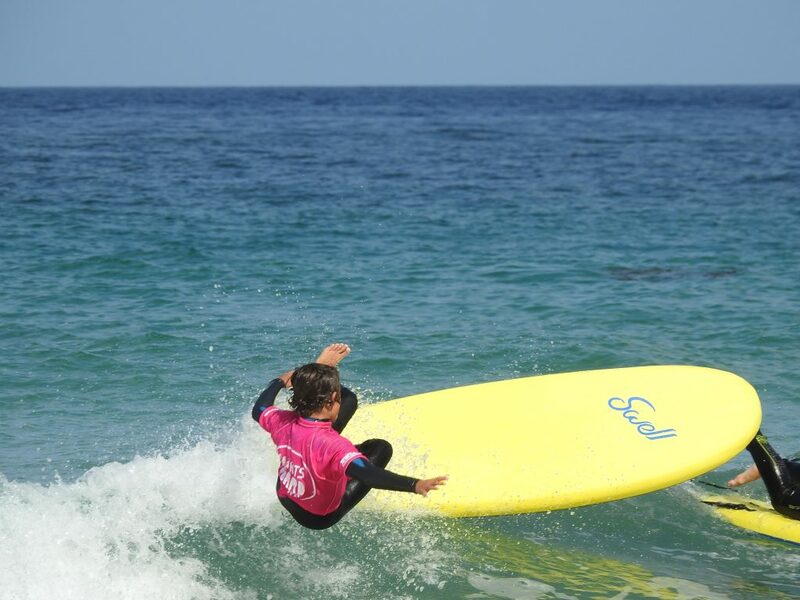 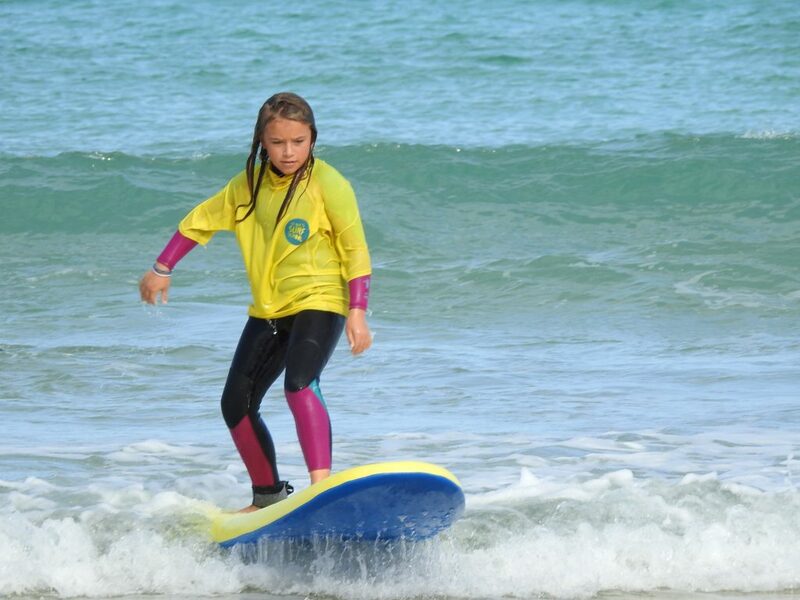 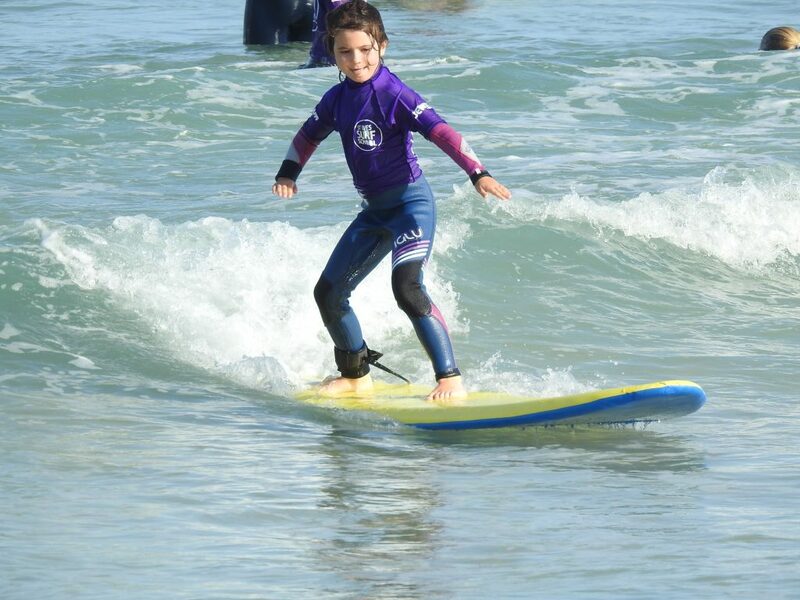 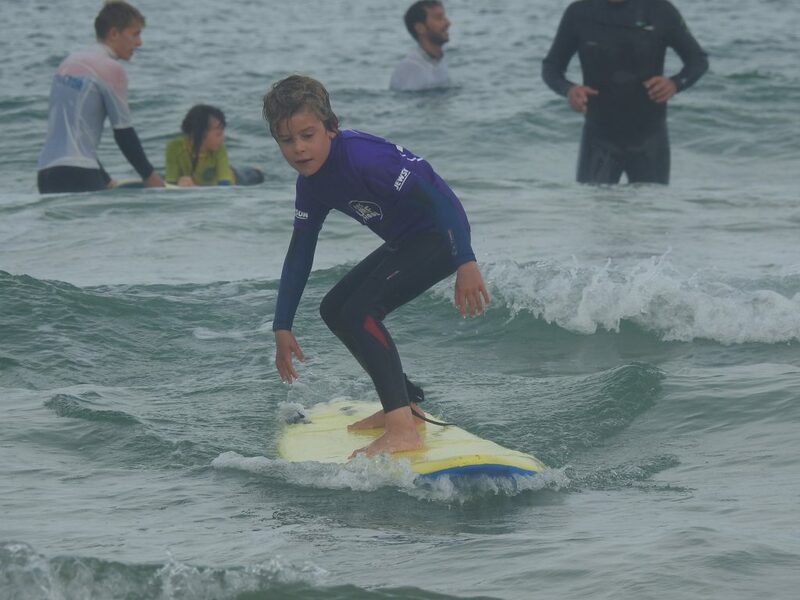 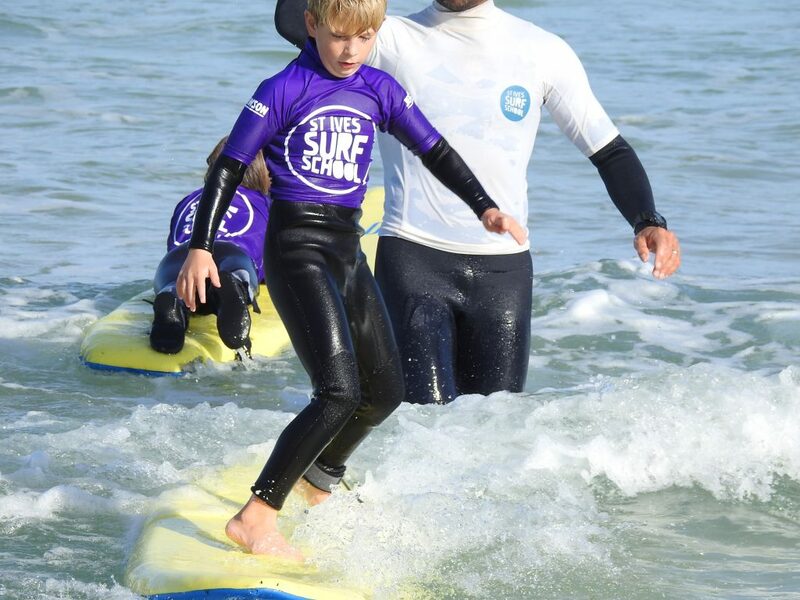 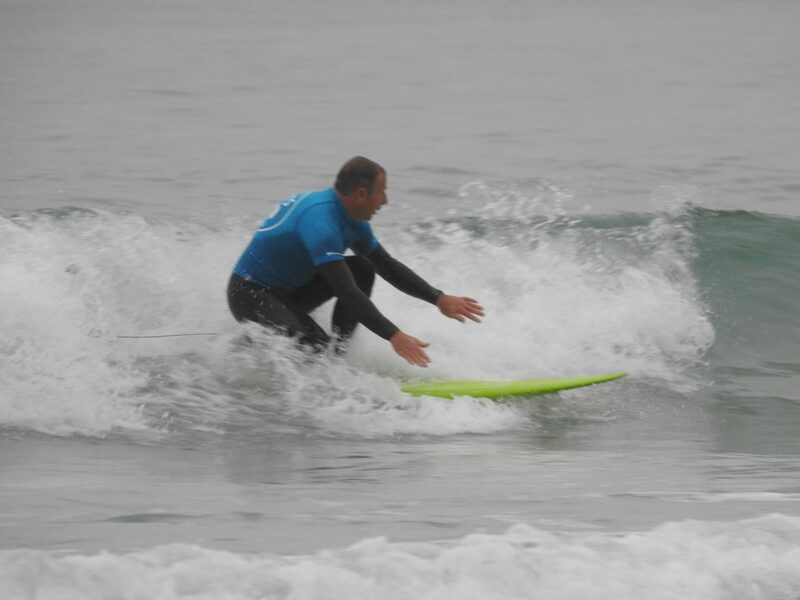 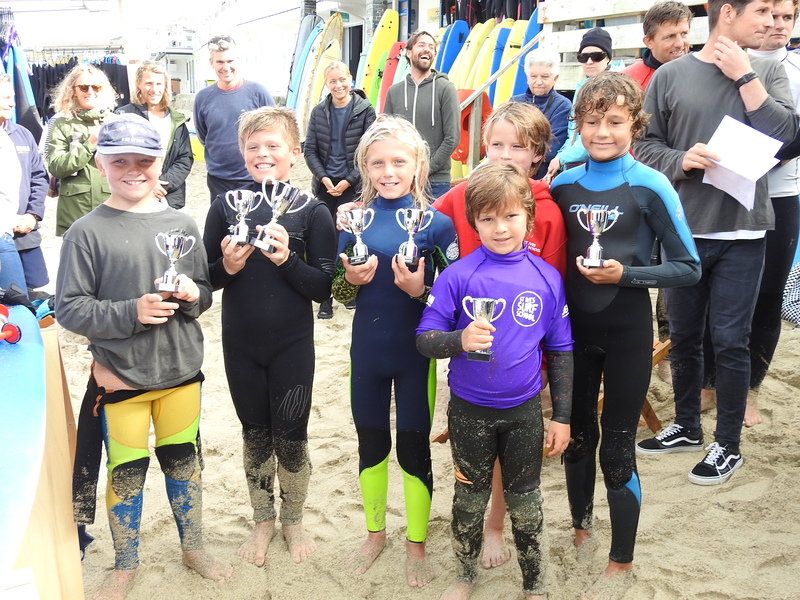 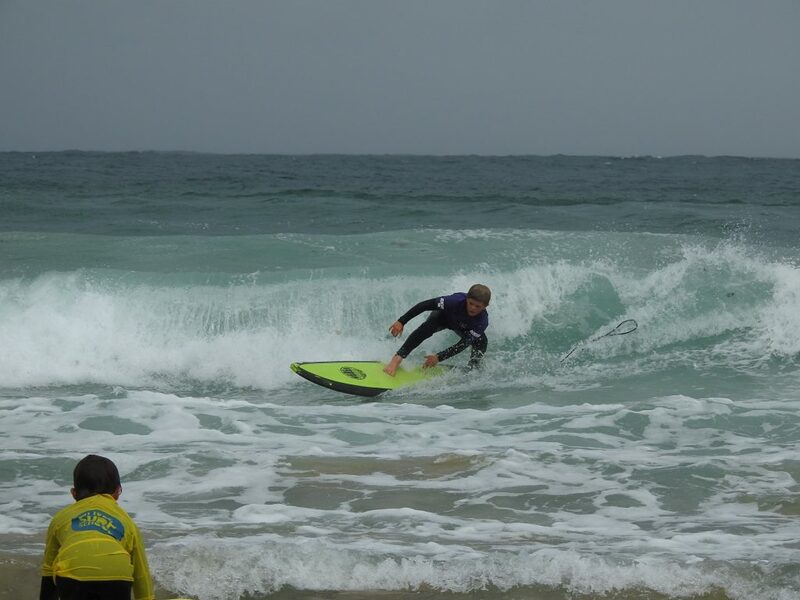 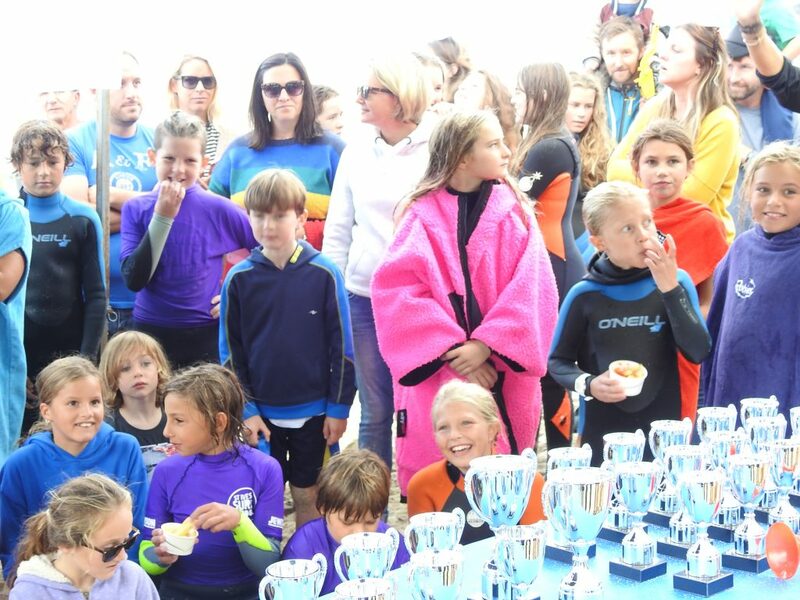 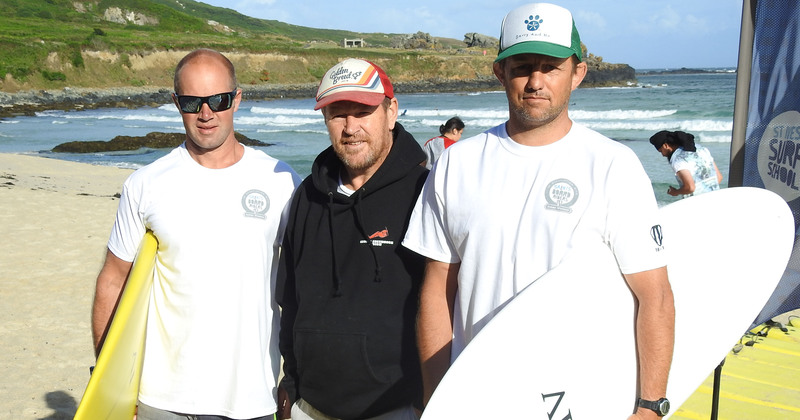 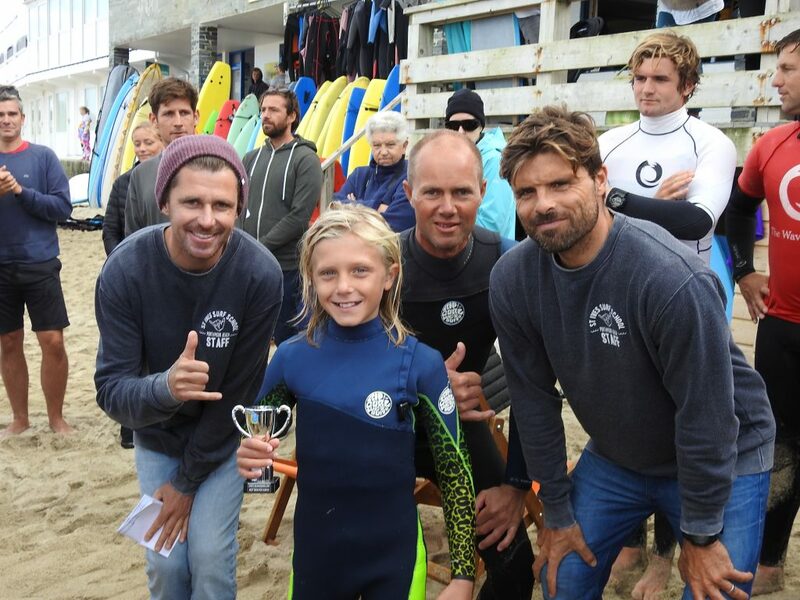 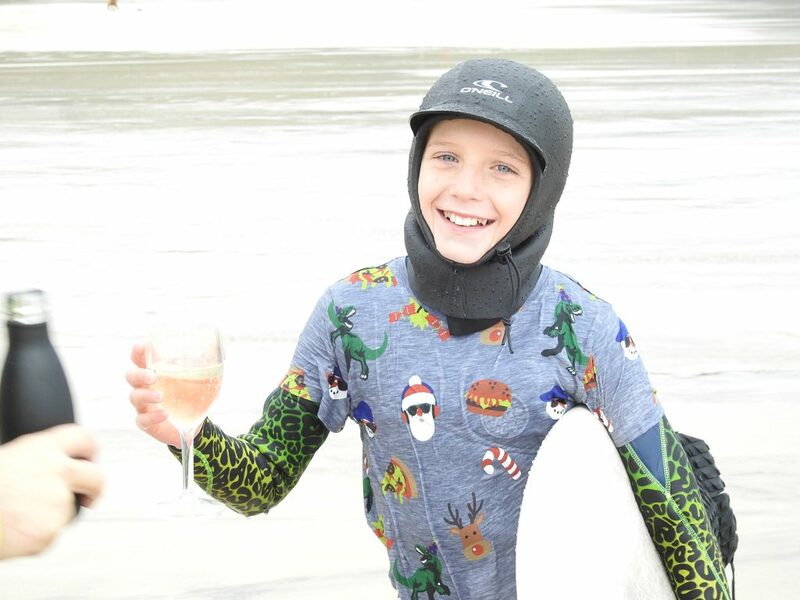 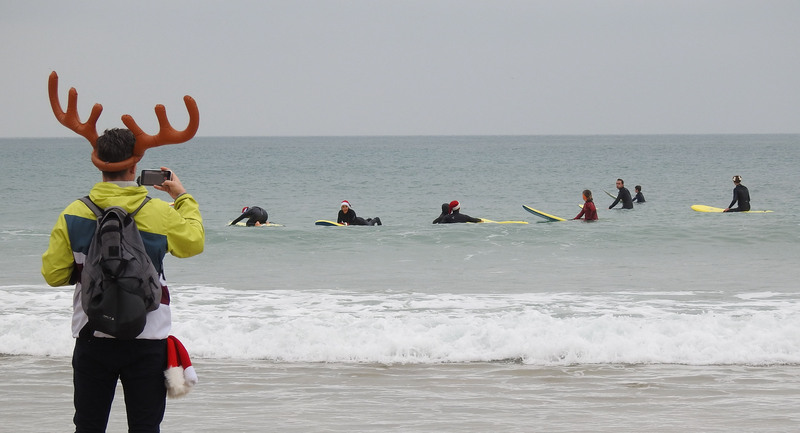 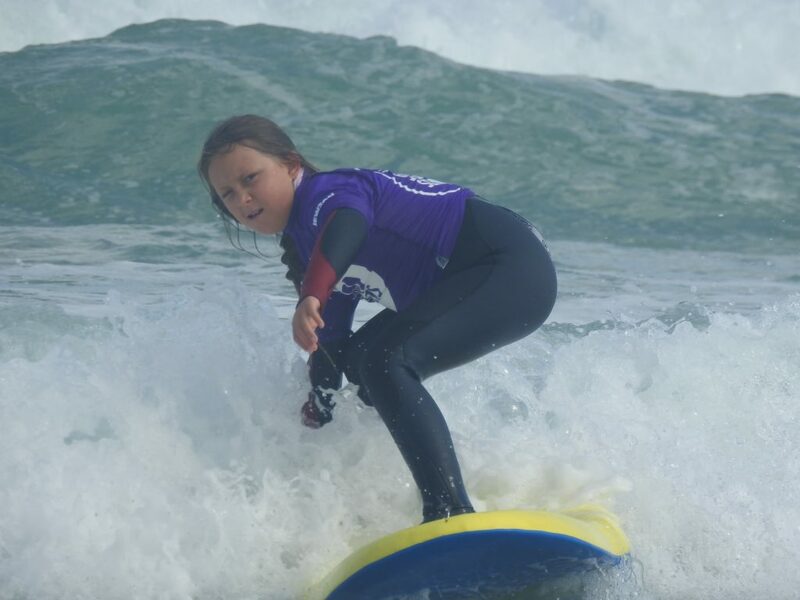 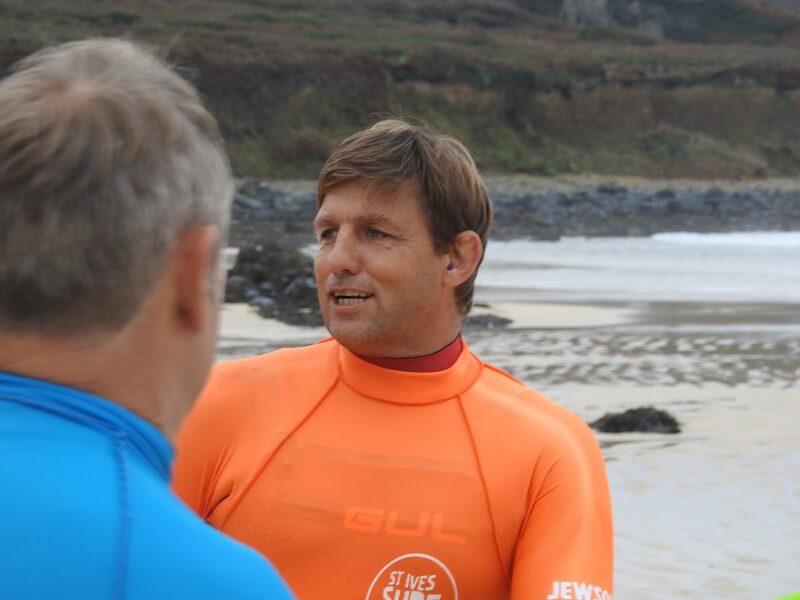 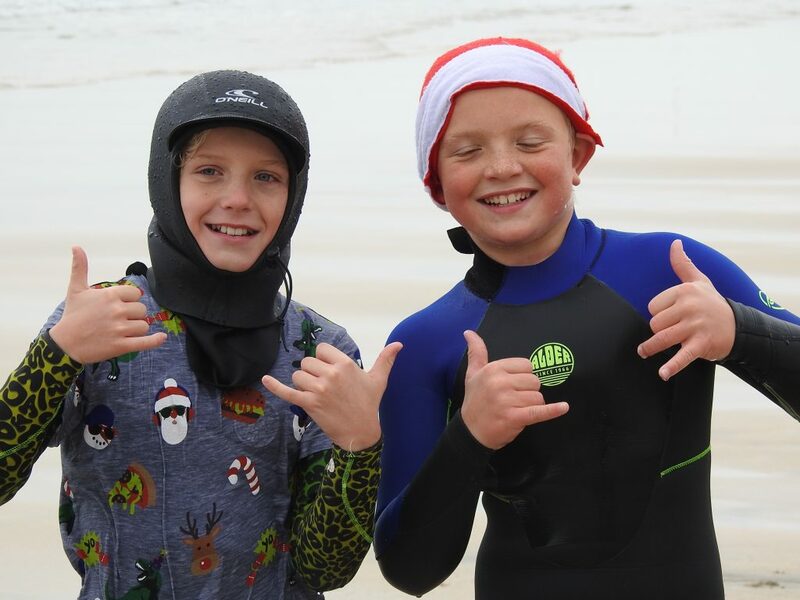 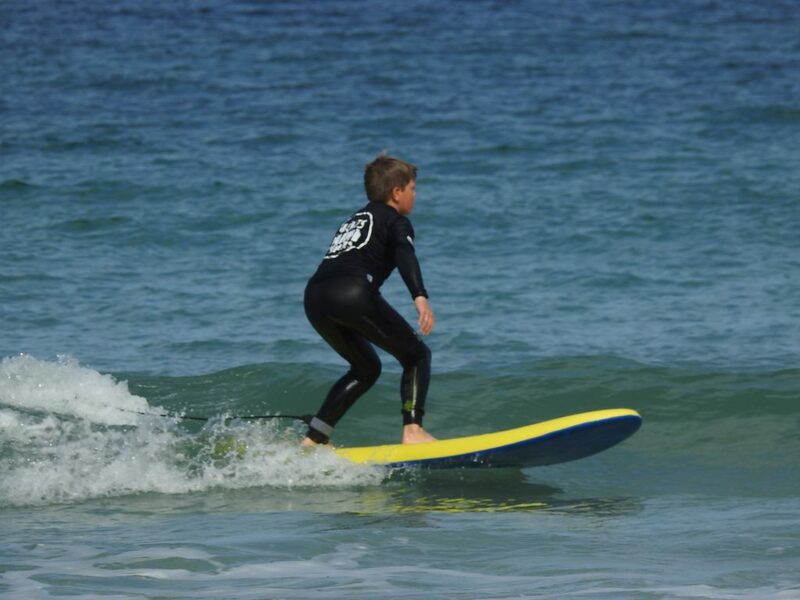 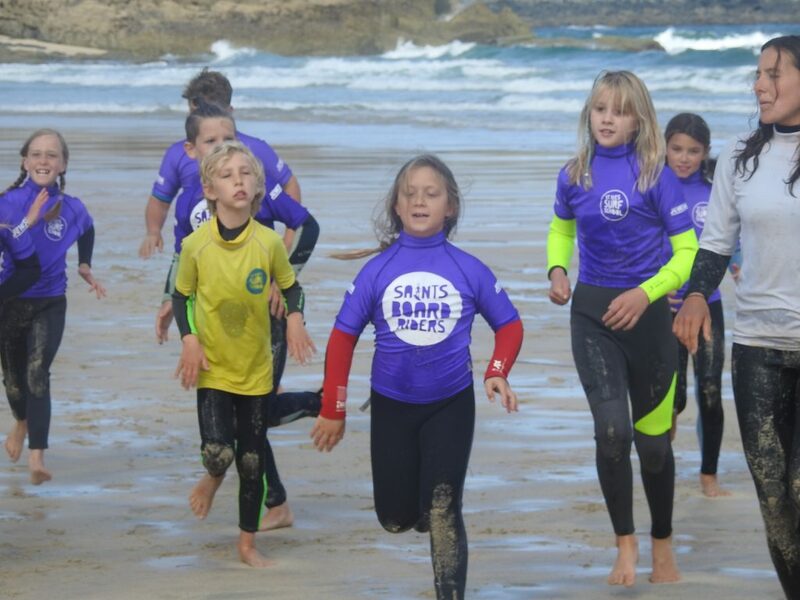 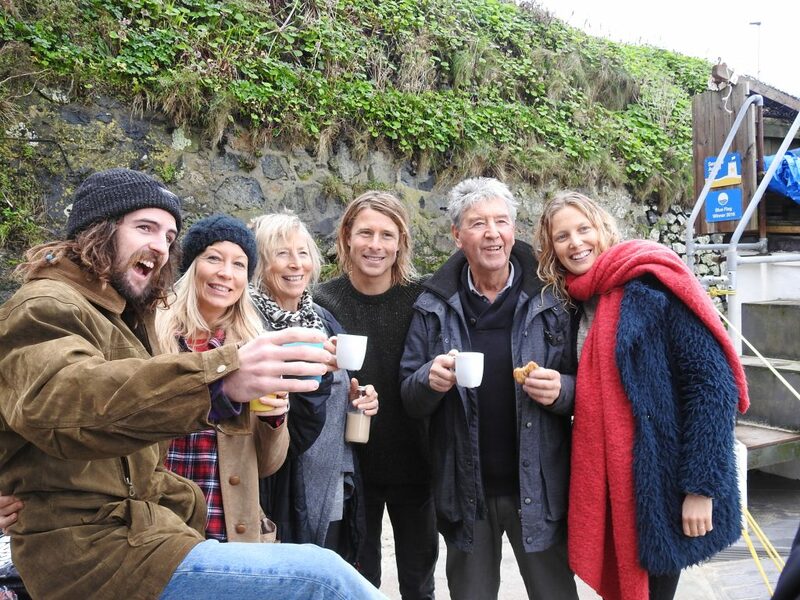 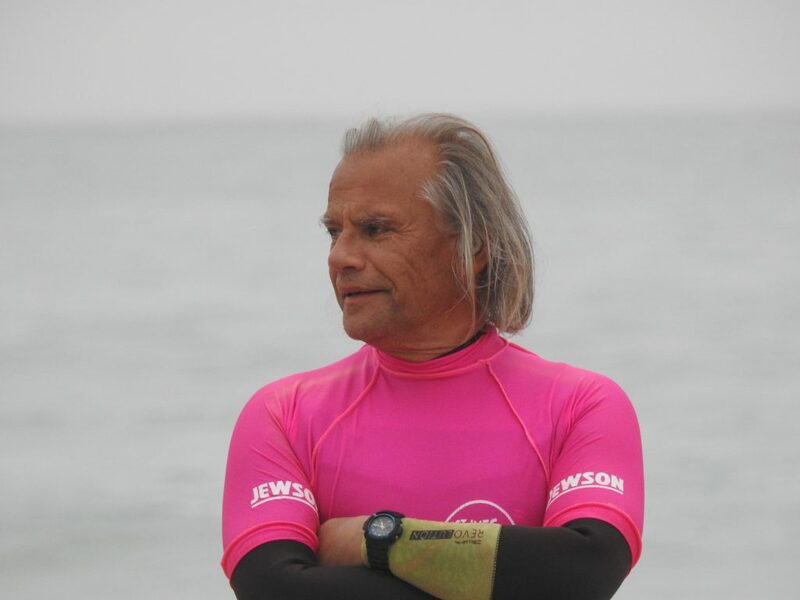 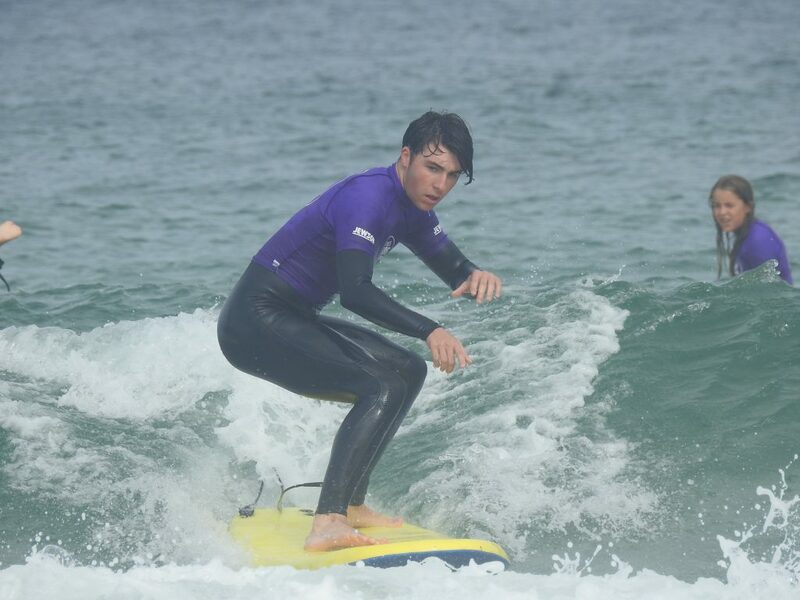 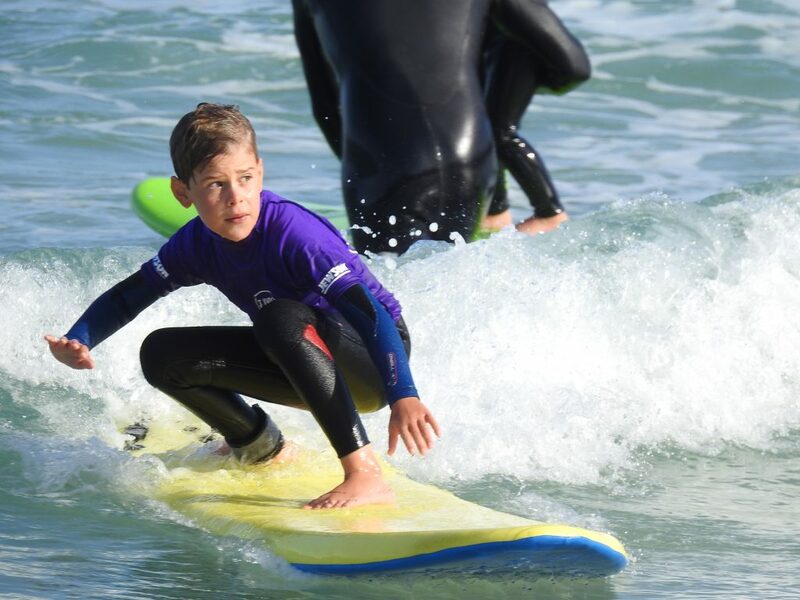 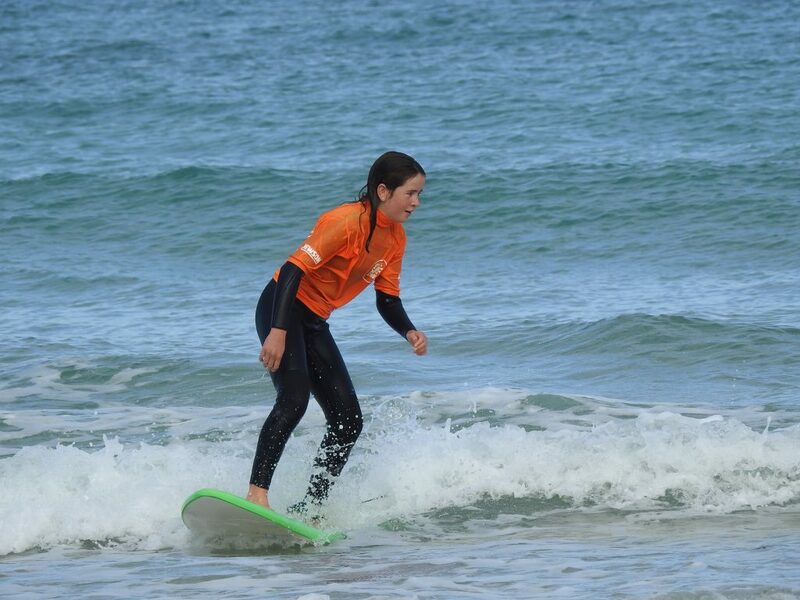 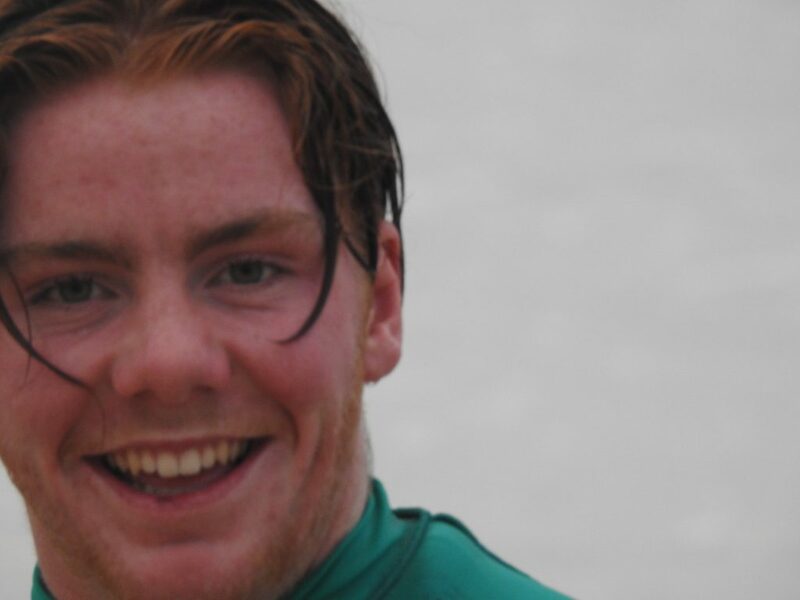 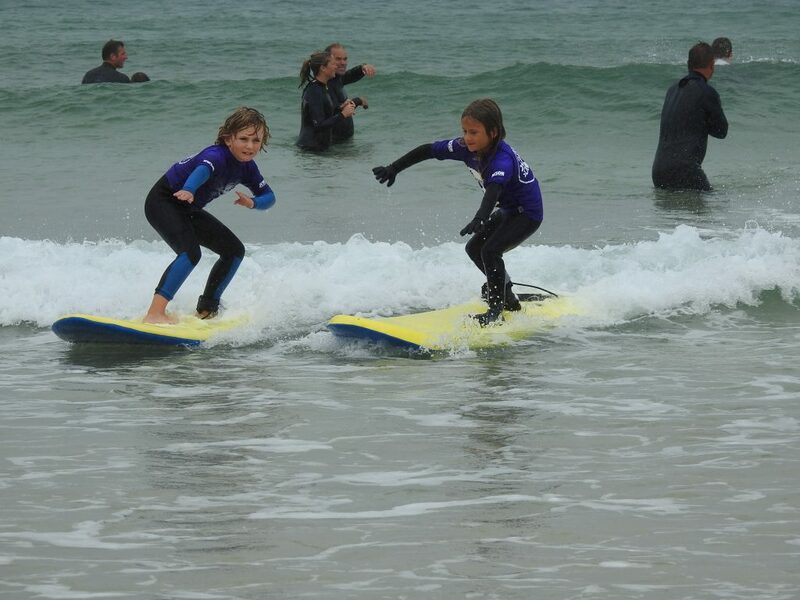 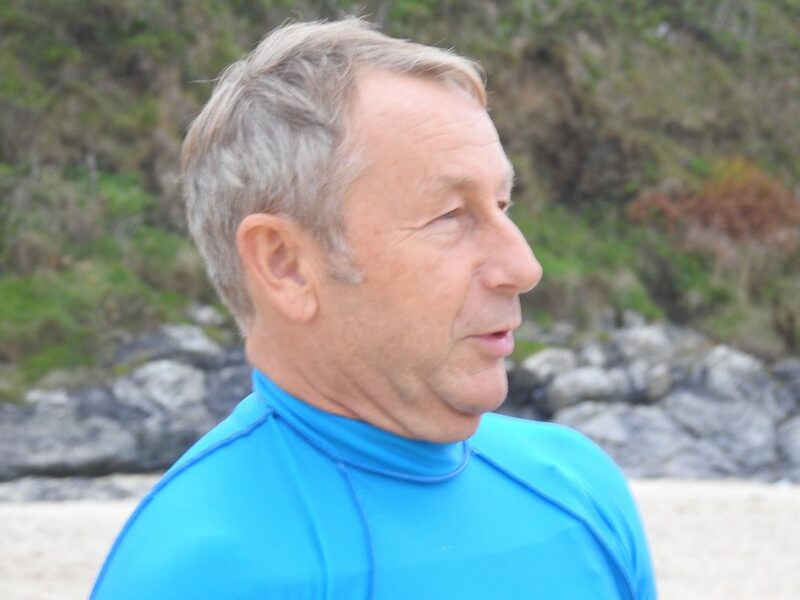 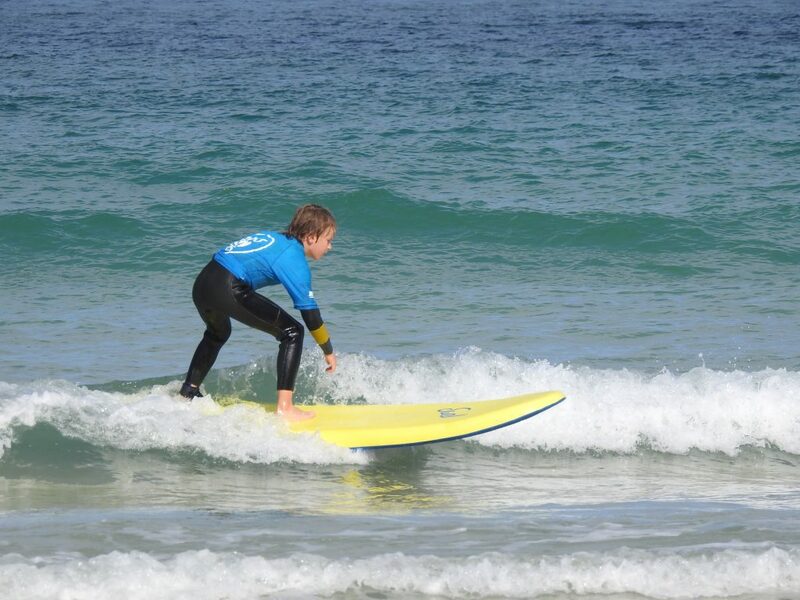 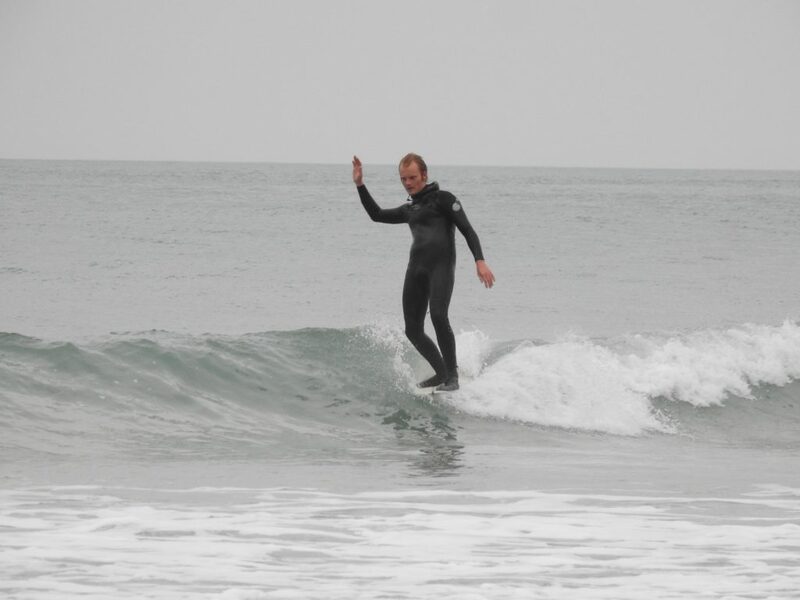 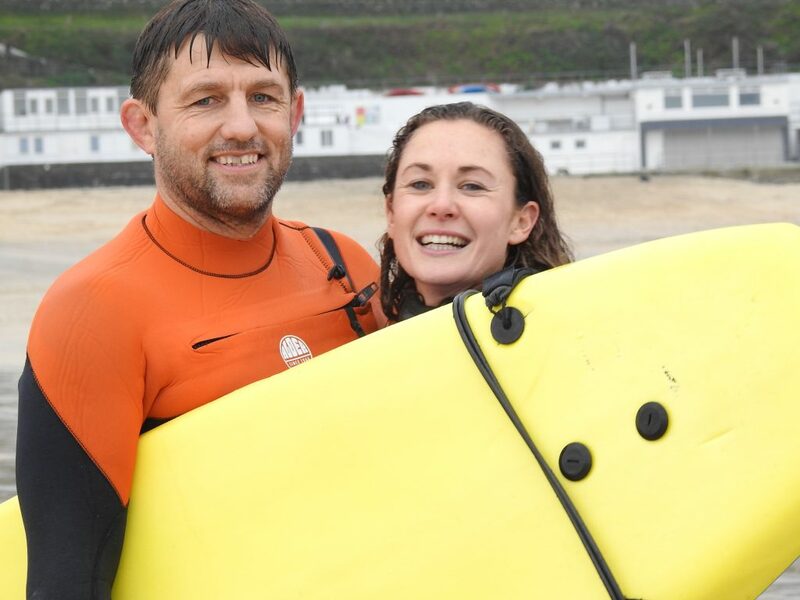 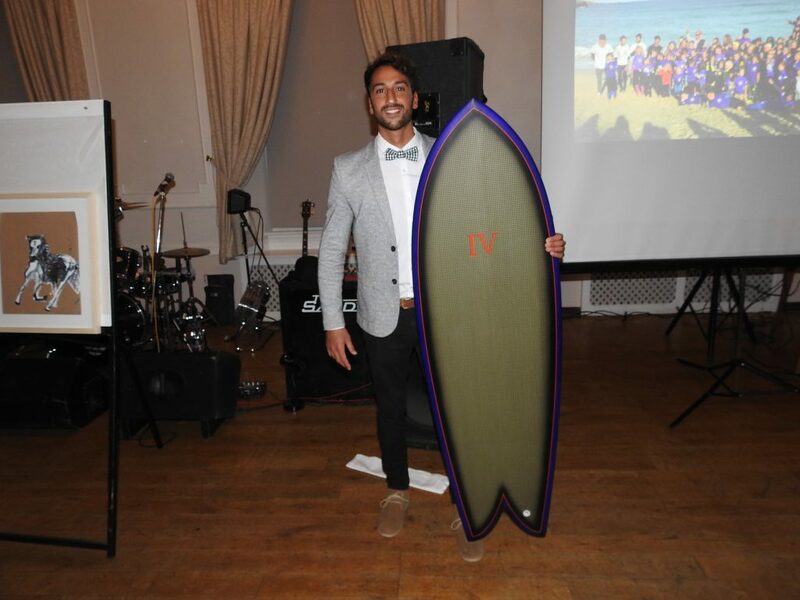 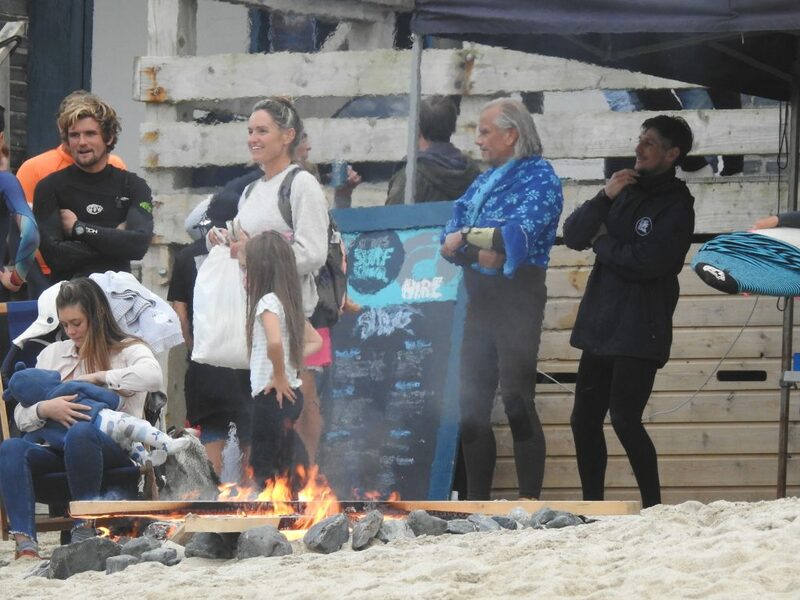 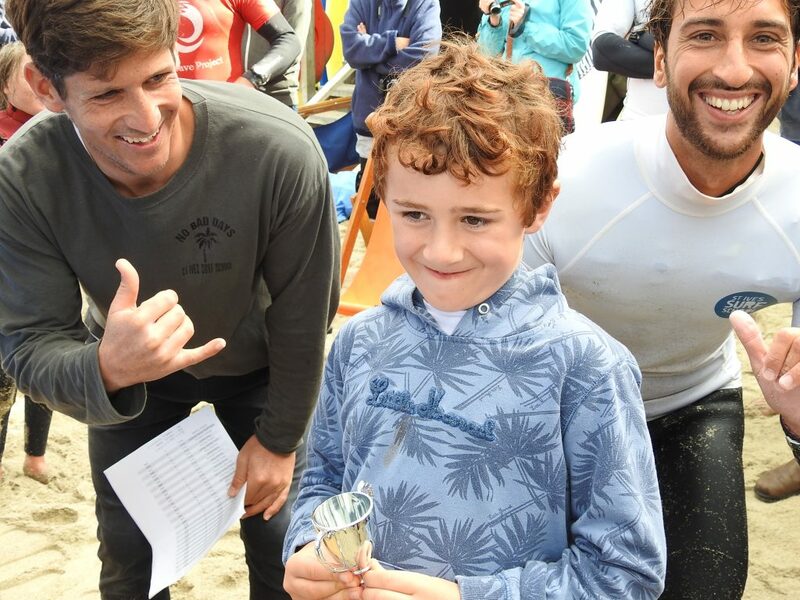 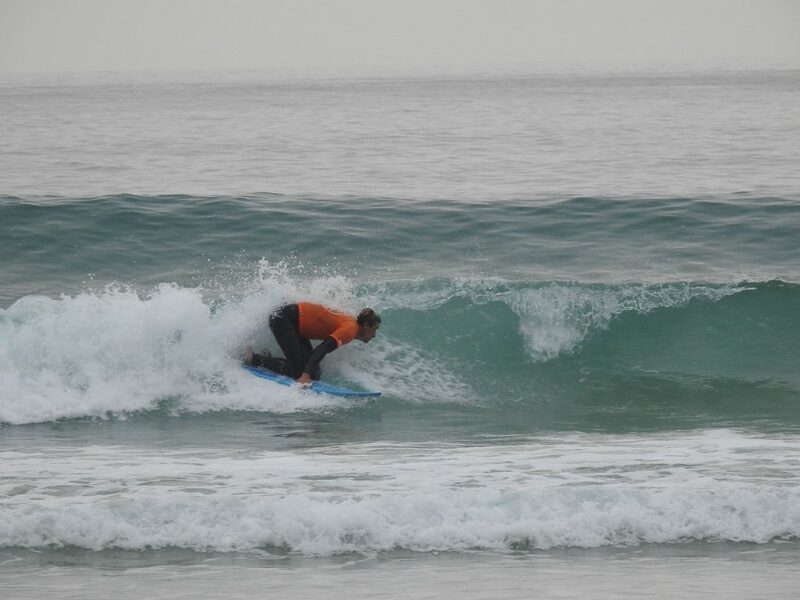 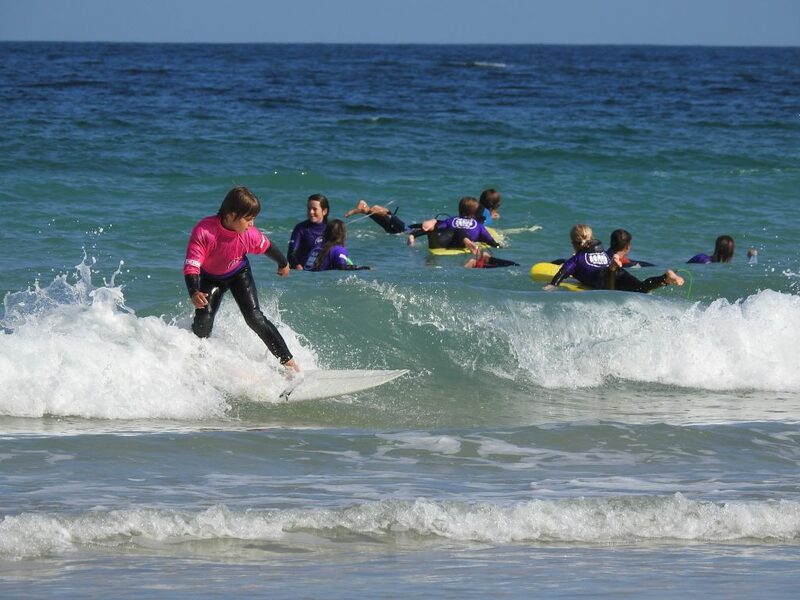 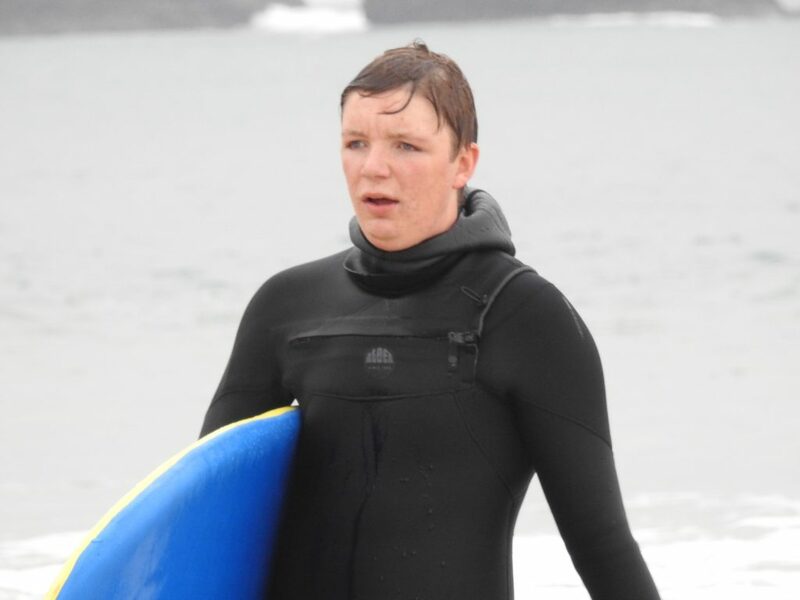 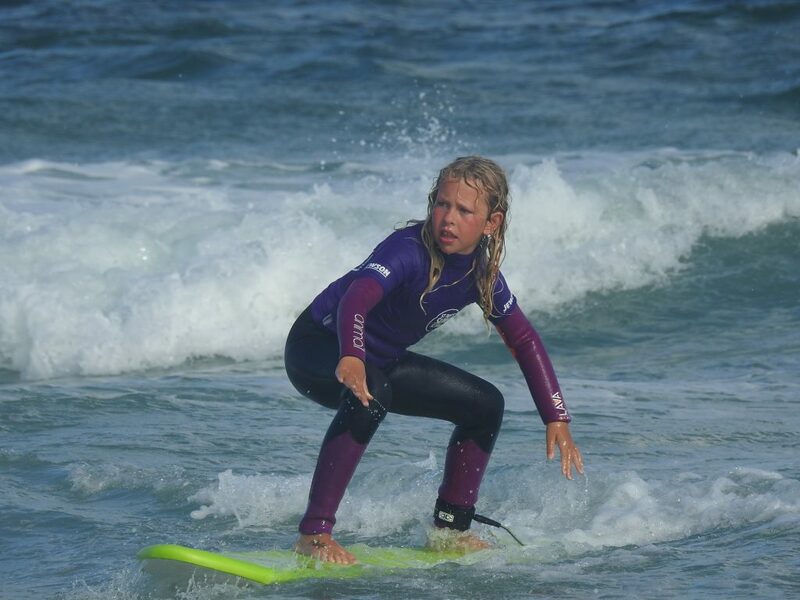 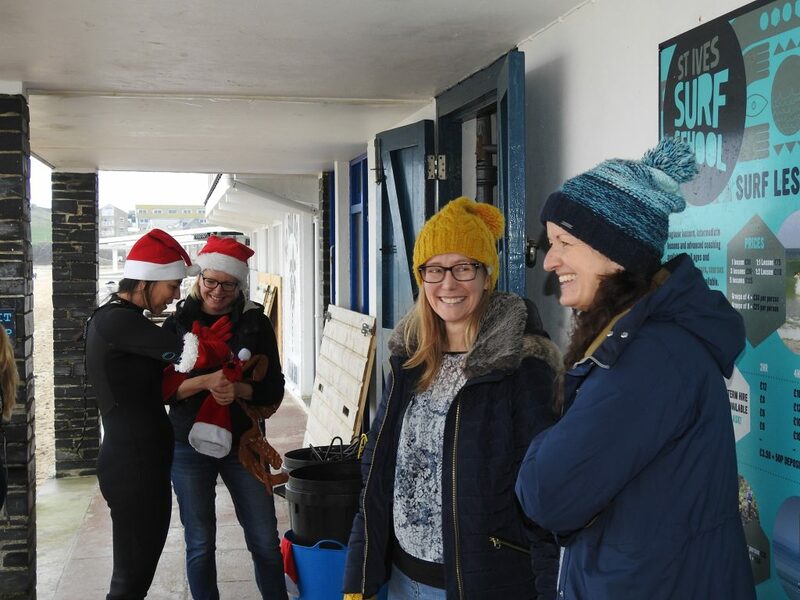 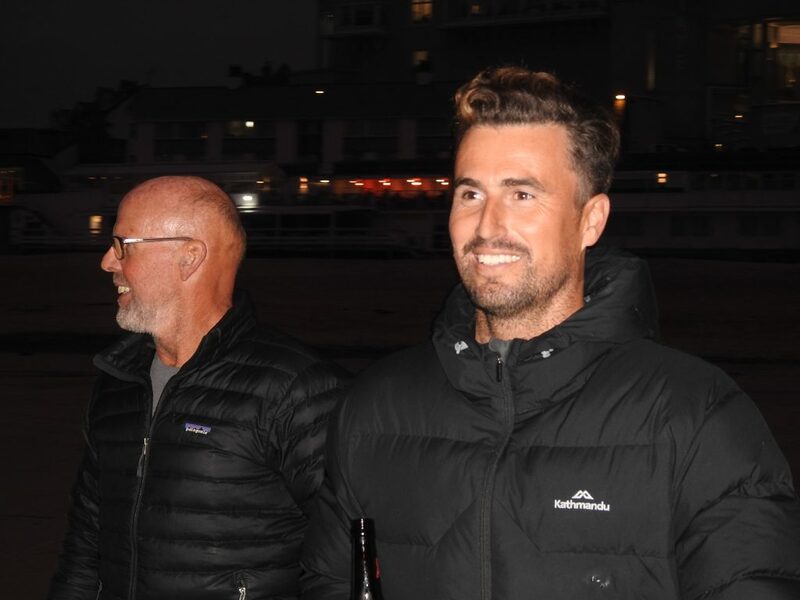 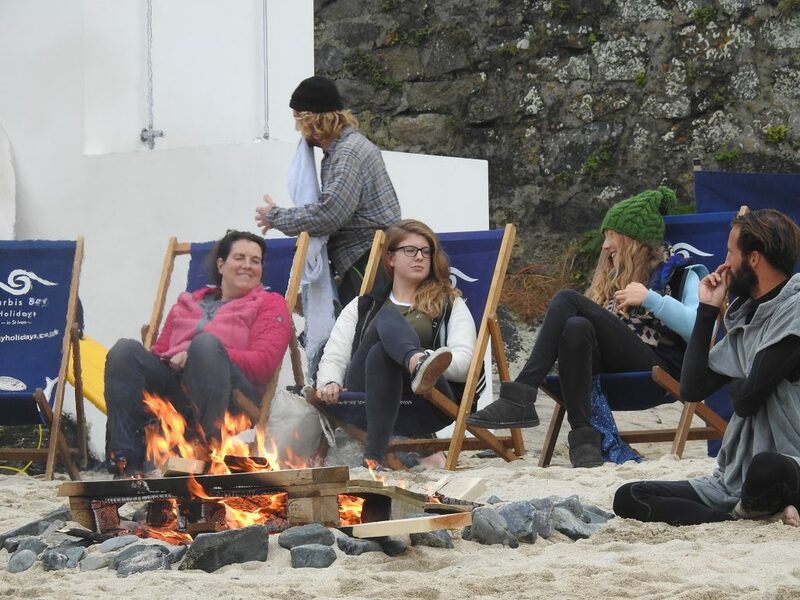 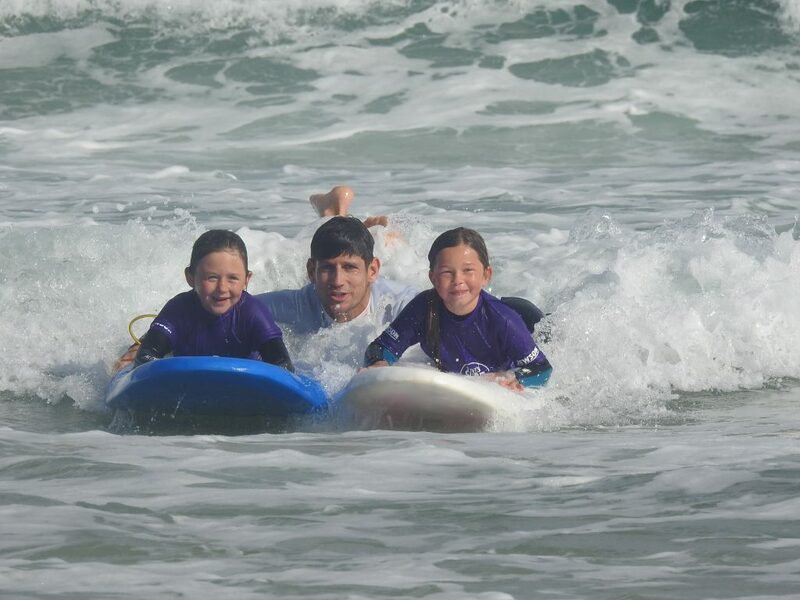 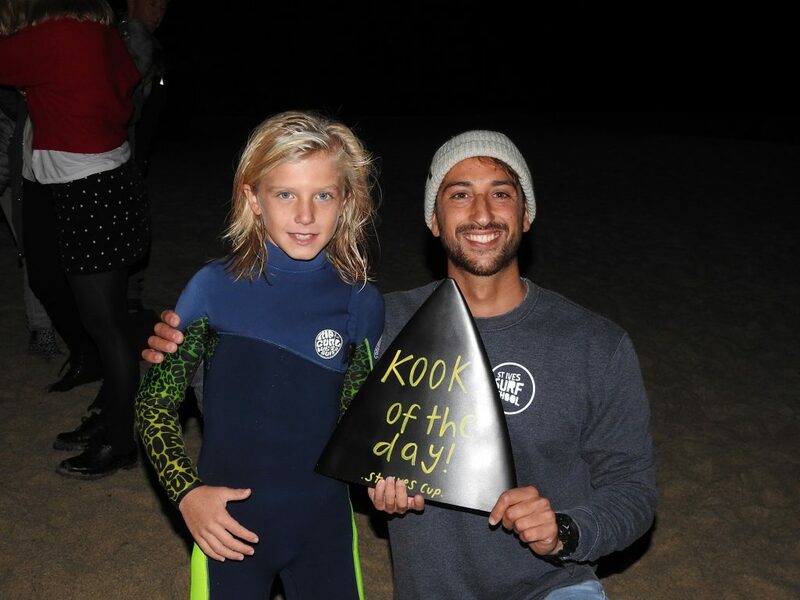 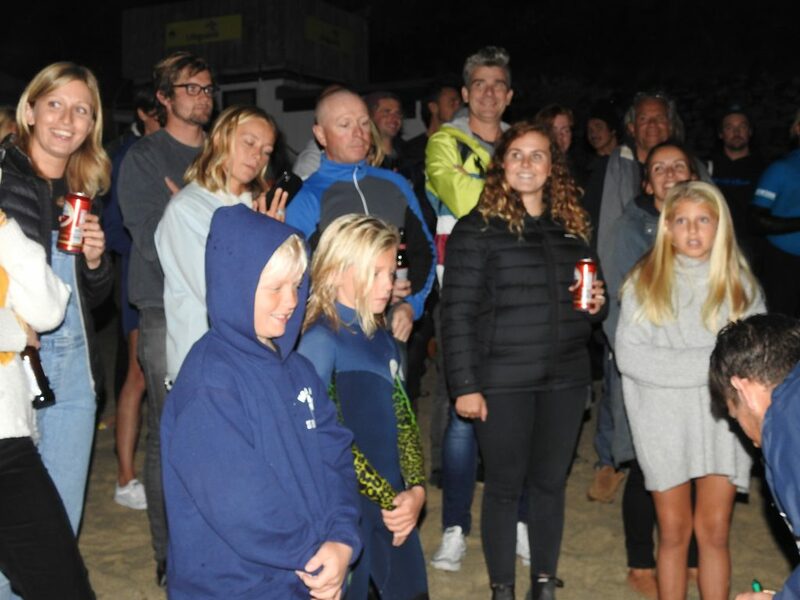 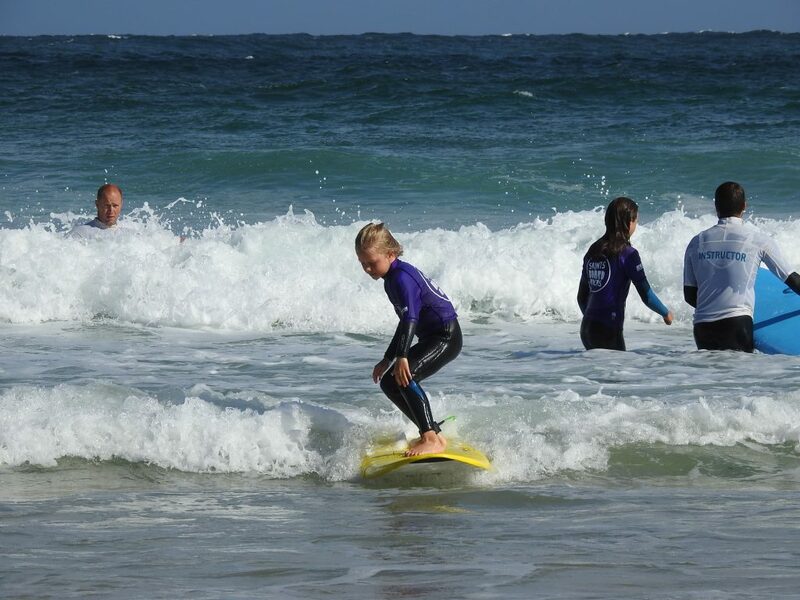 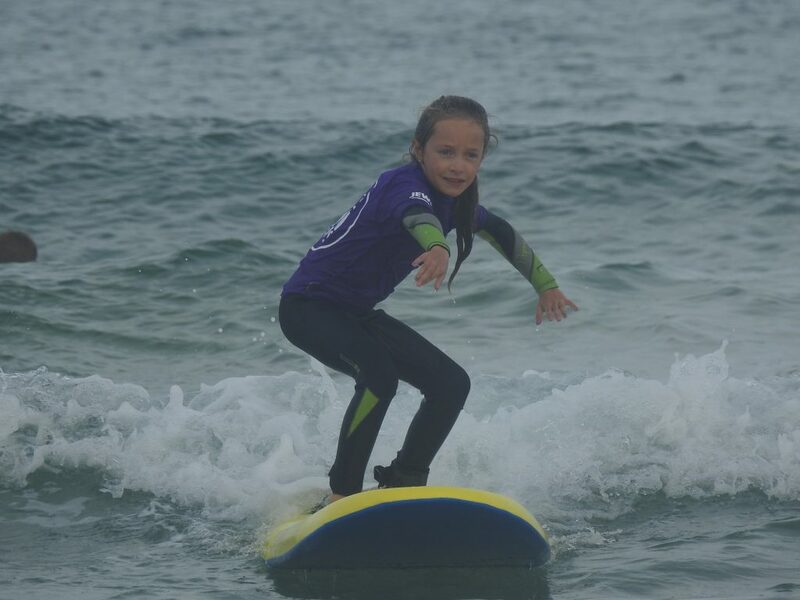 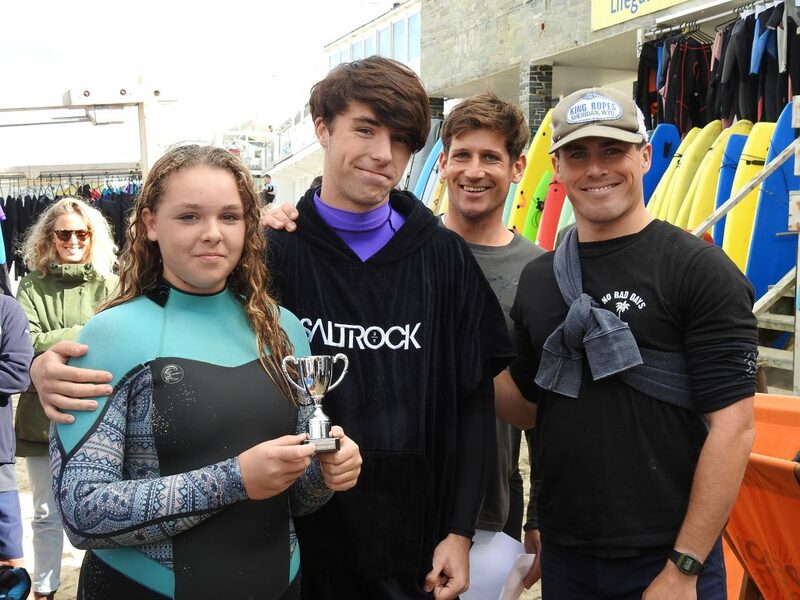 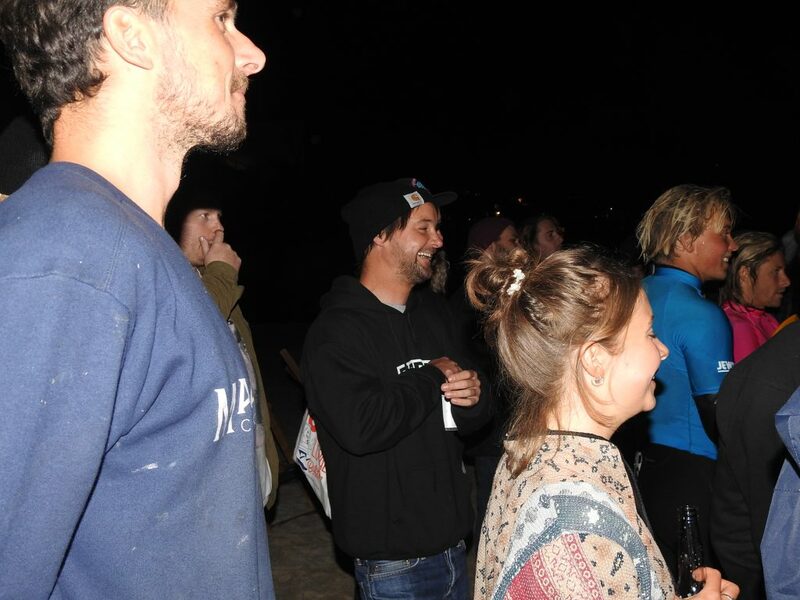 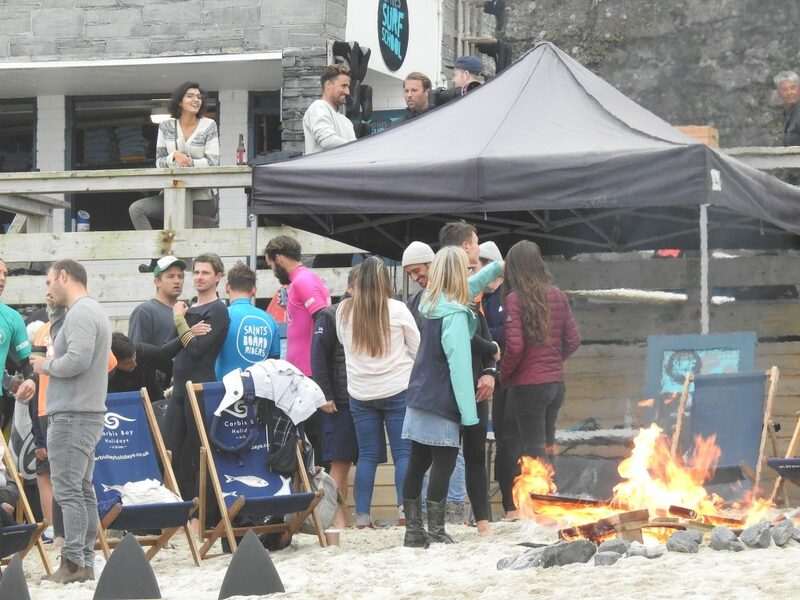 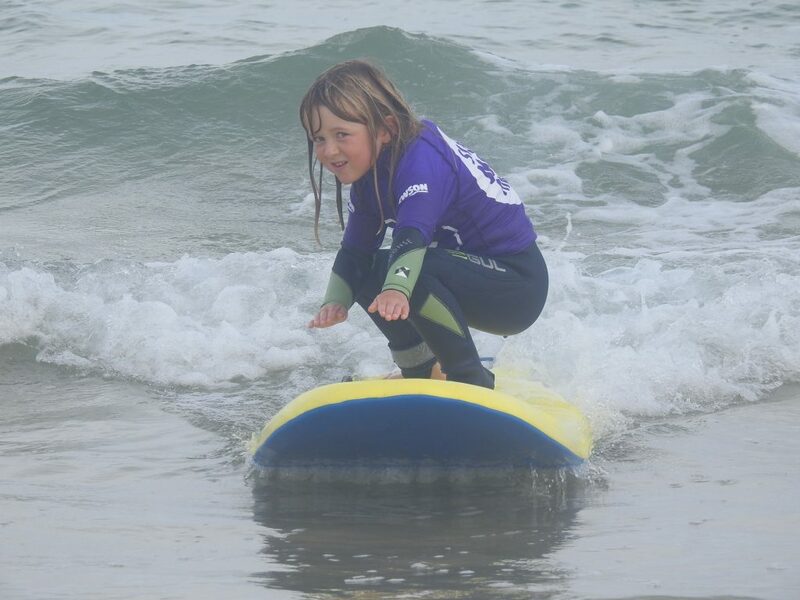 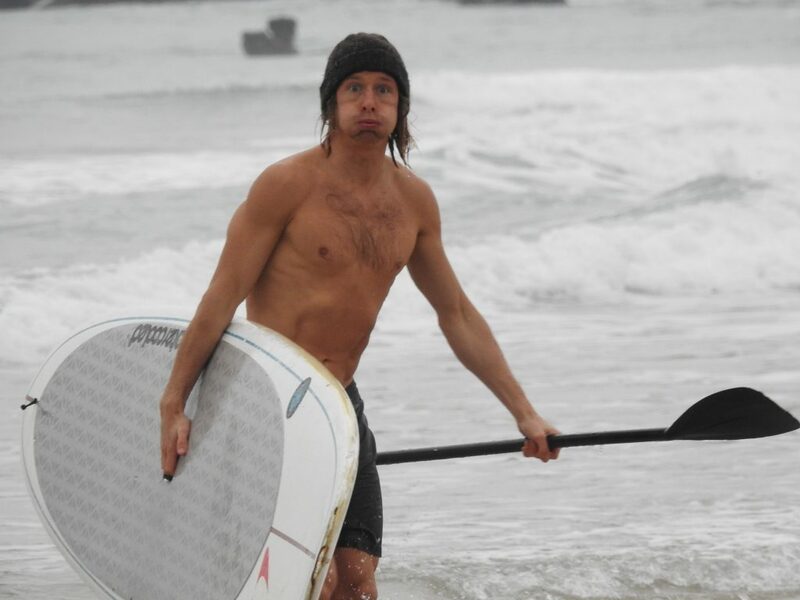 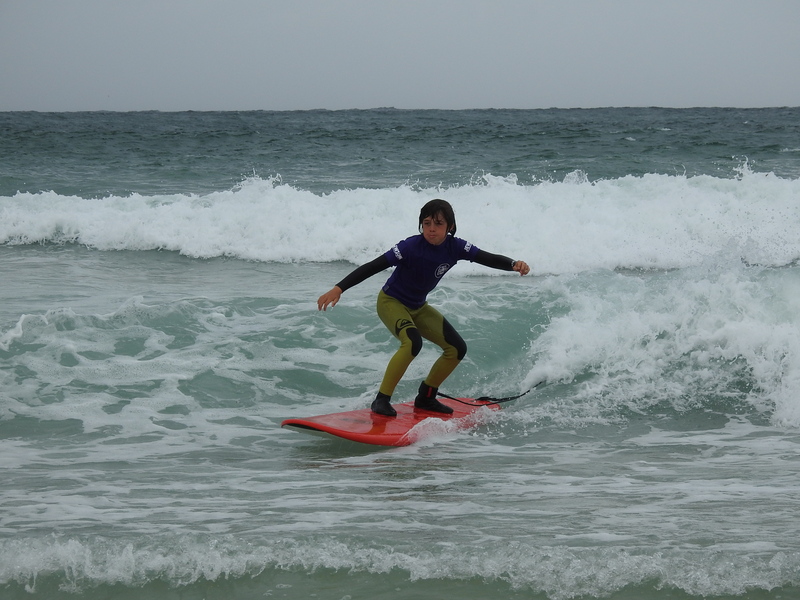 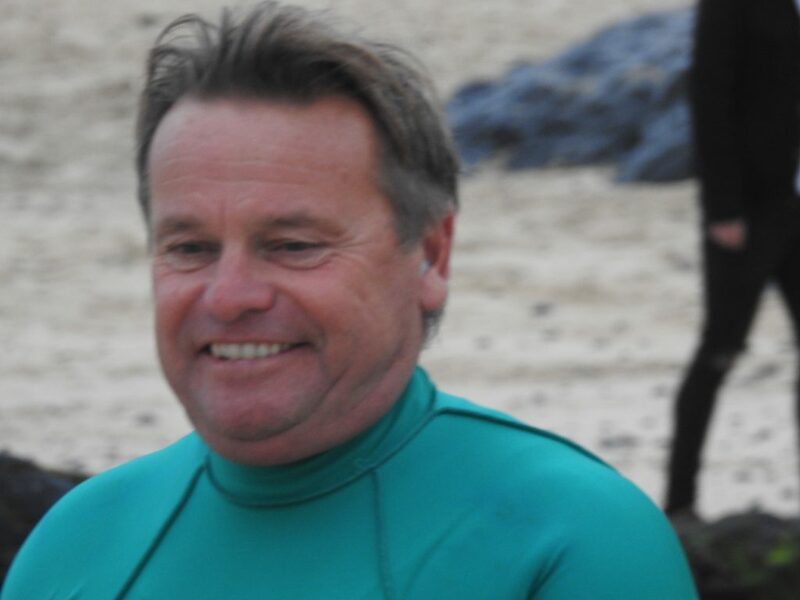 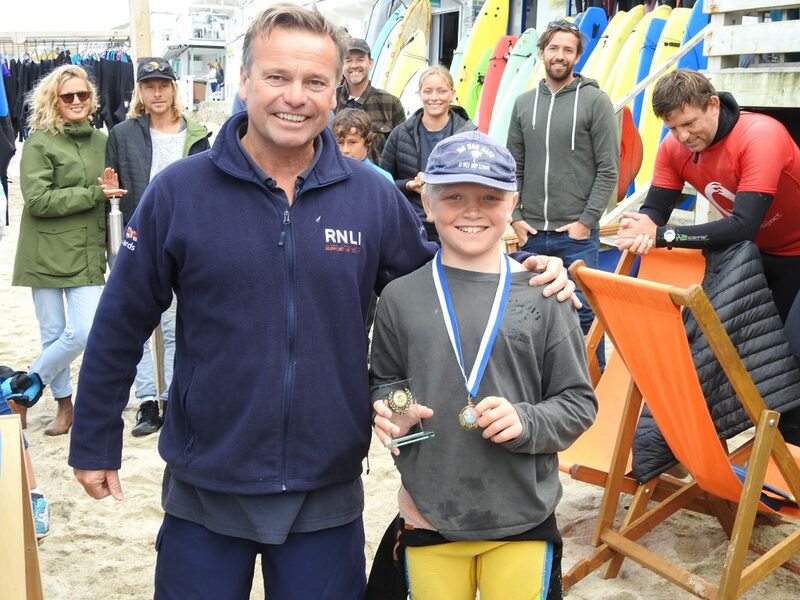 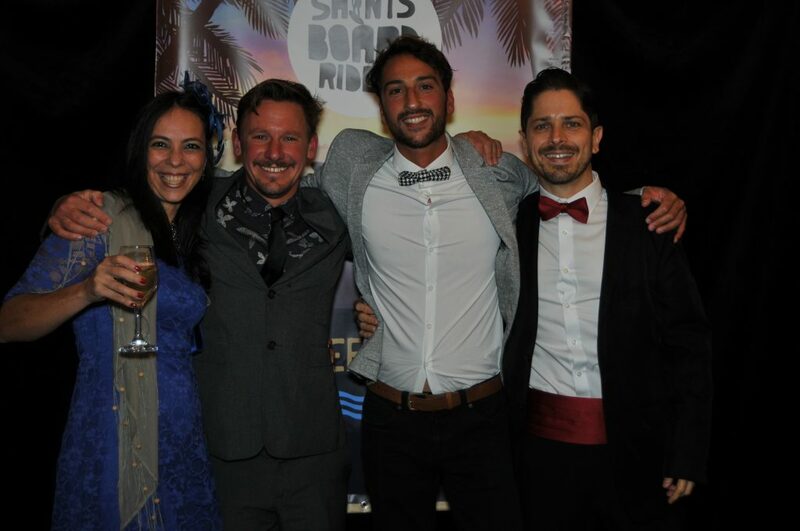 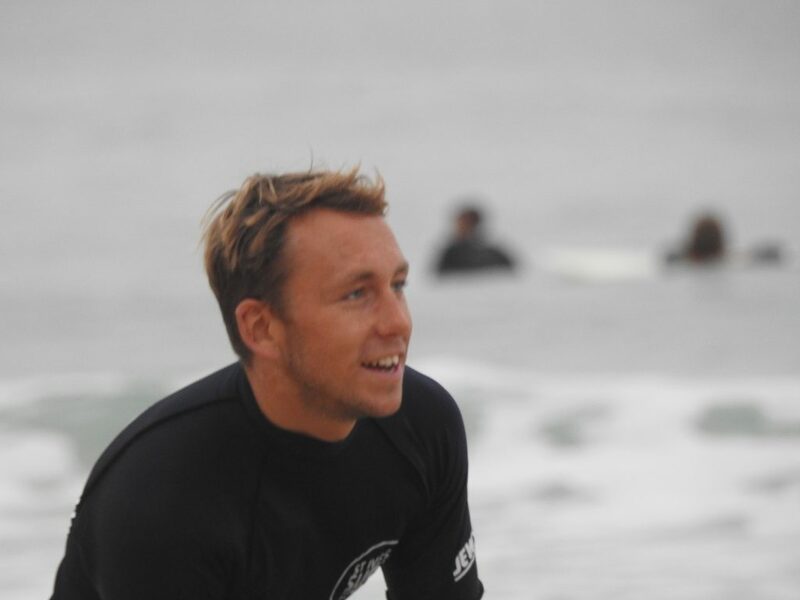 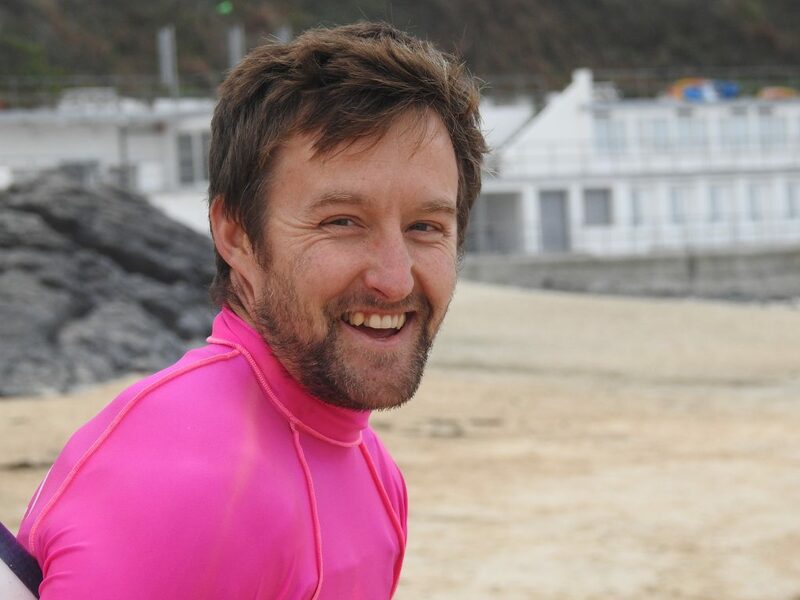 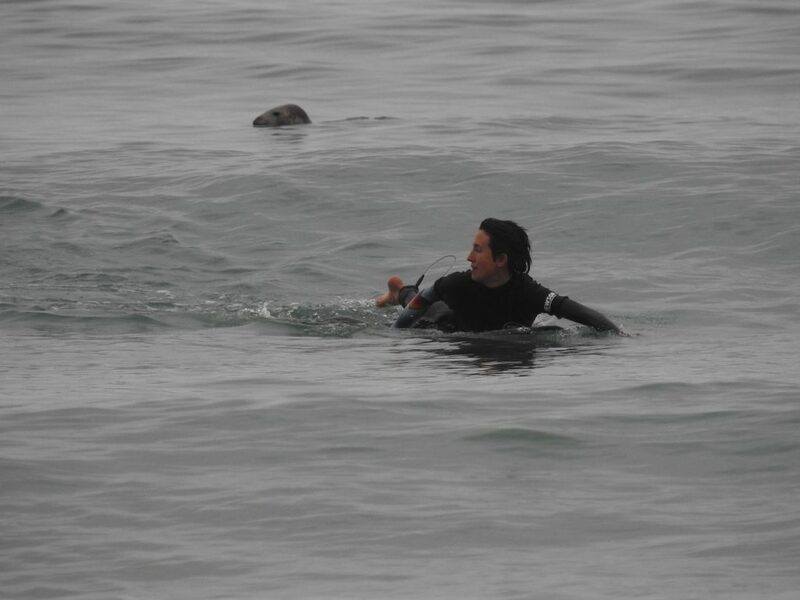 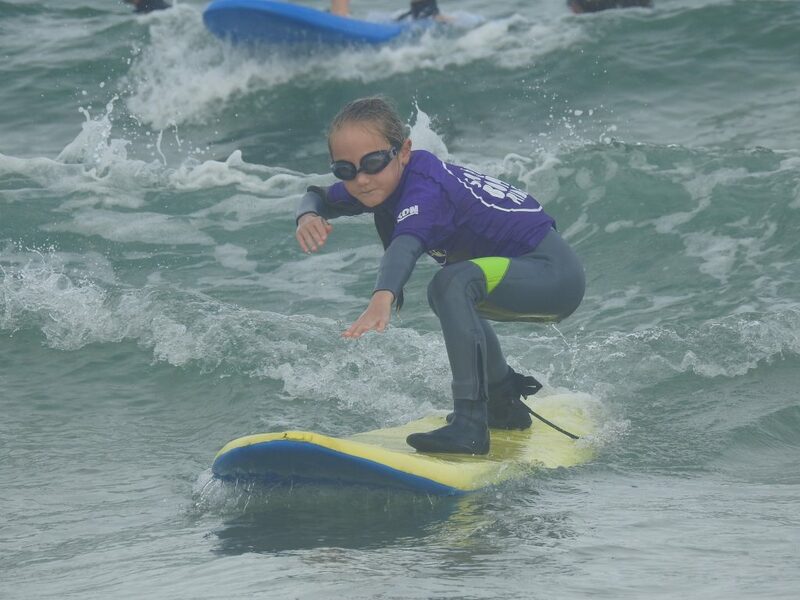 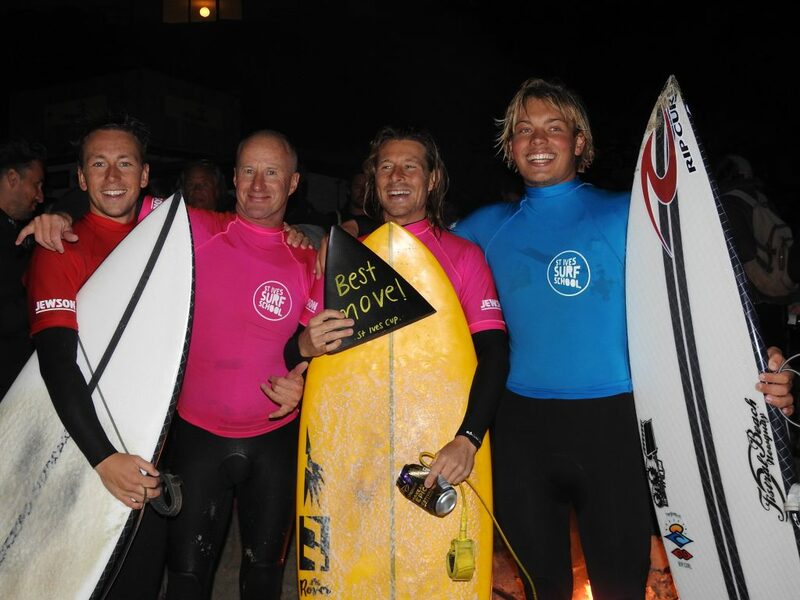 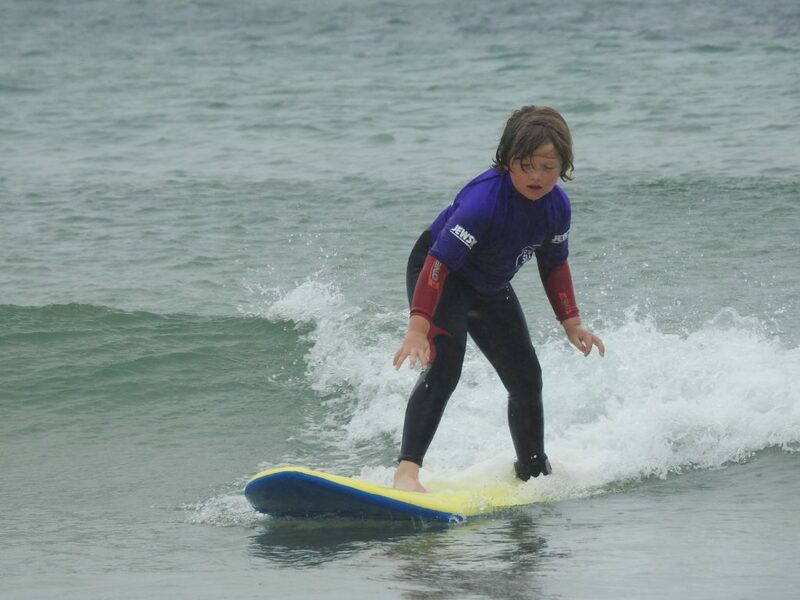 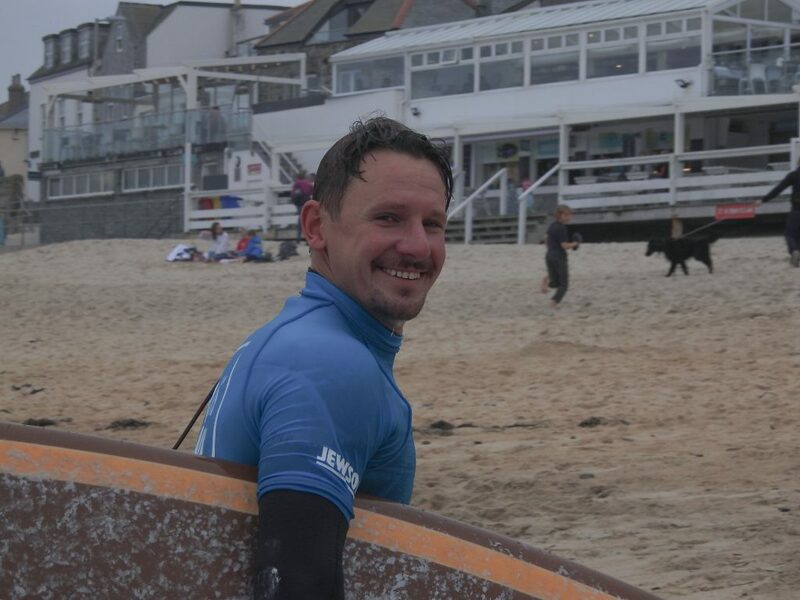 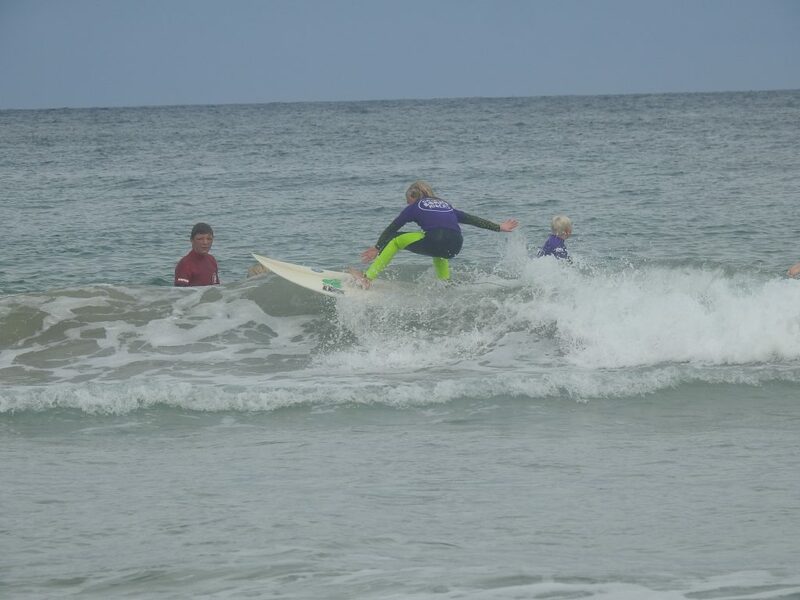 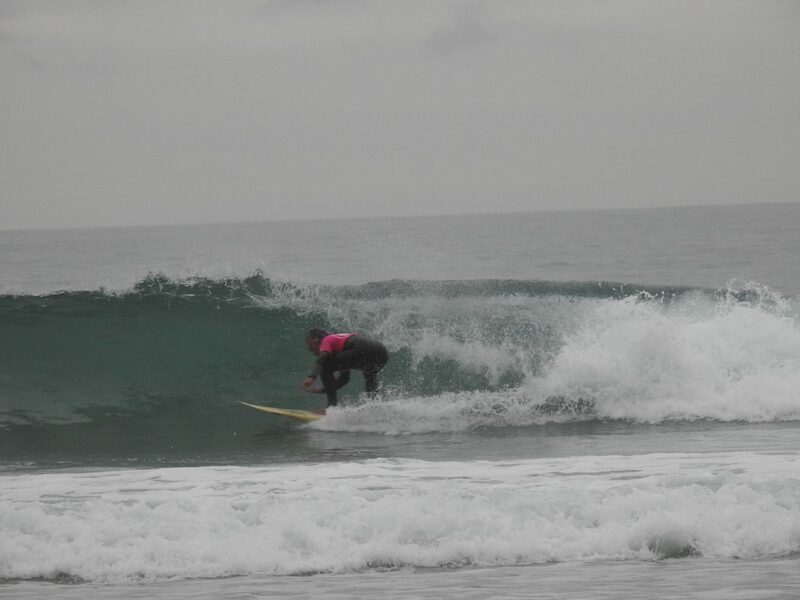 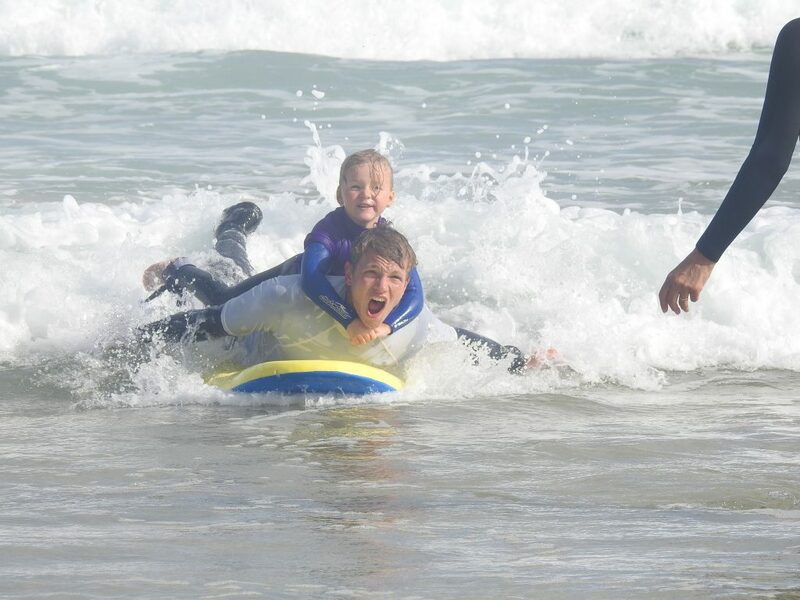 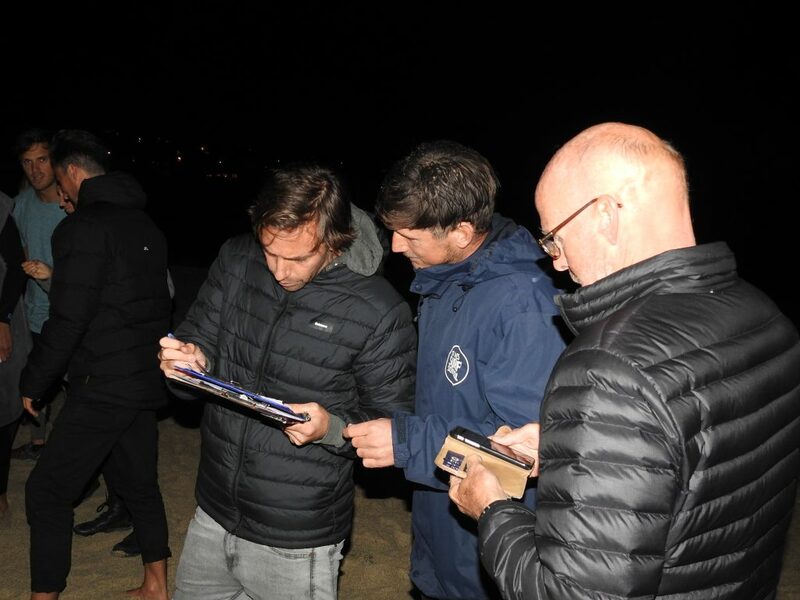 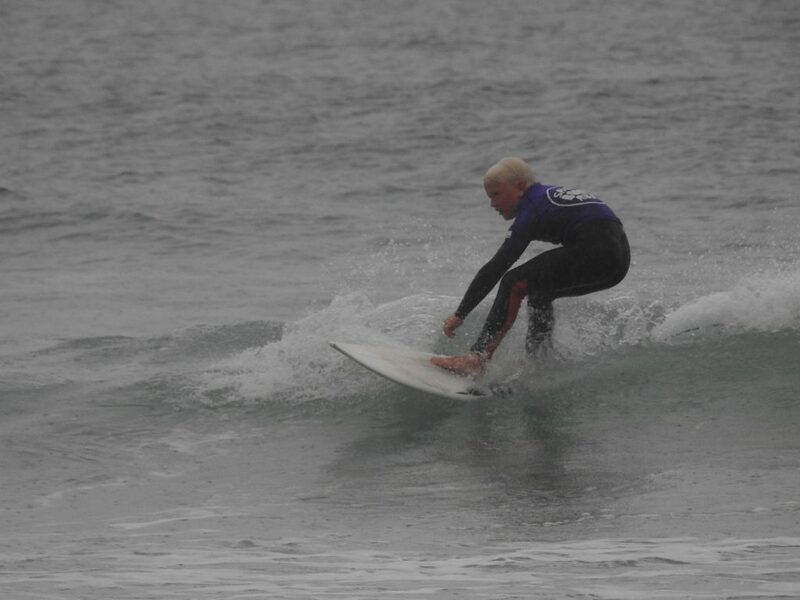 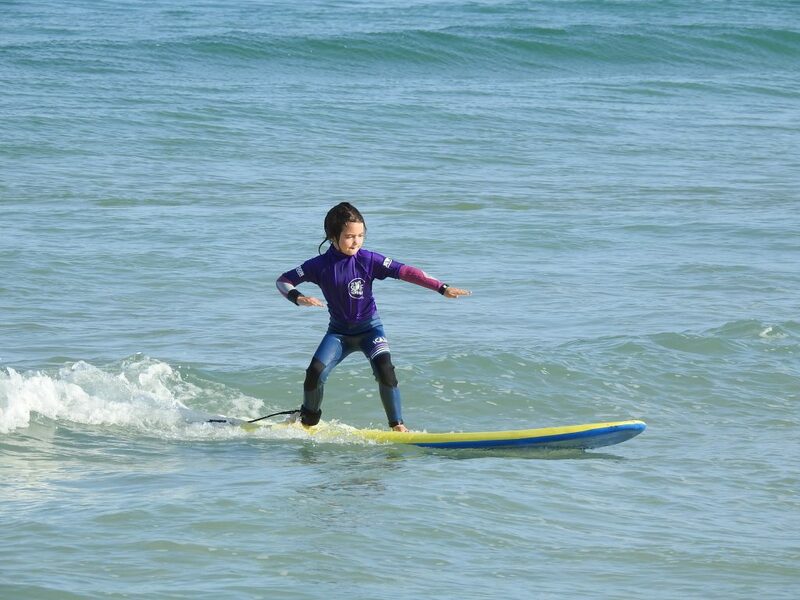 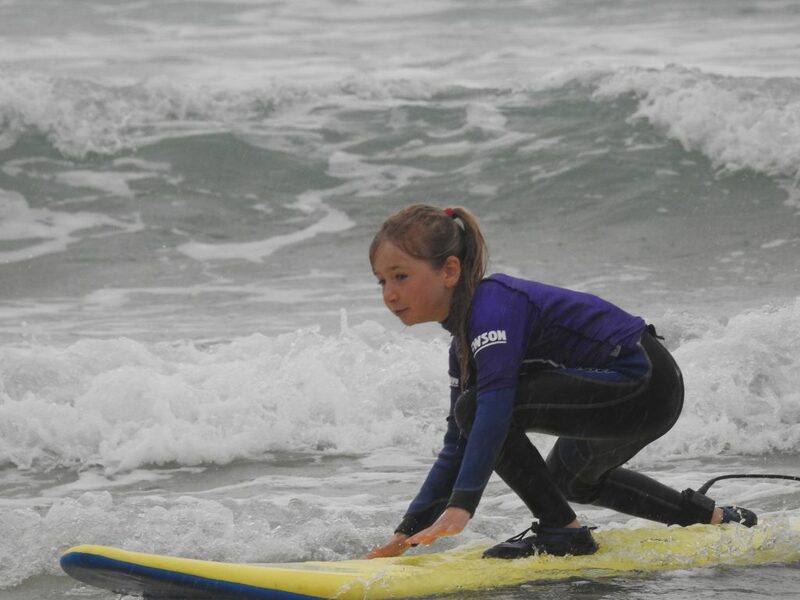 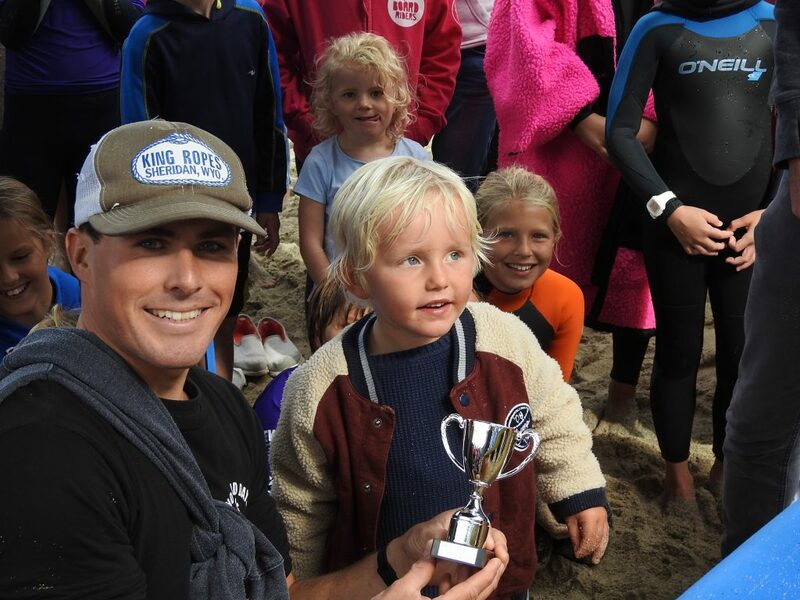 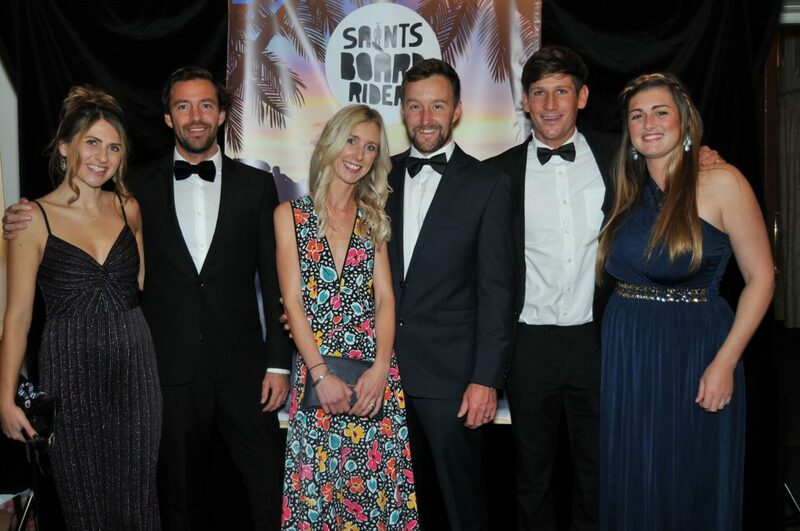 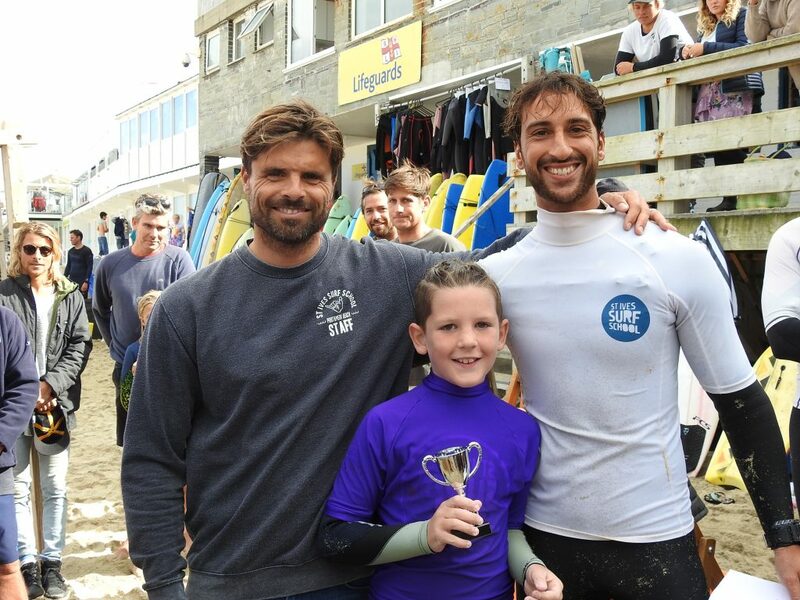 St. Ives boy John is keen to support our local surf club and can use good industry connections to help us with merchandise, surf boards and all surfing paraphernalia. 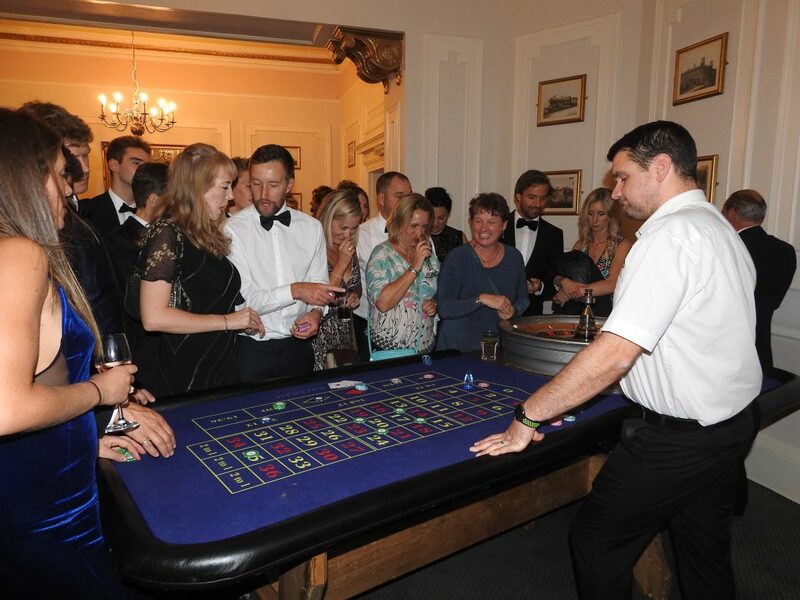 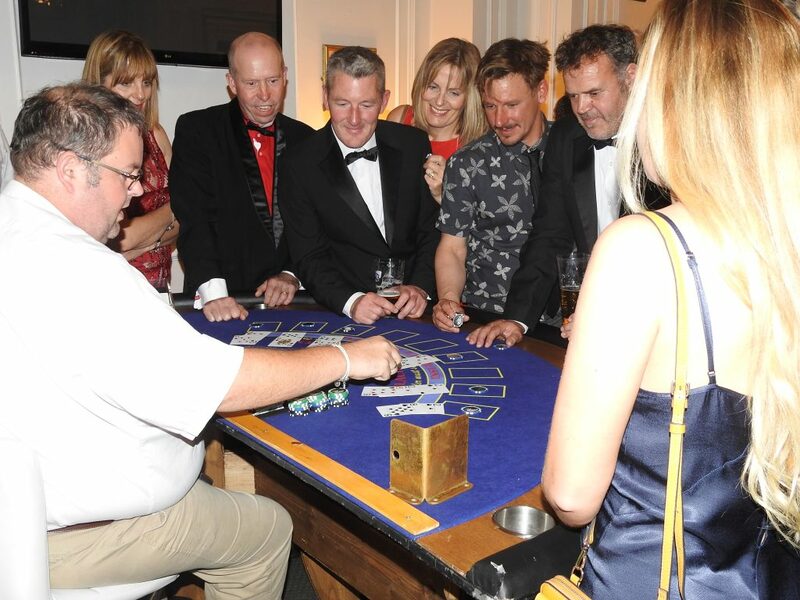 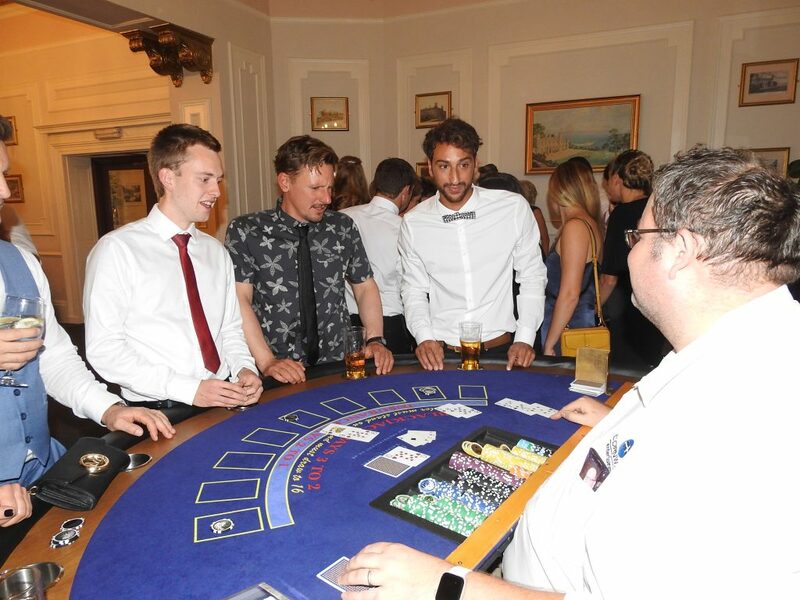 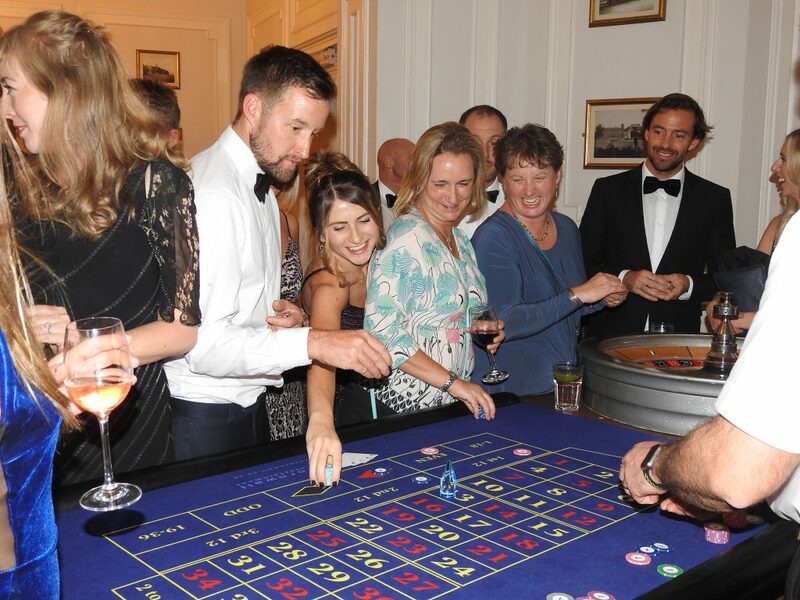 The first manifestation of his involvement with us is the new club T-shirt, as worn by Steve Hewlett and John Navin in the picture. 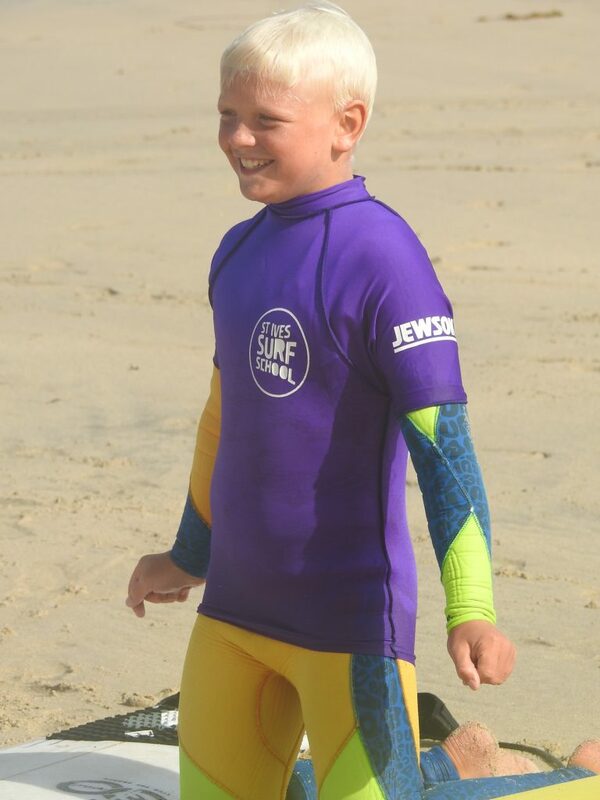 The T-shirt is available now in all sizes, priced at £15 for junior sizes and £20 for adult sizes. 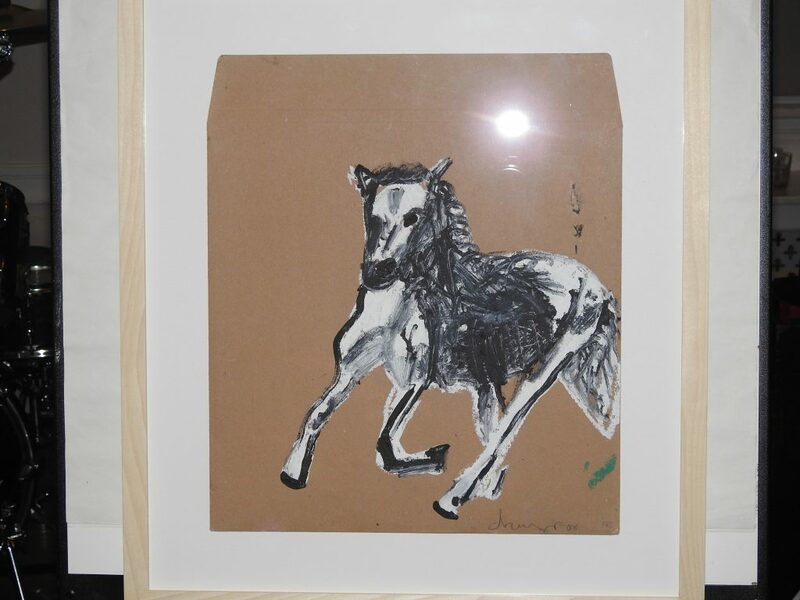 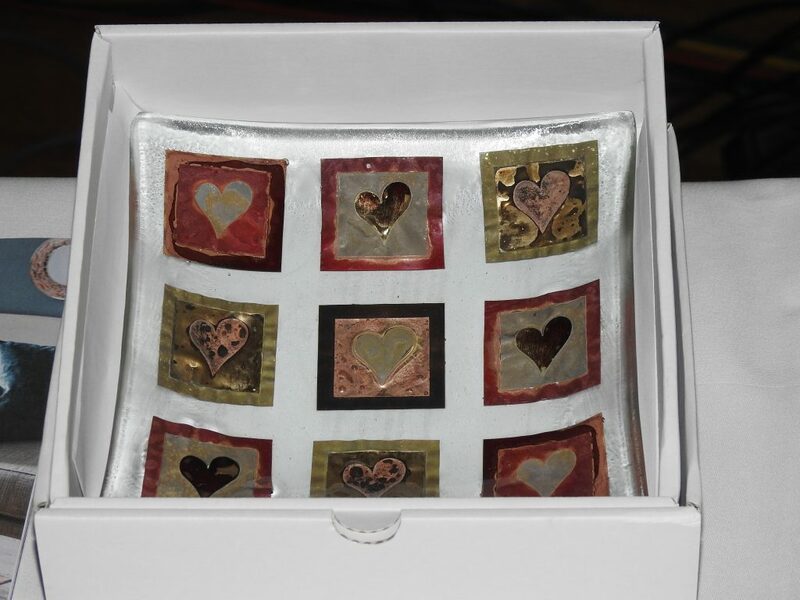 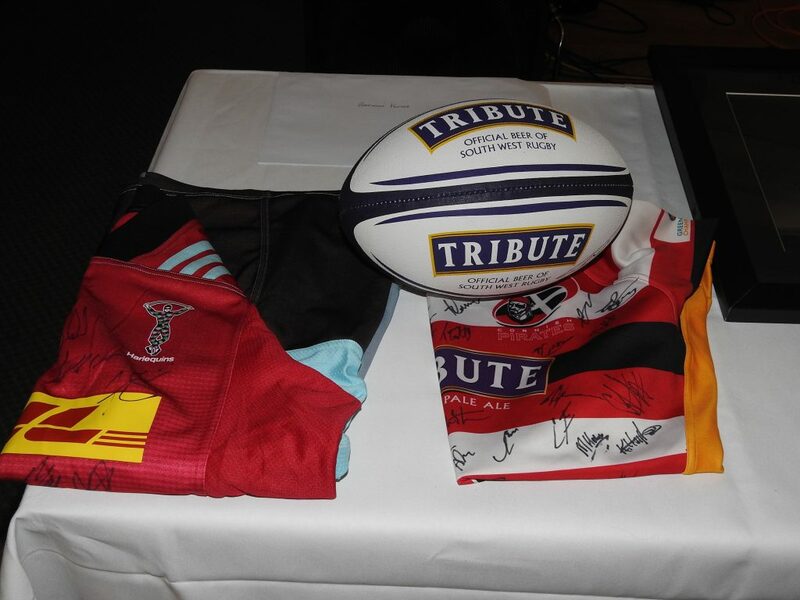 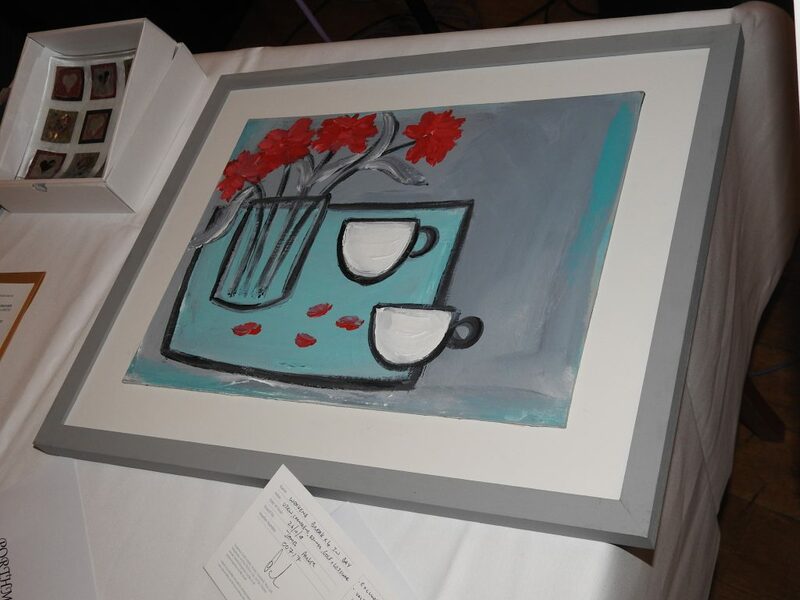 All sale proceeds go directly to the club. 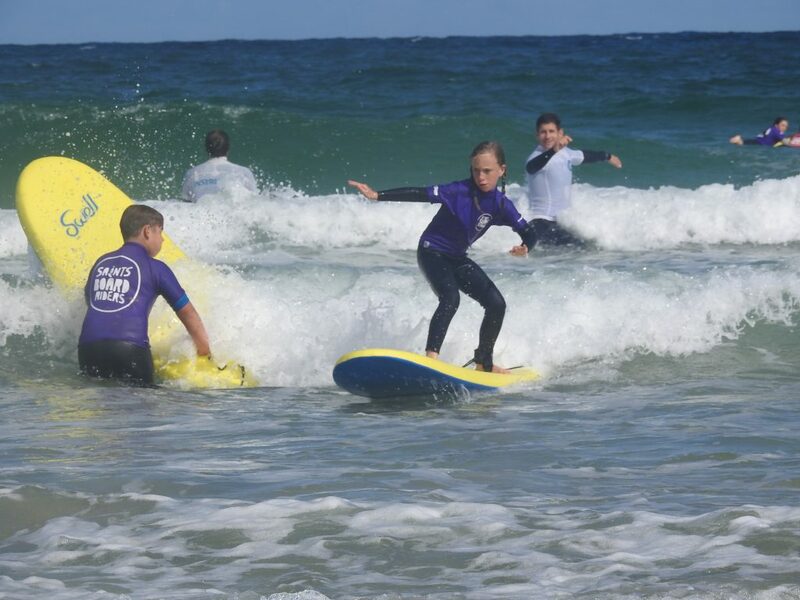 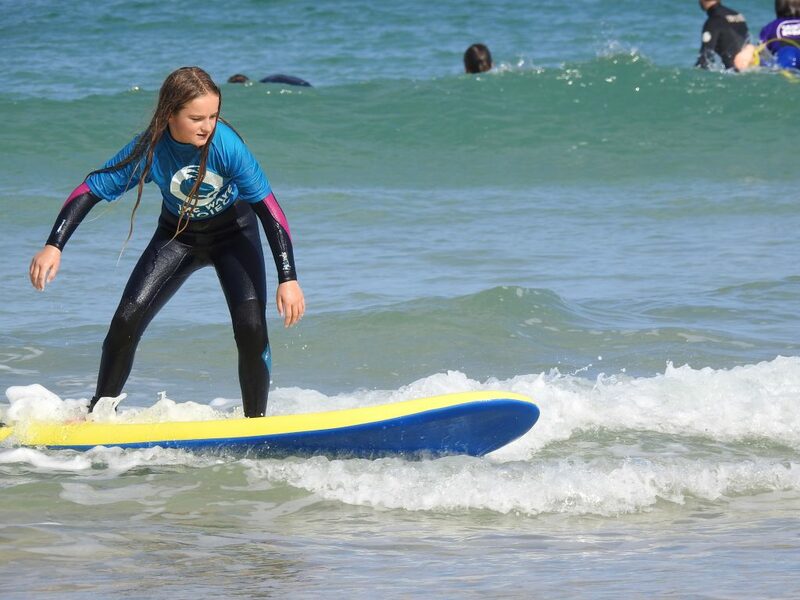 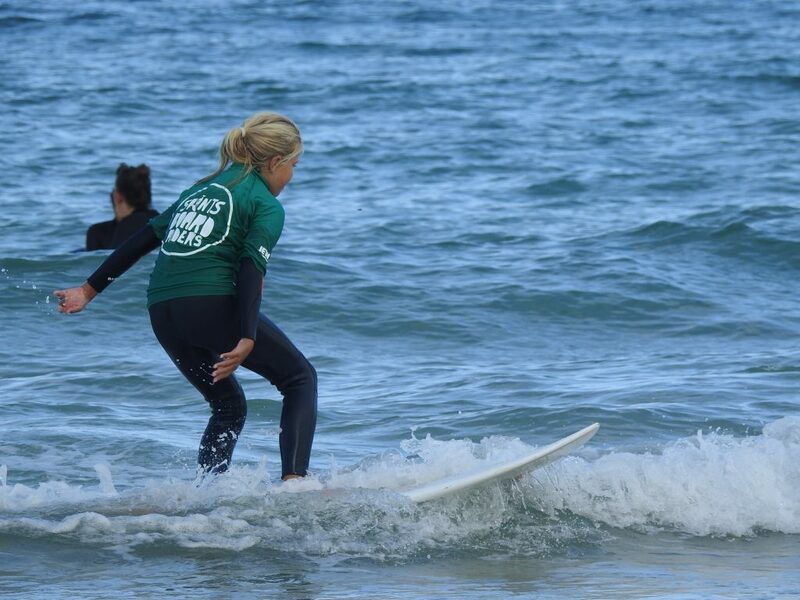 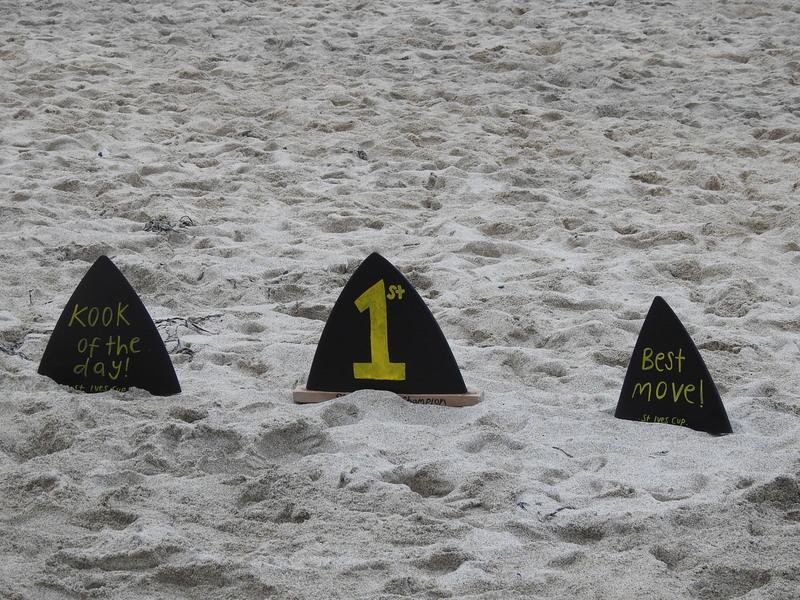 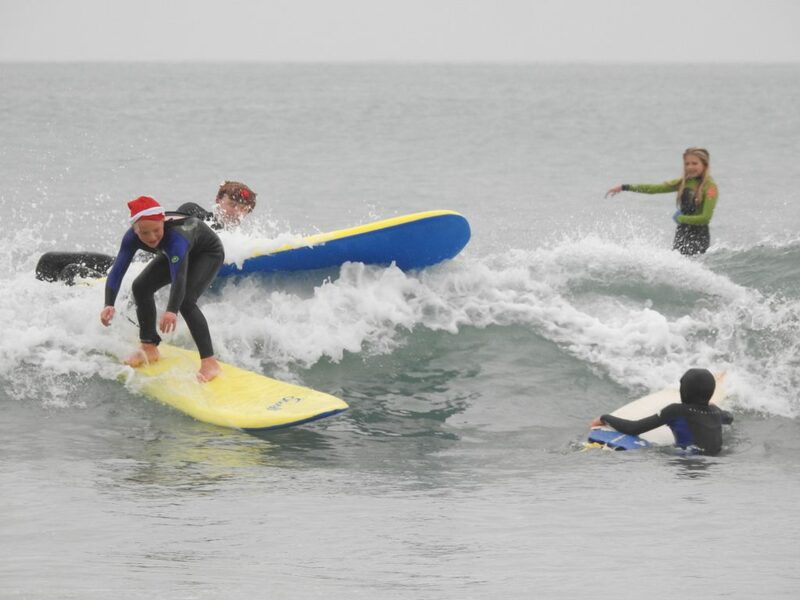 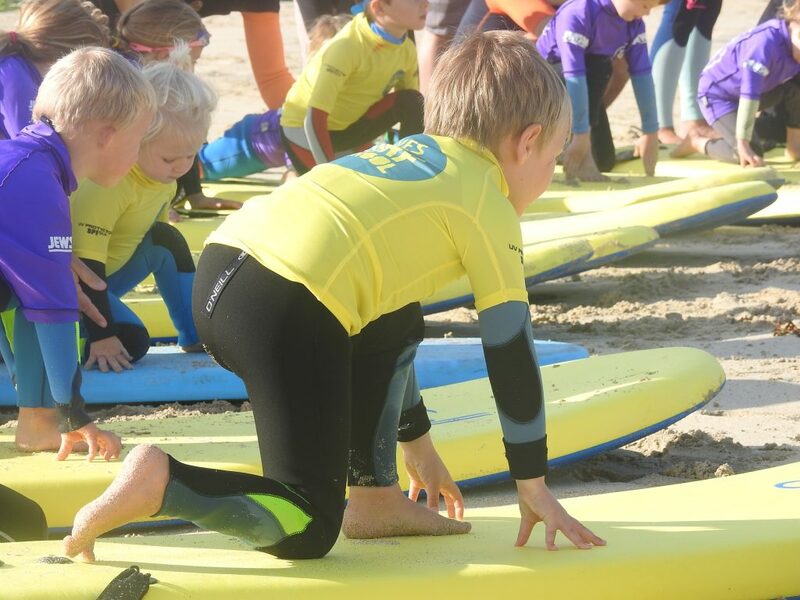 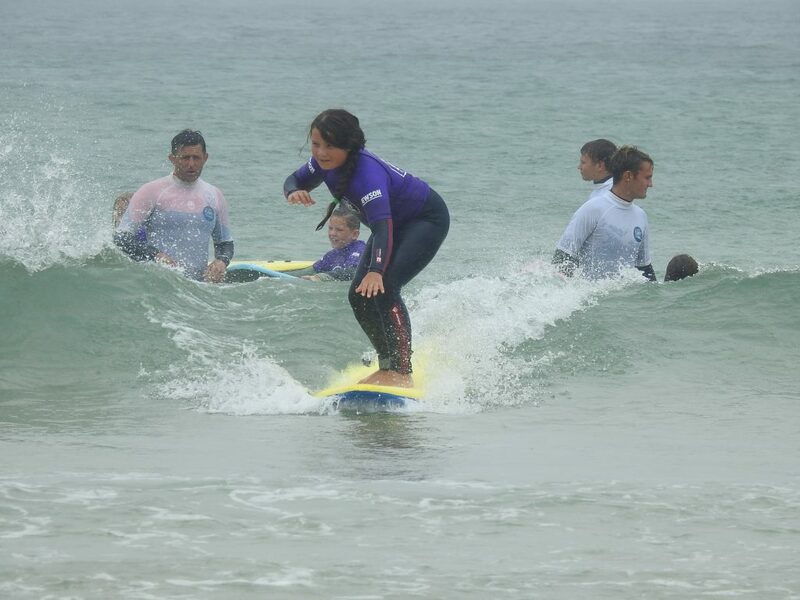 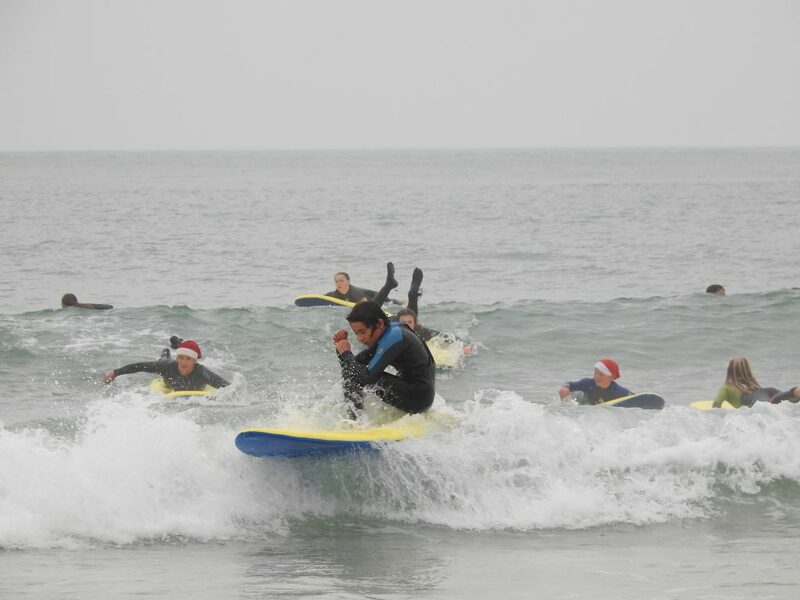 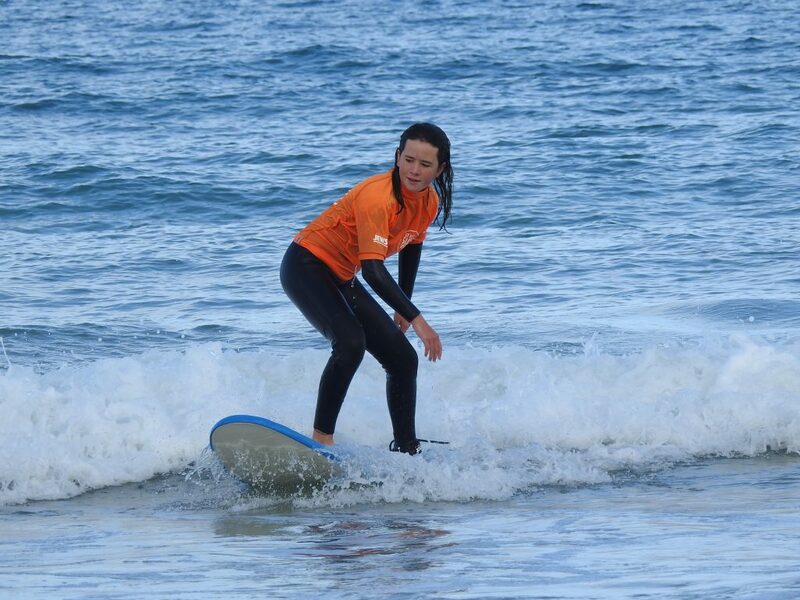 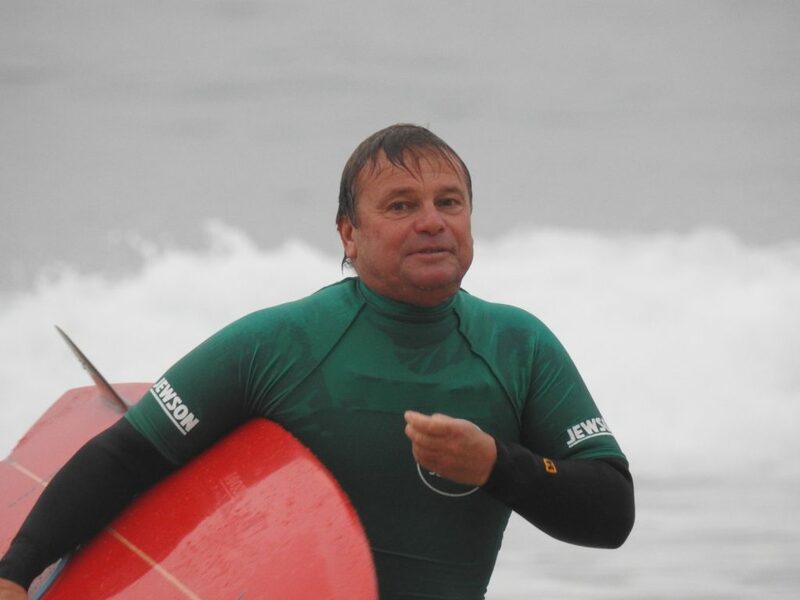 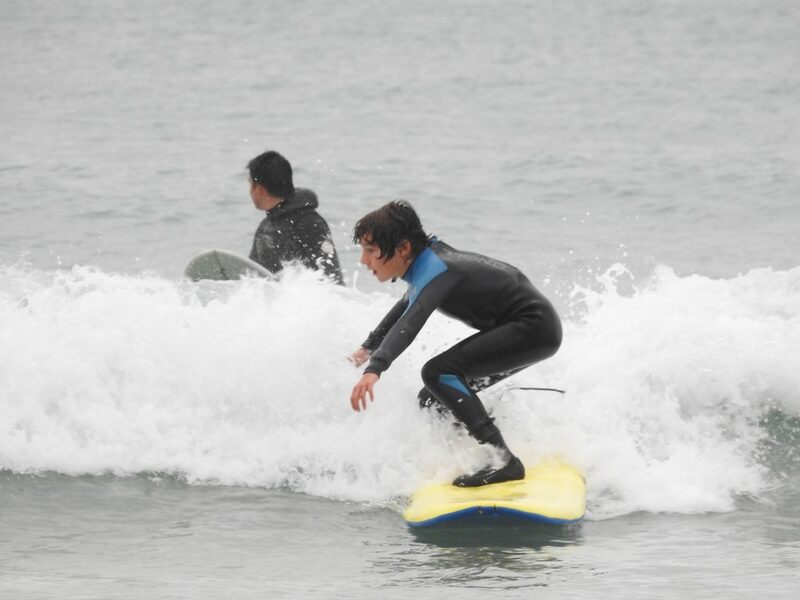 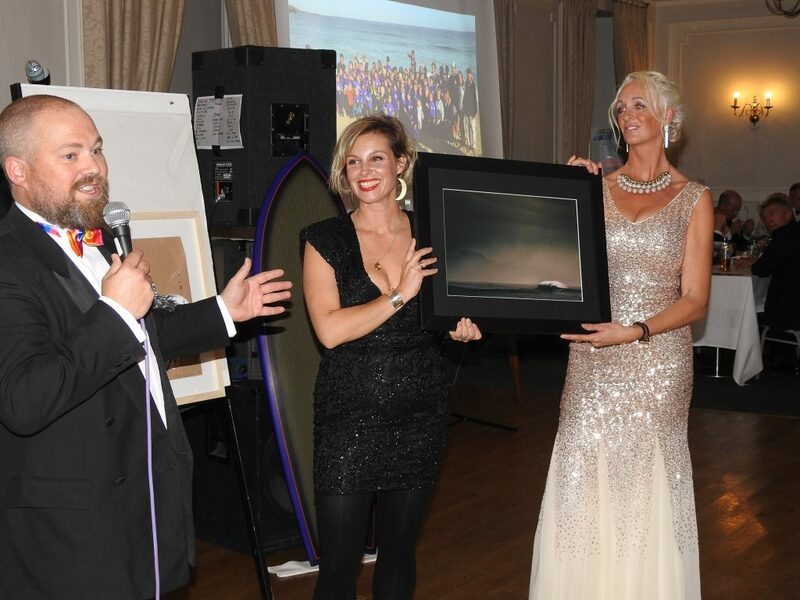 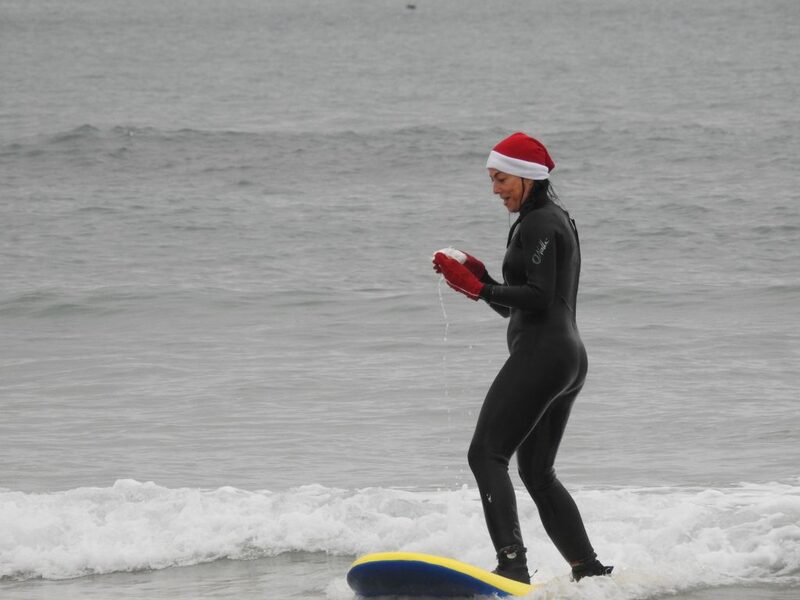 John also brought some custom-made surfboards which are designed as a step-up between the Swellboard and a first hard board for our young surfers as they progress their surfing. 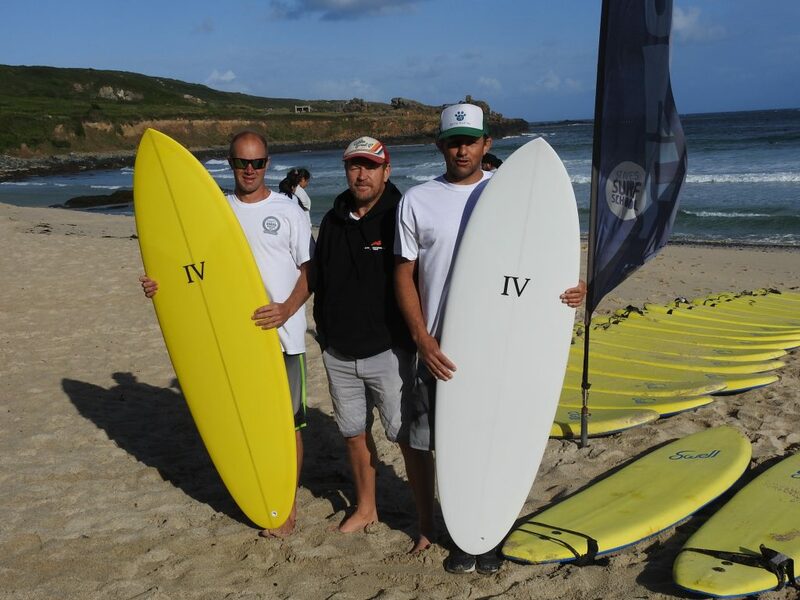 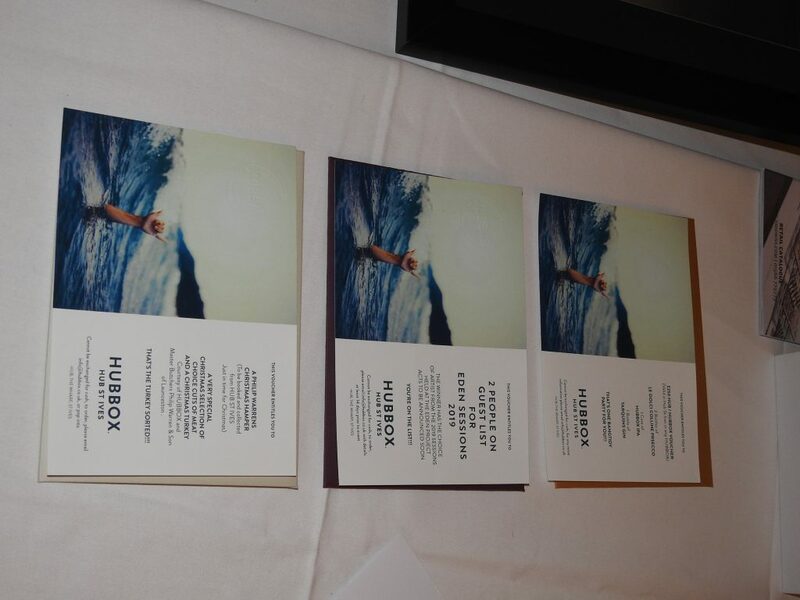 These boards will be available through the club with your group coach on hand to guide your choice of that vital first board purchase. 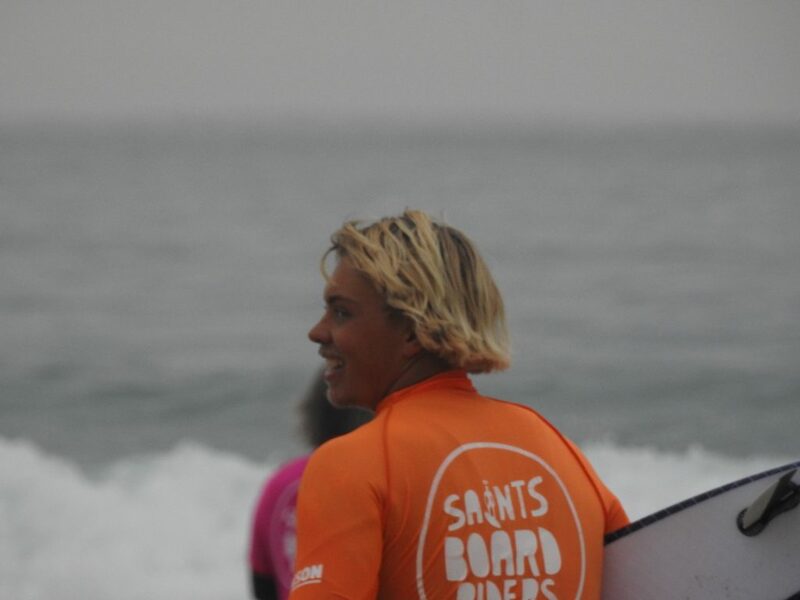 On behalf of saints boardriders, can I welcome John to our club and hope that Saturday was the first day of a fruitful collaboration with Inner Visions!